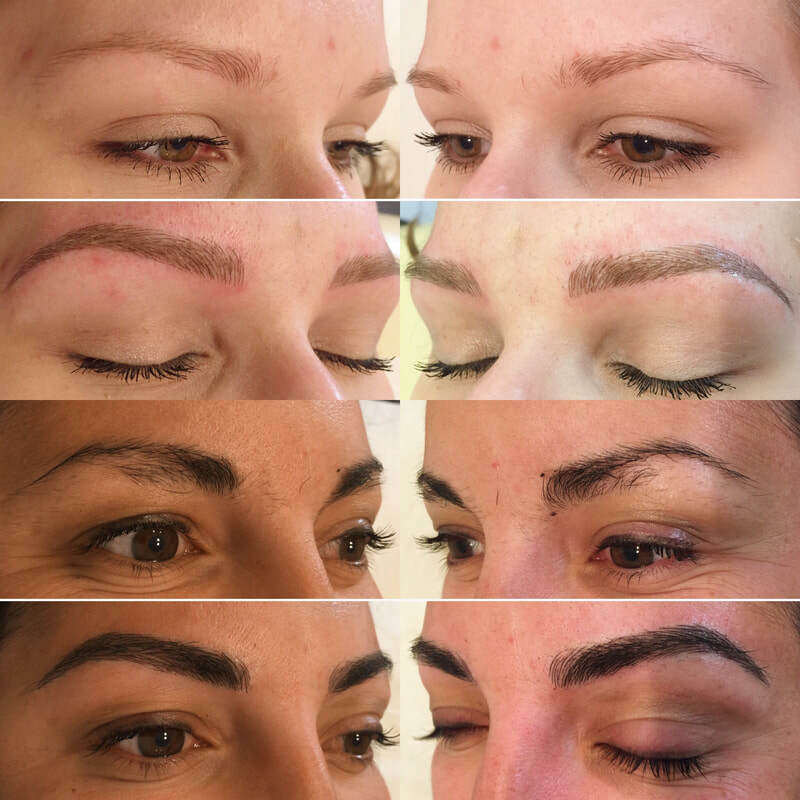 These are ACTUAL results of Clients that I have PERSONALLY treated. 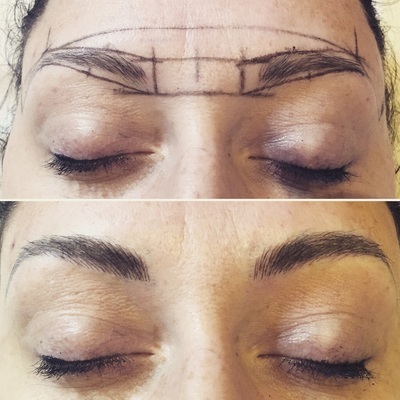 Each result is DIFFERENT and based on the client's desired outcome. 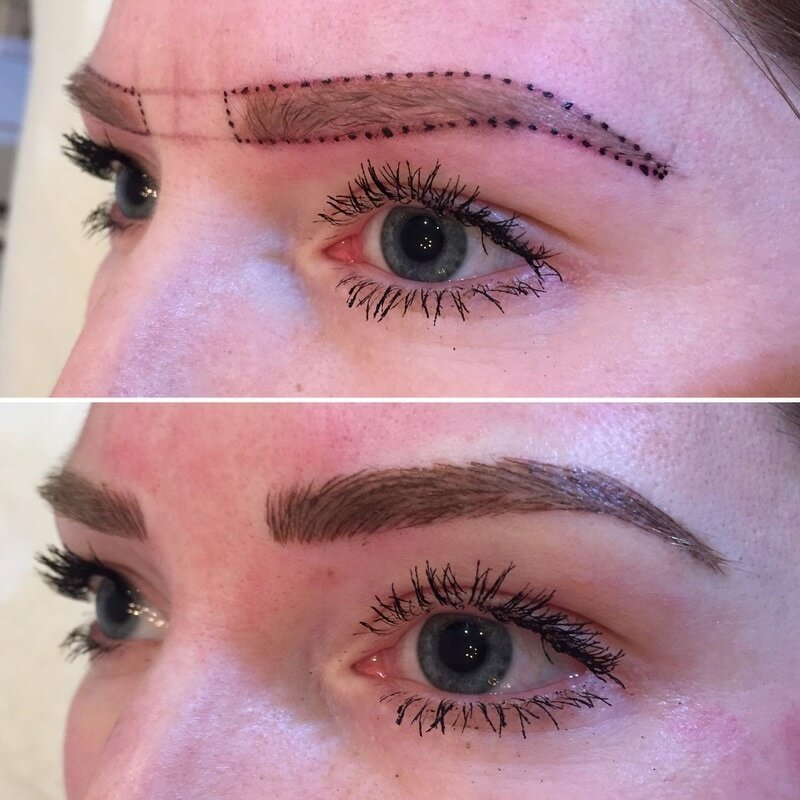 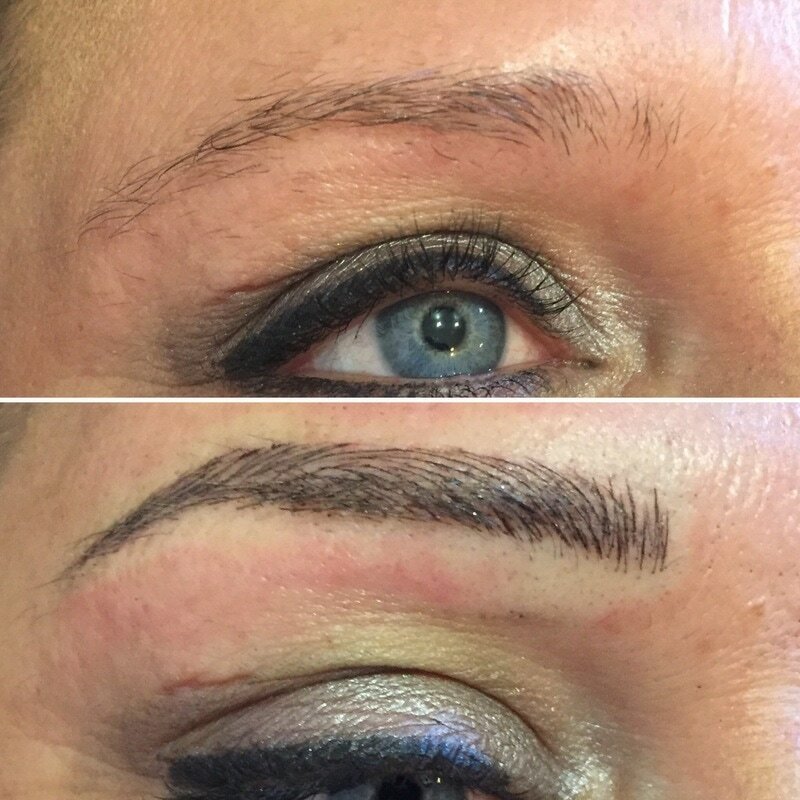 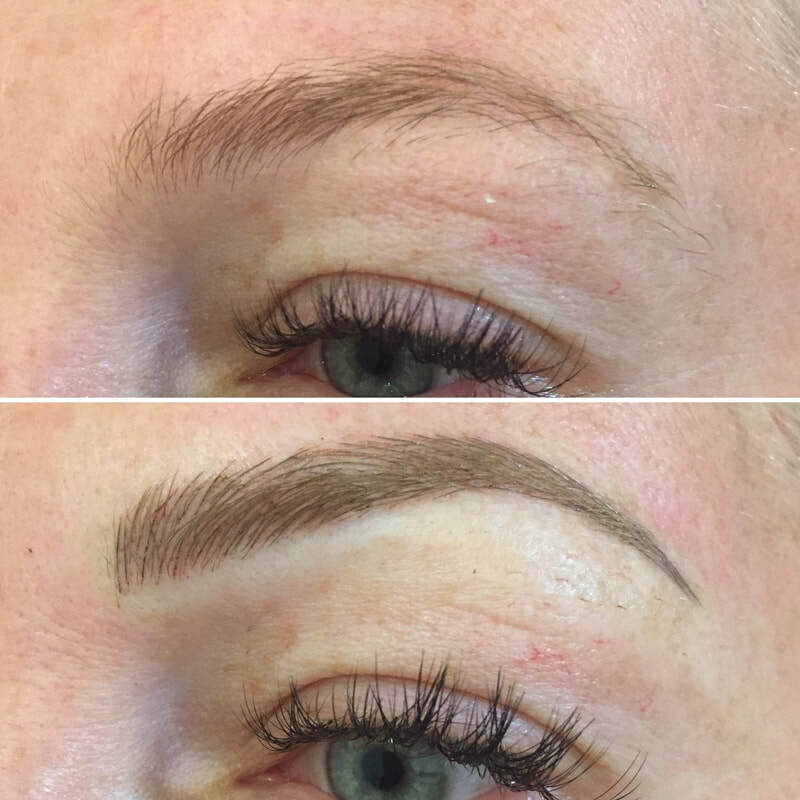 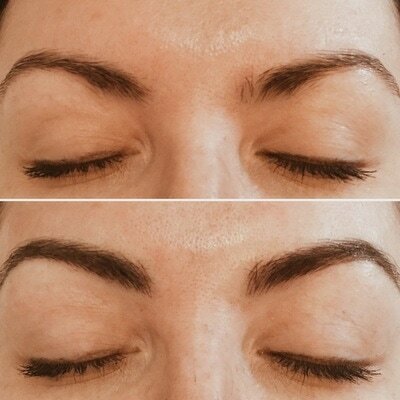 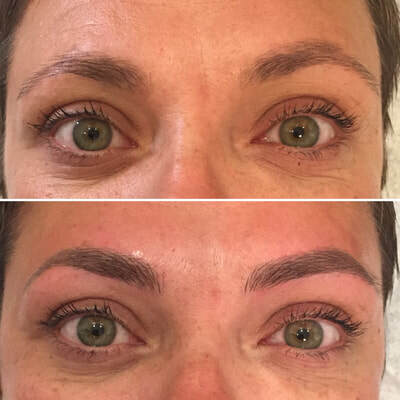 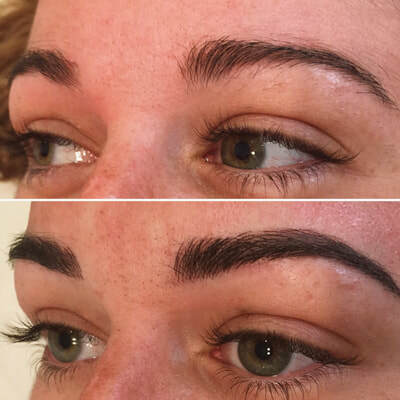 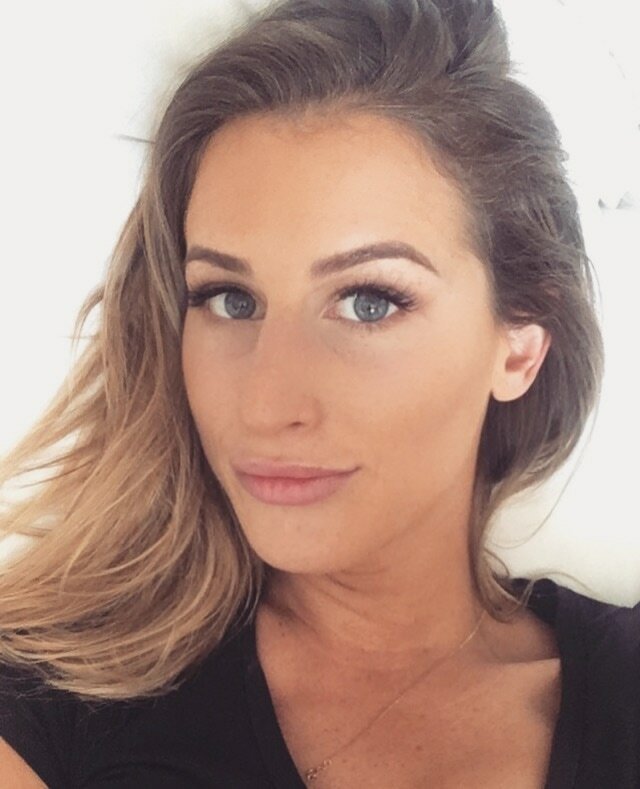 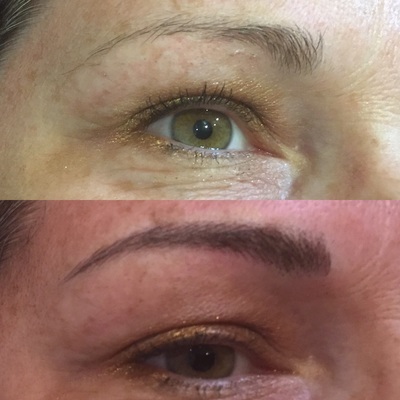 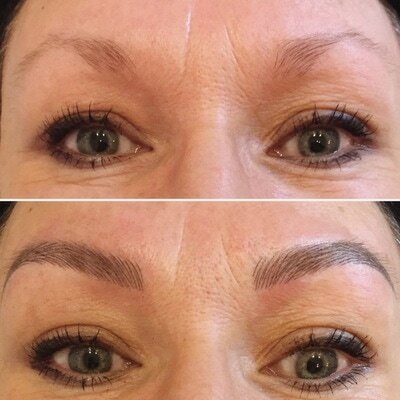 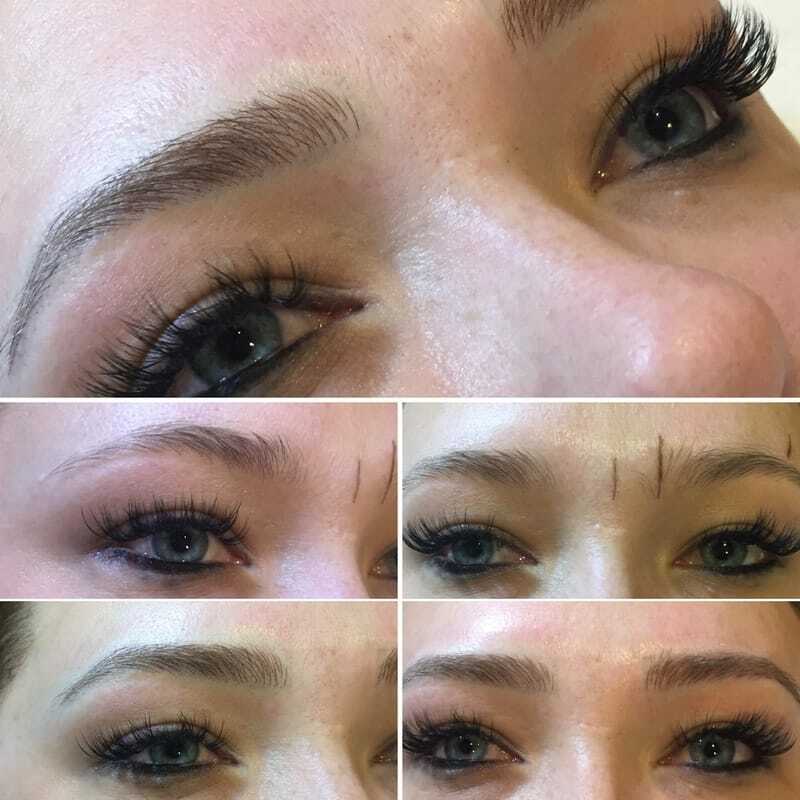 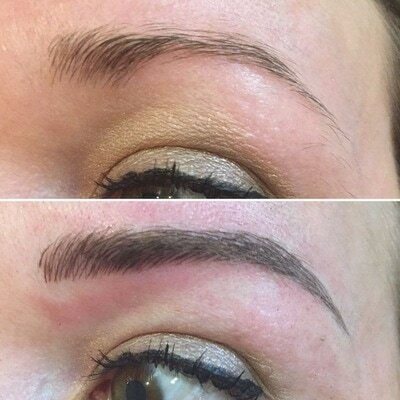 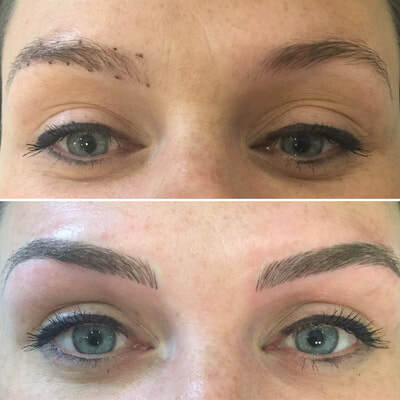 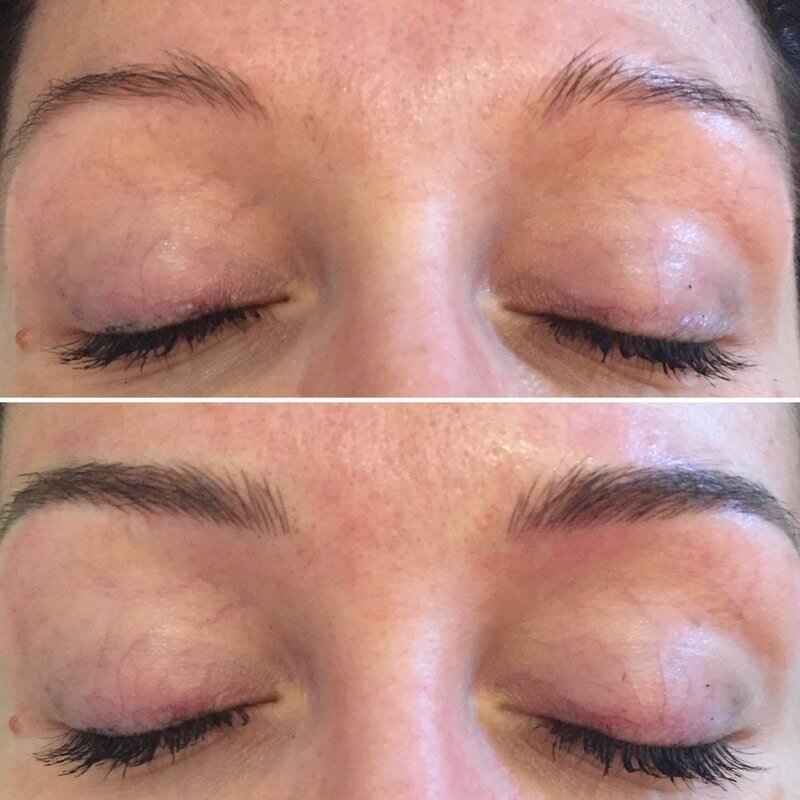 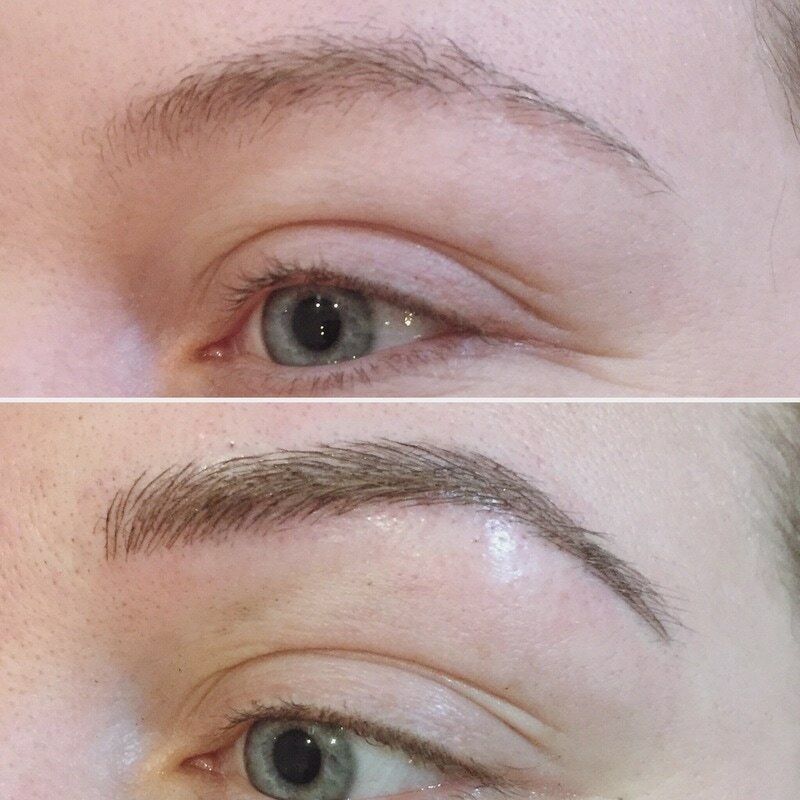 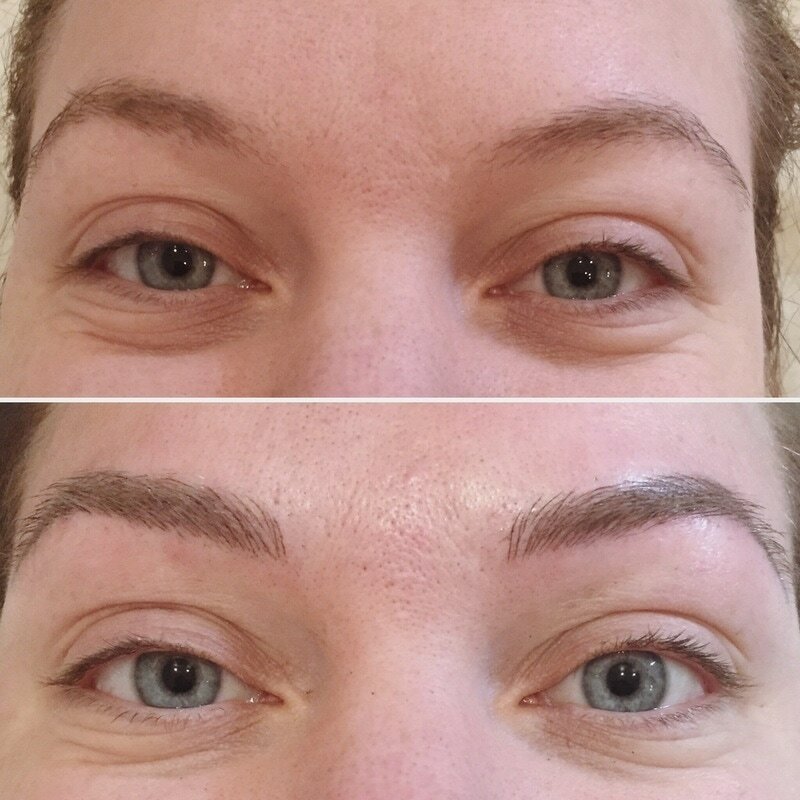 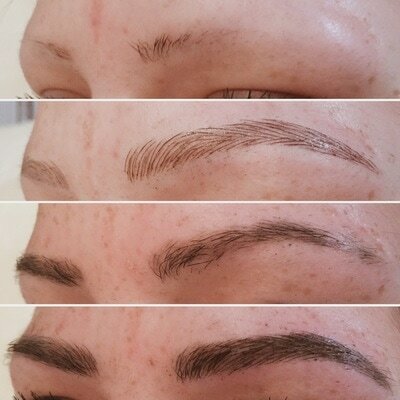 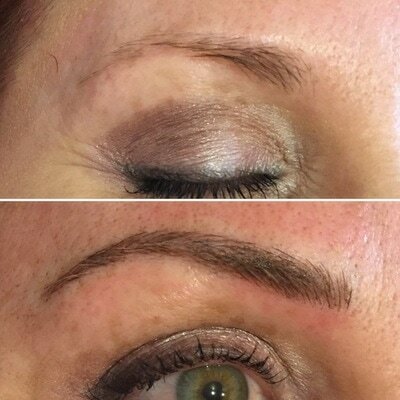 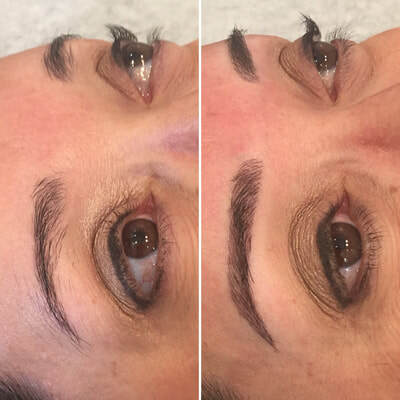 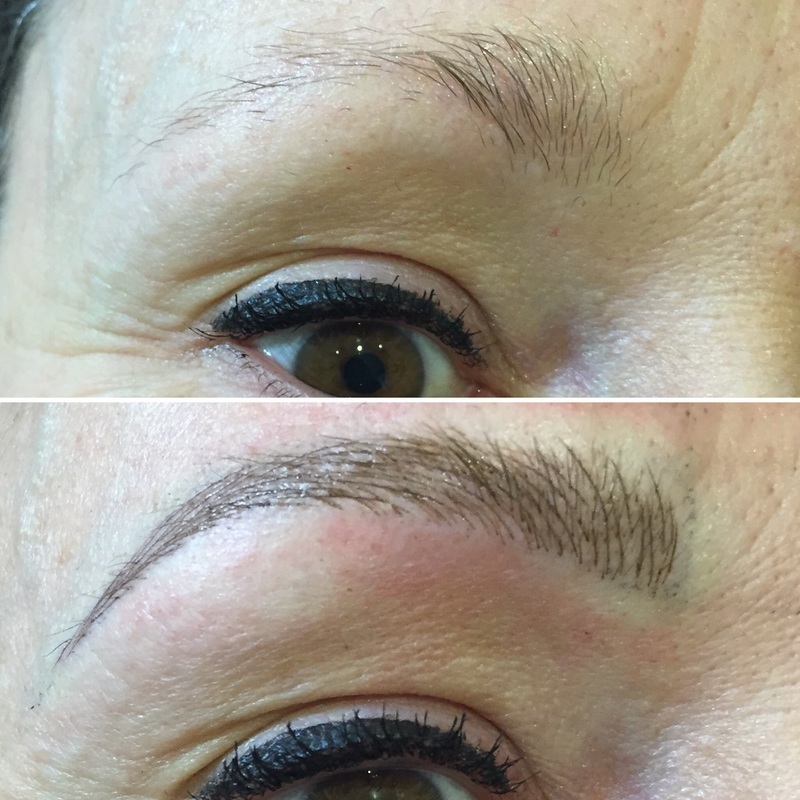 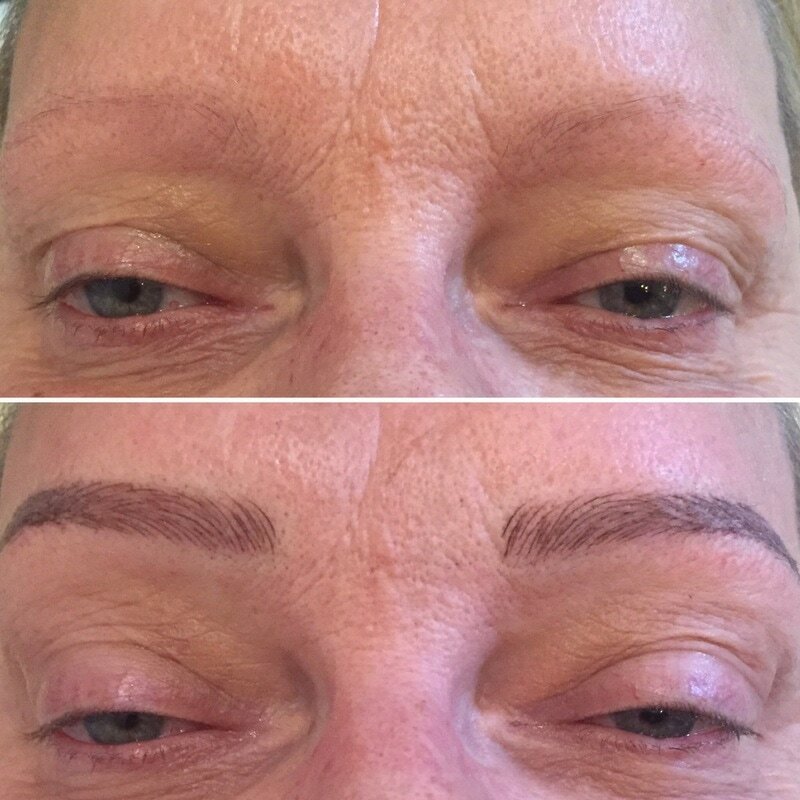 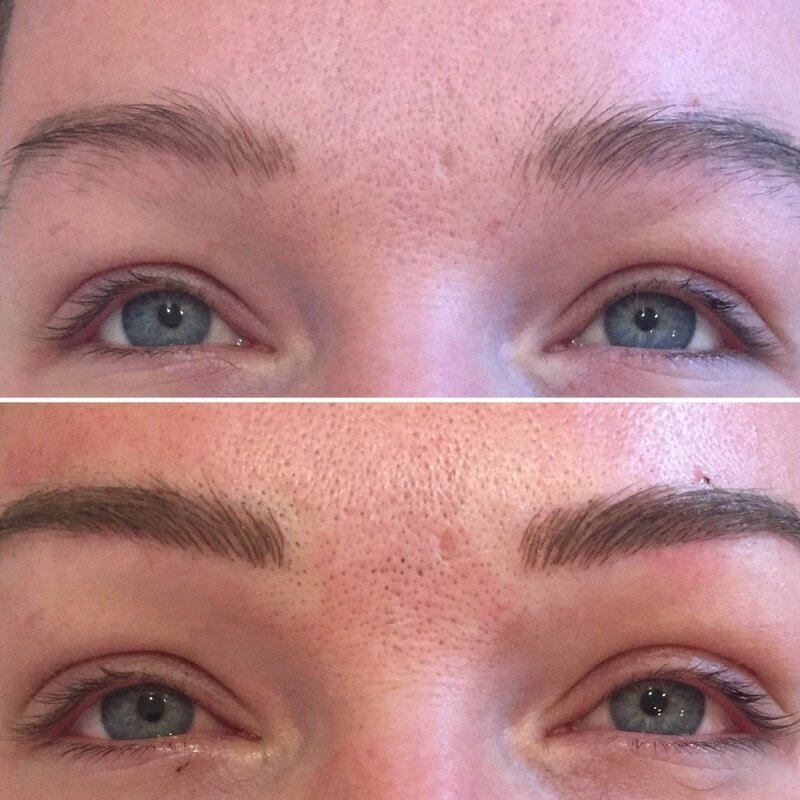 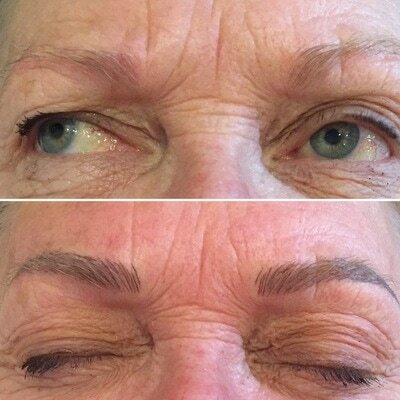 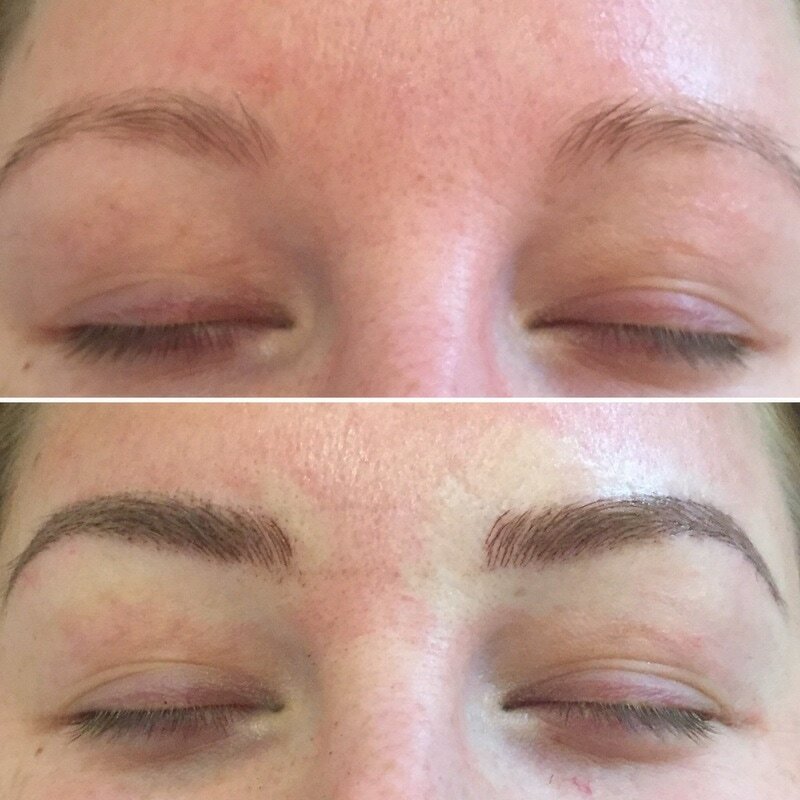 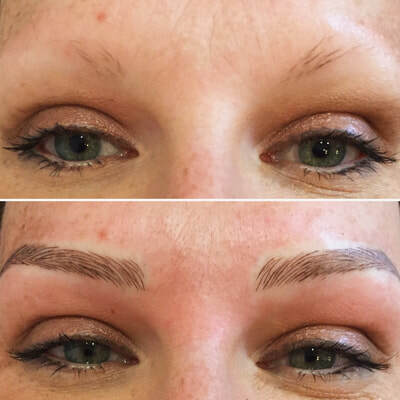 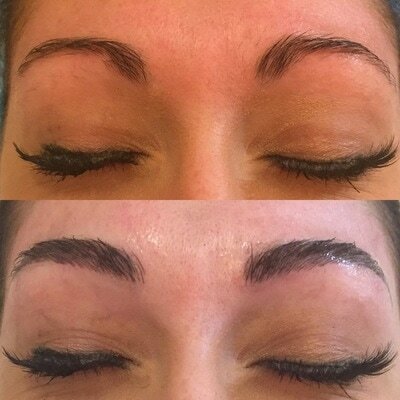 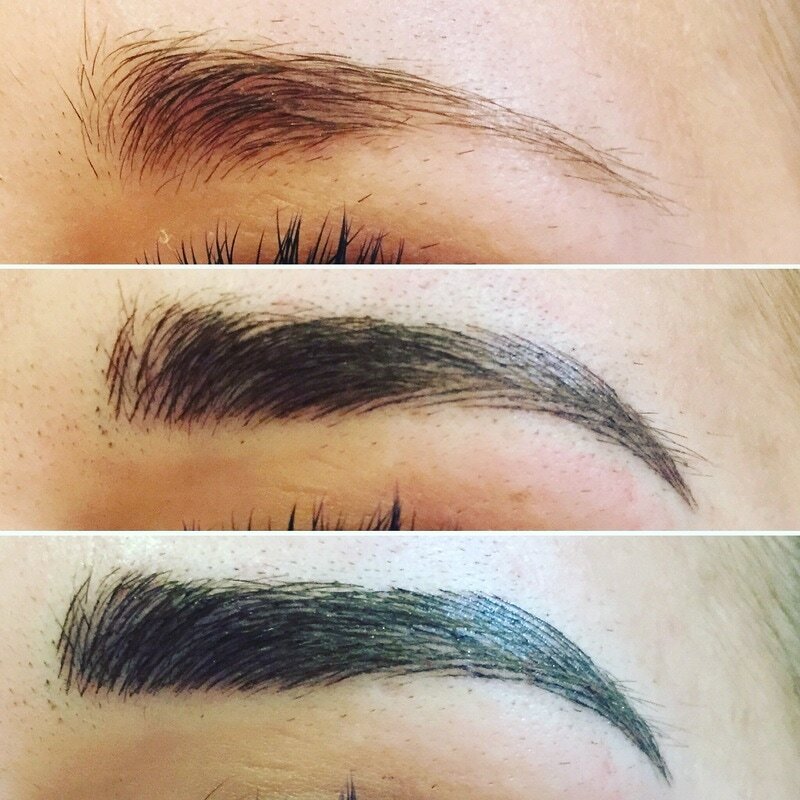 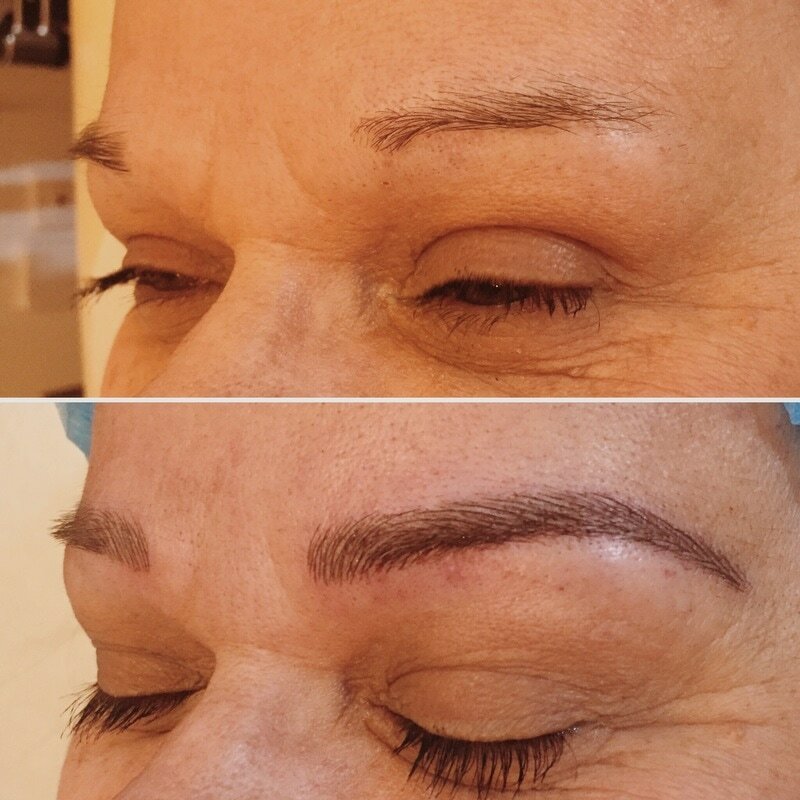 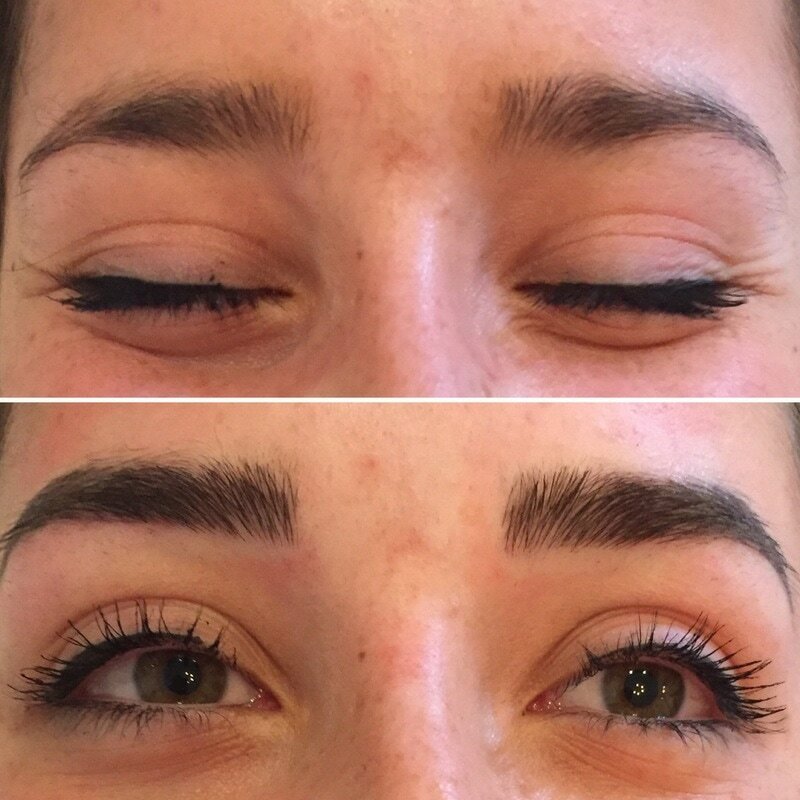 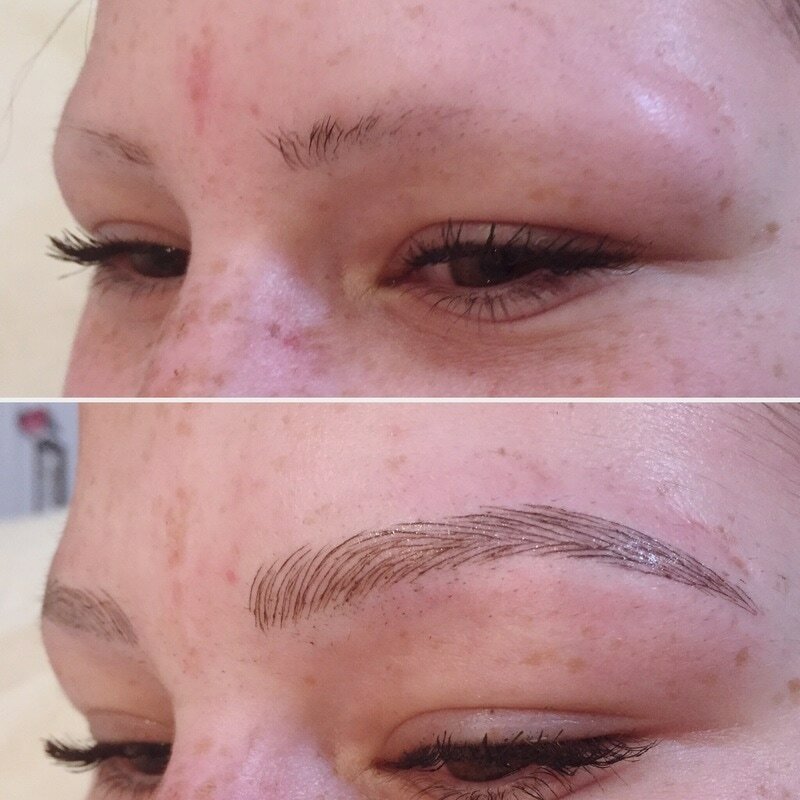 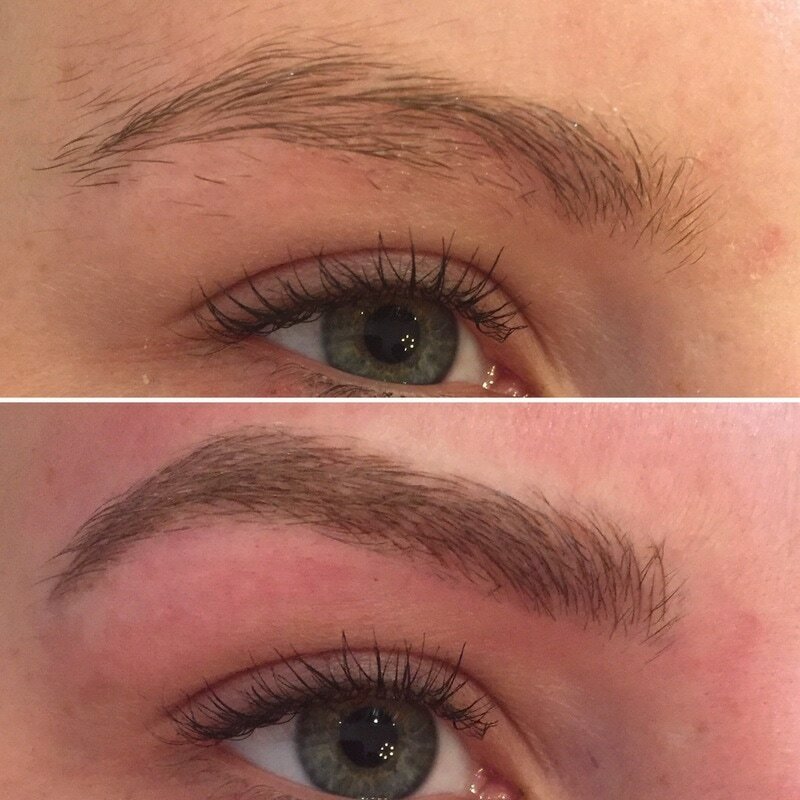 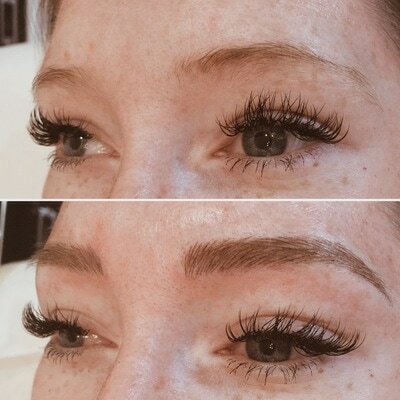 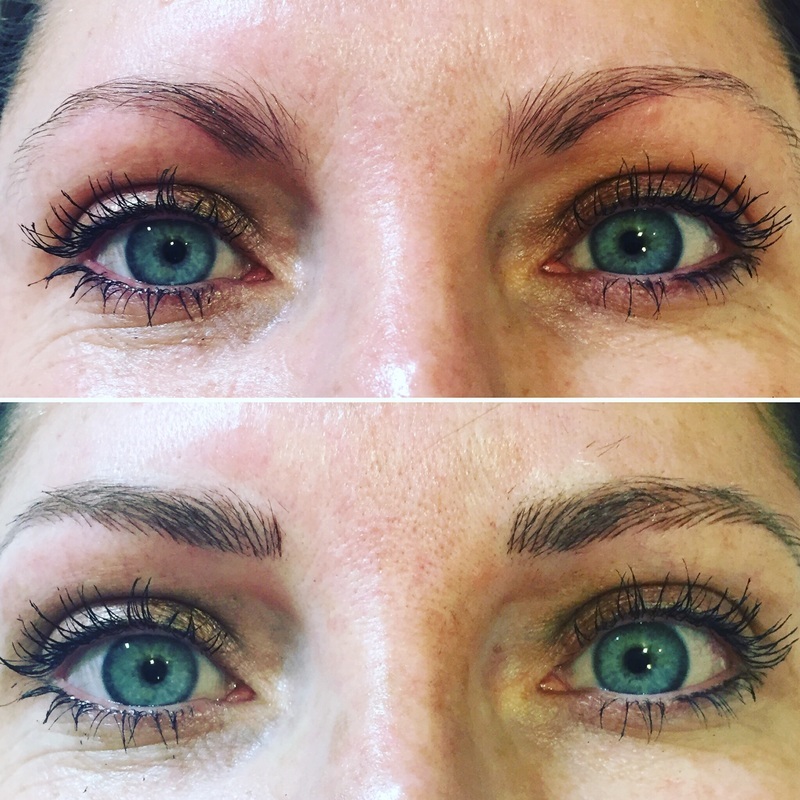 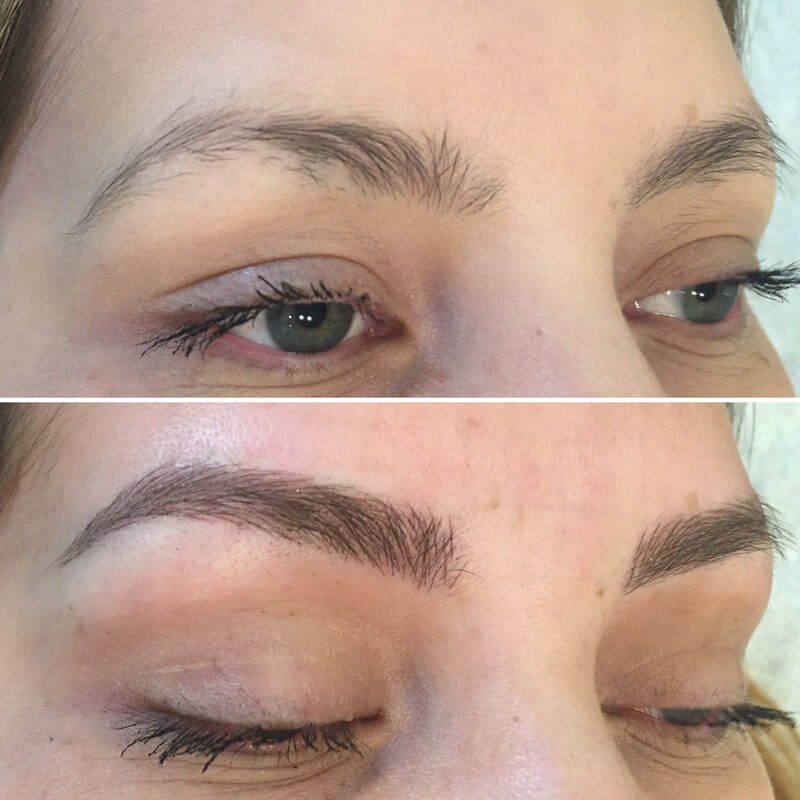 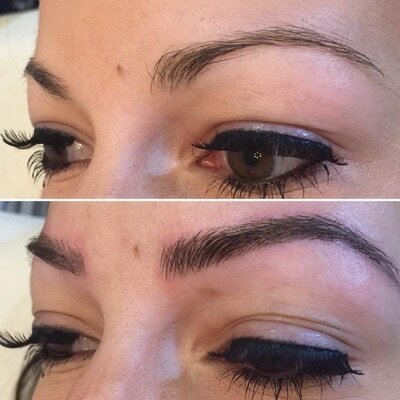 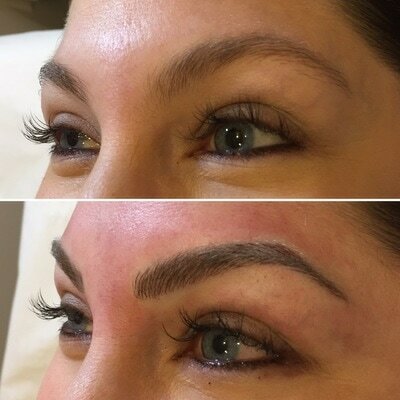 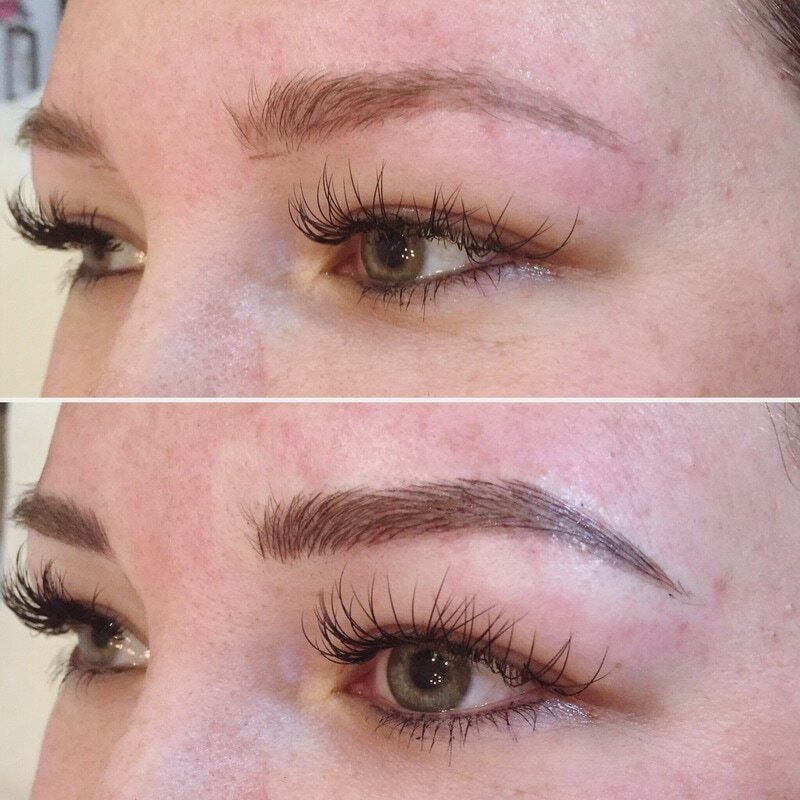 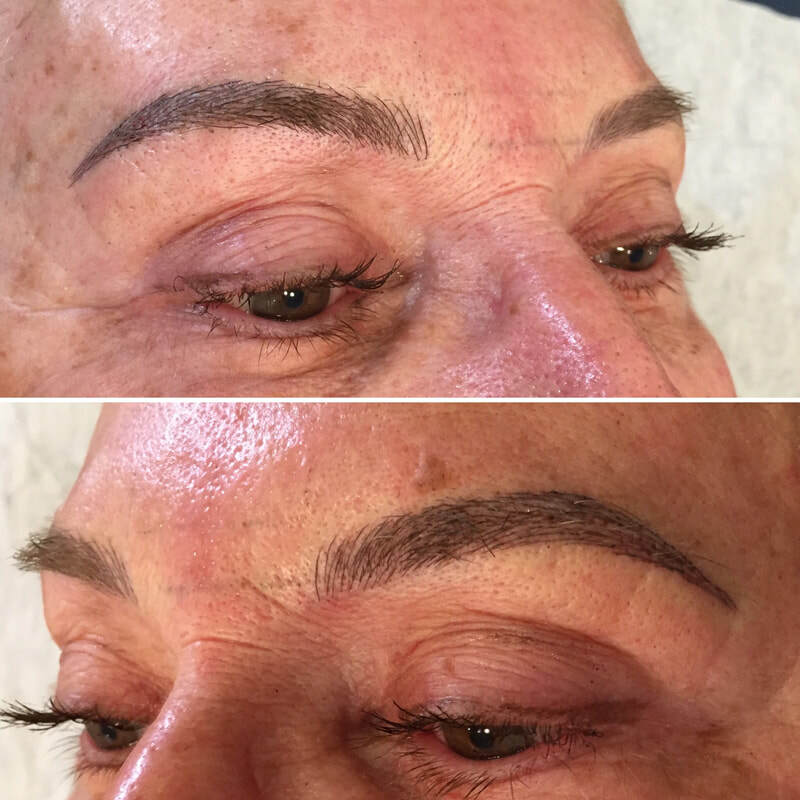 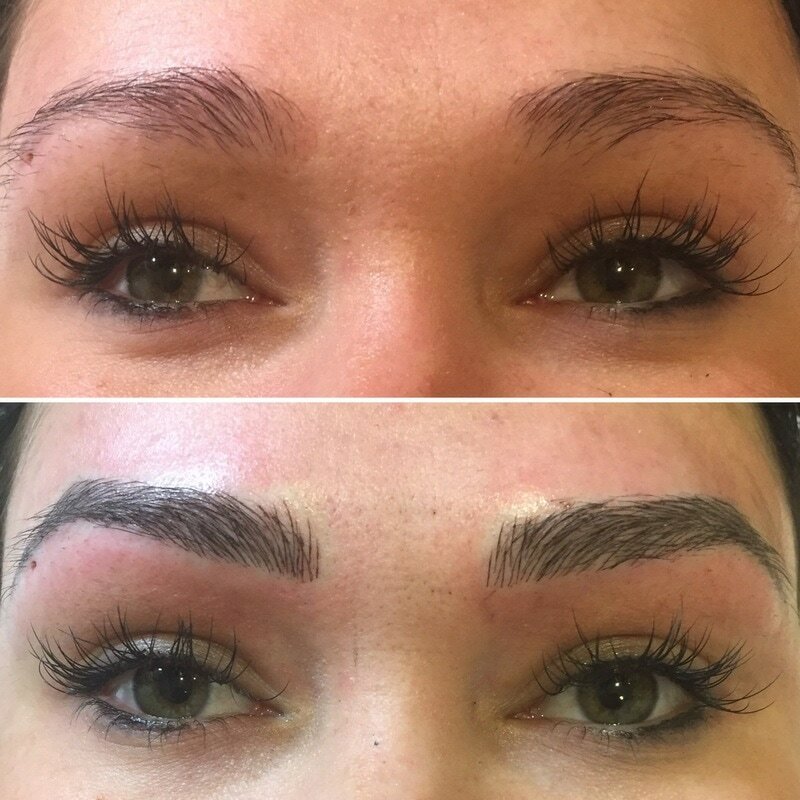 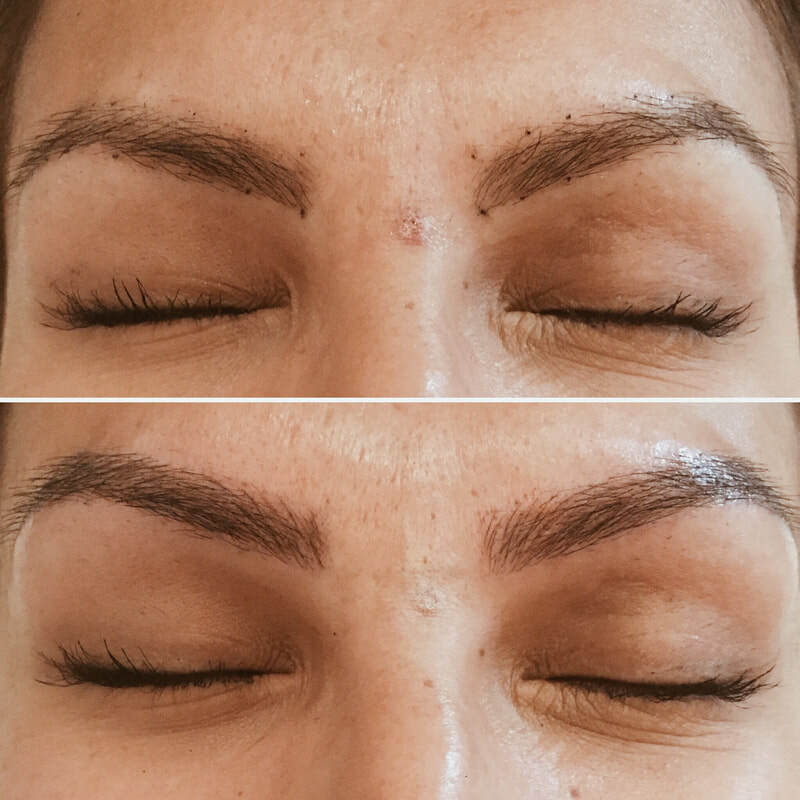 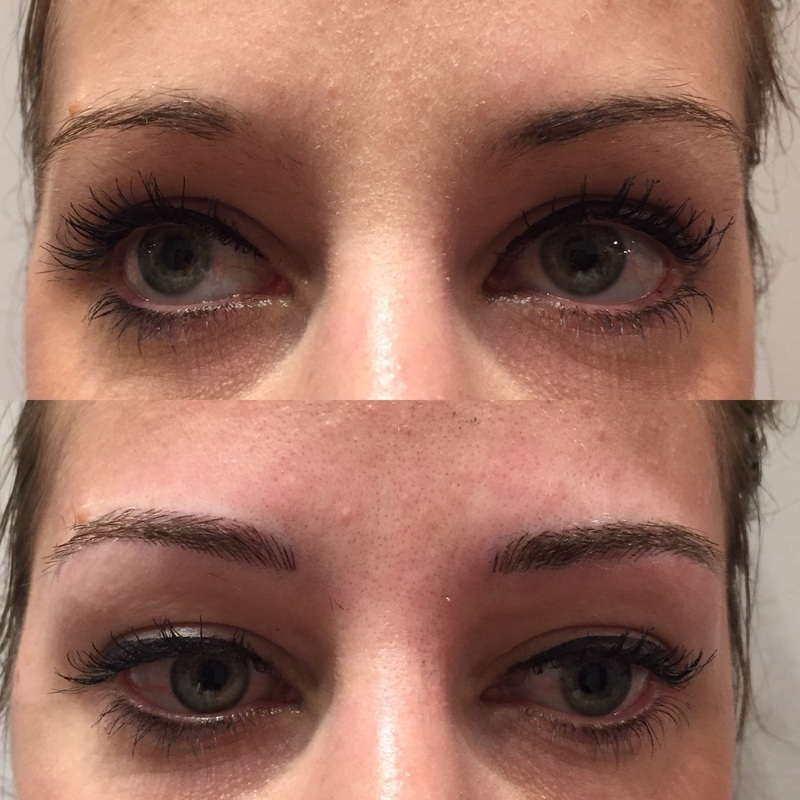 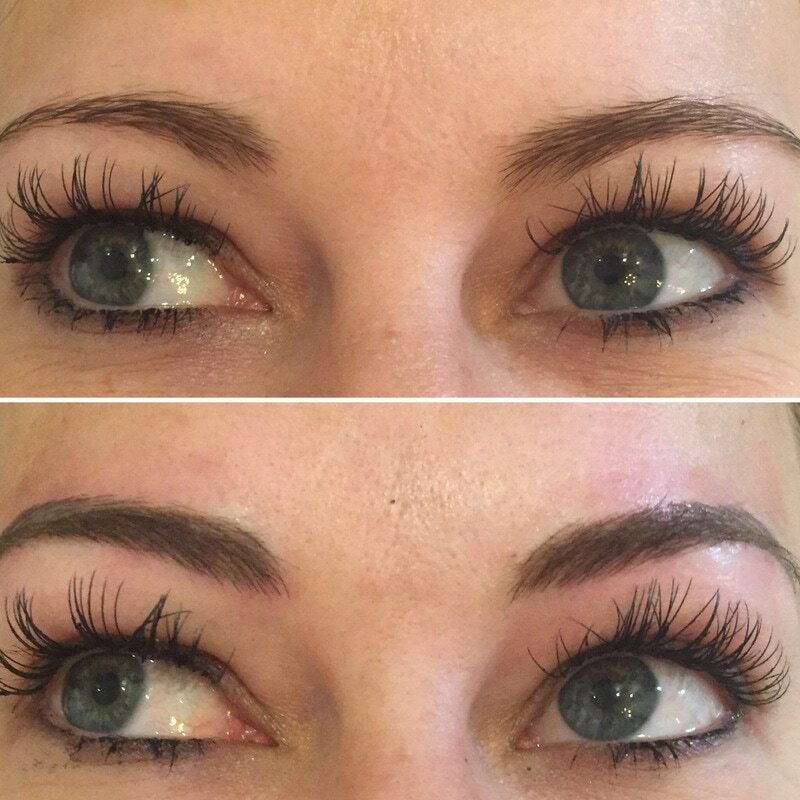 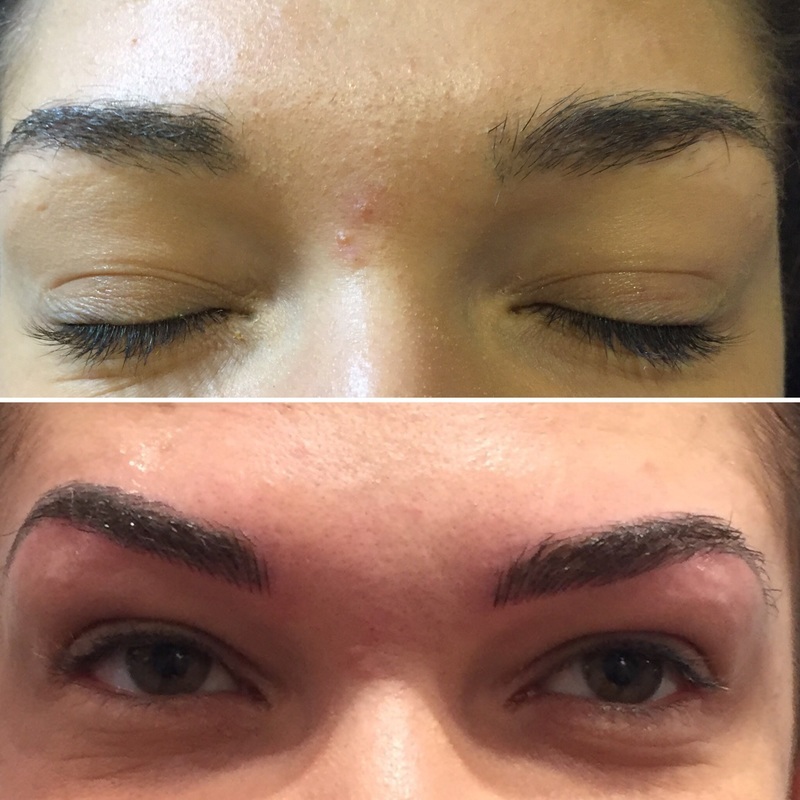 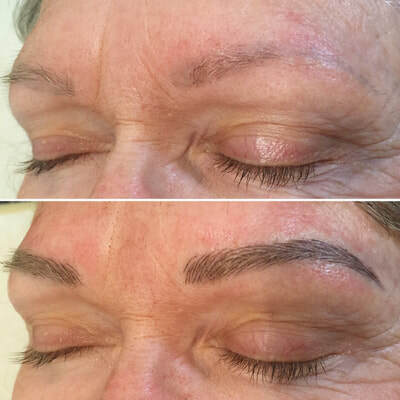 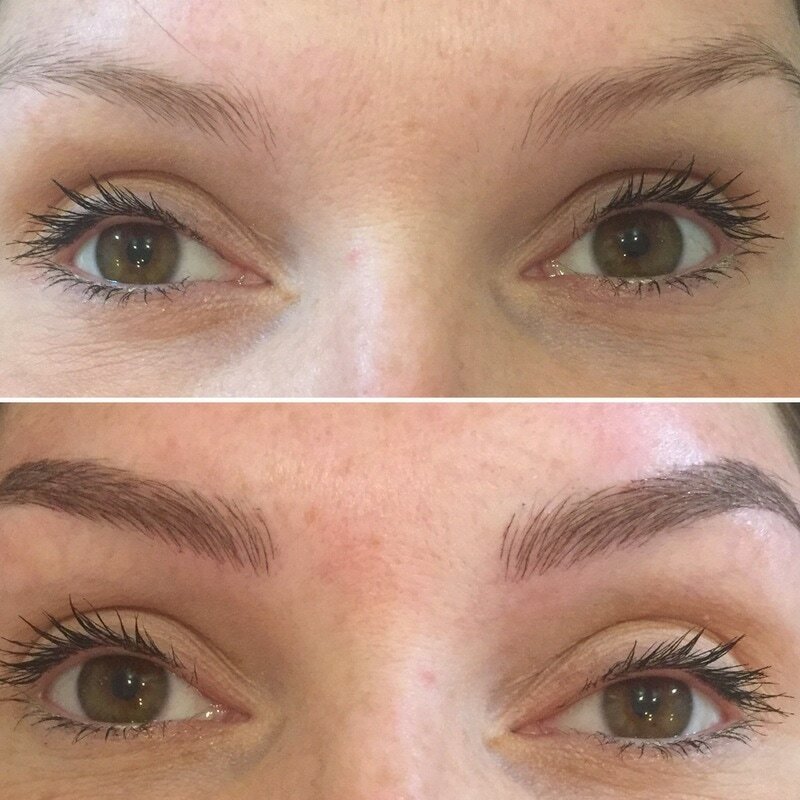 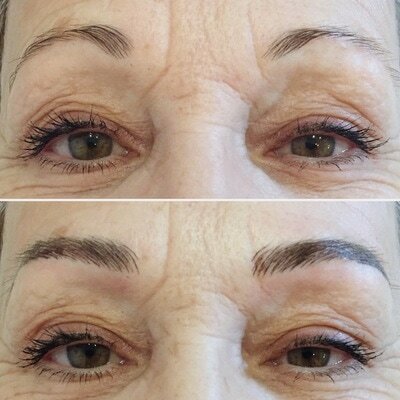 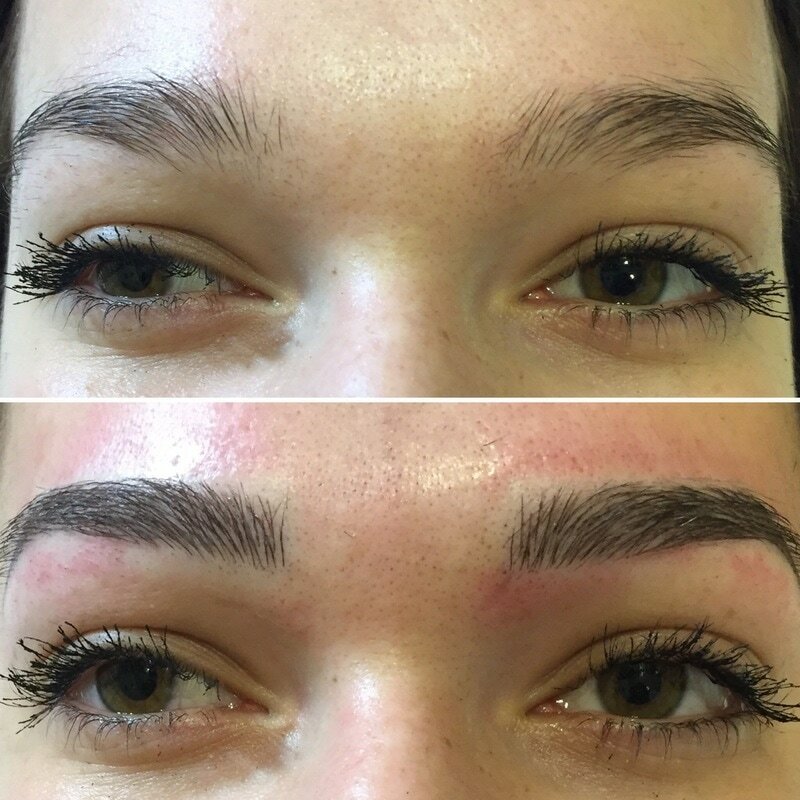 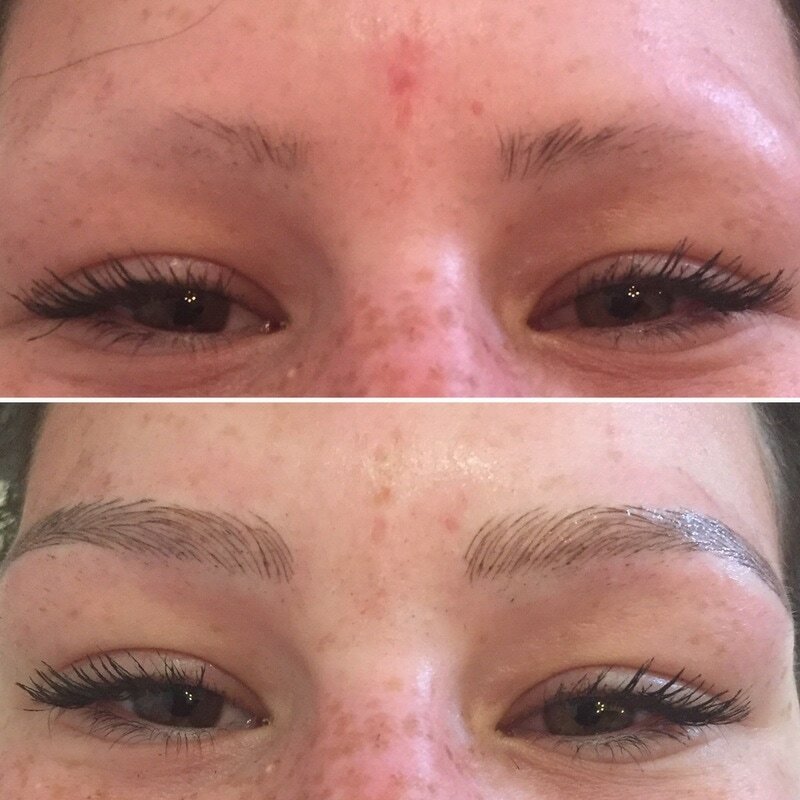 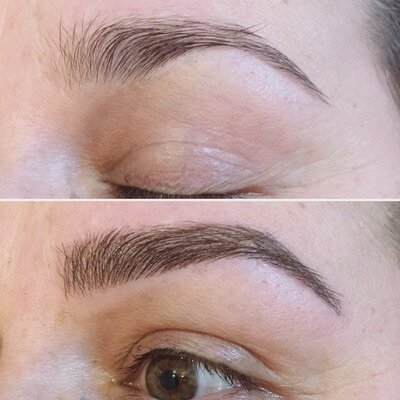 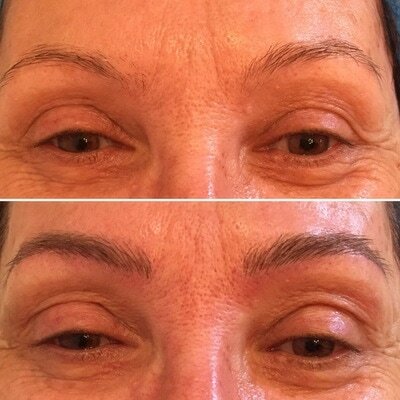 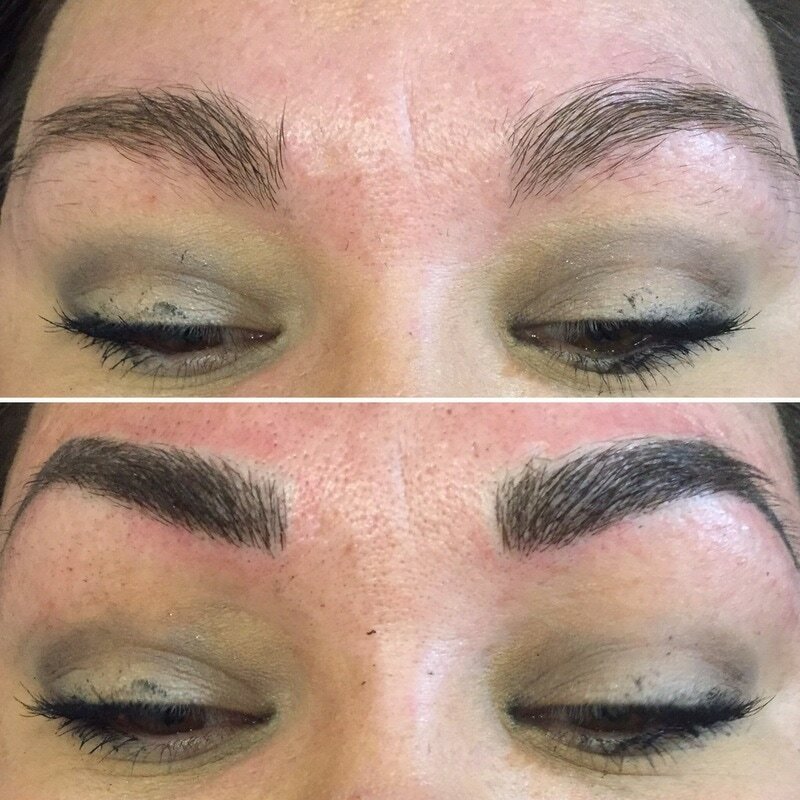 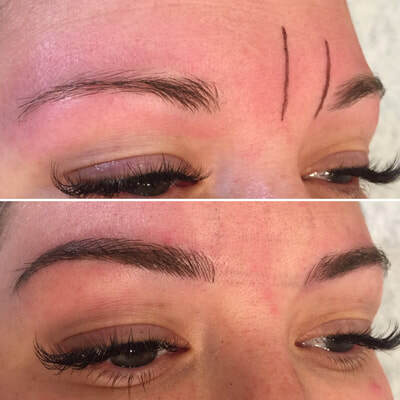 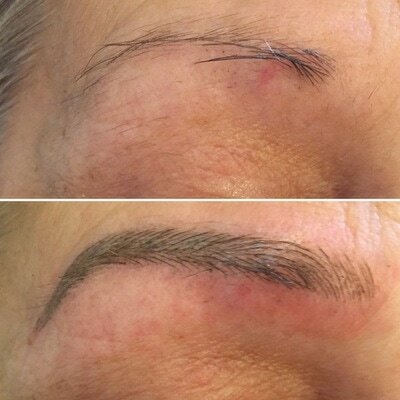 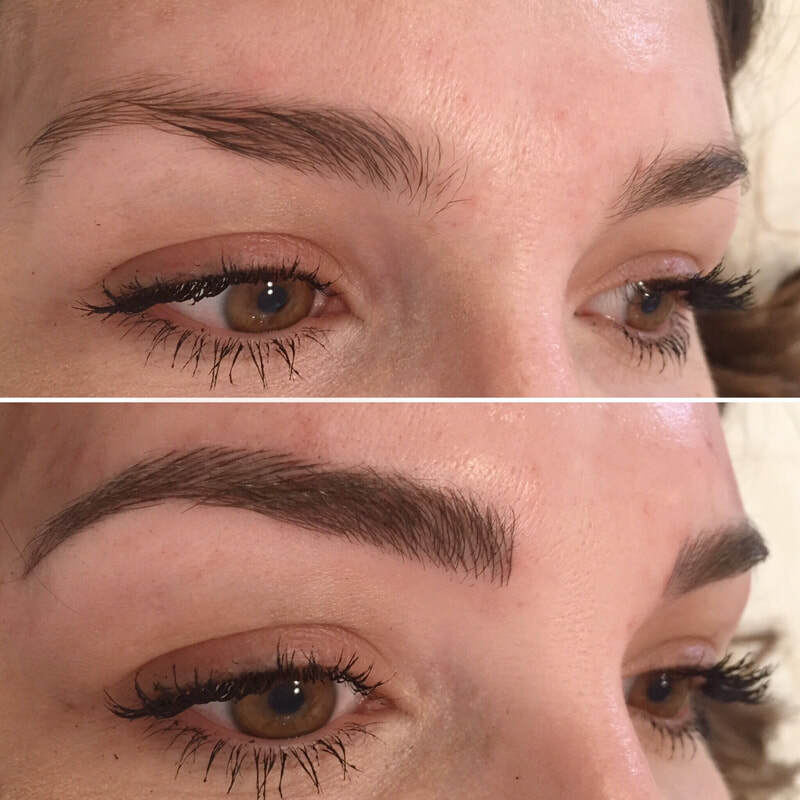 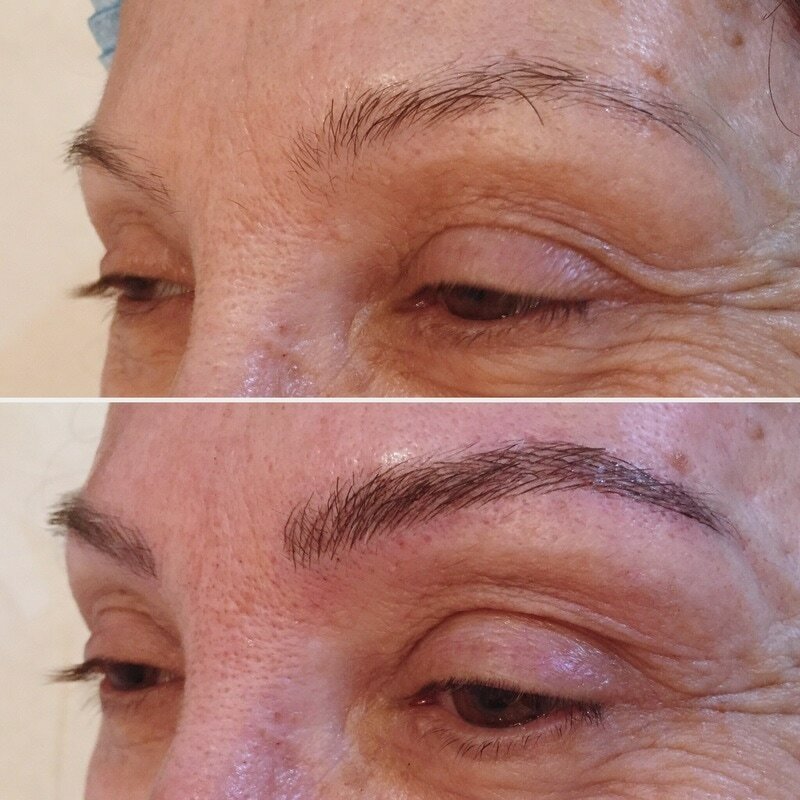 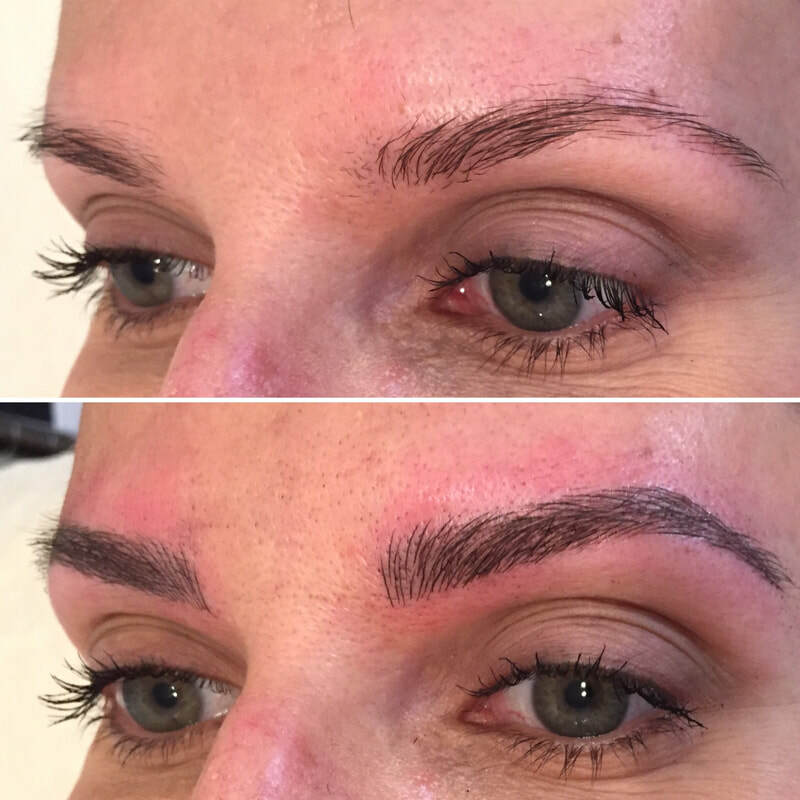 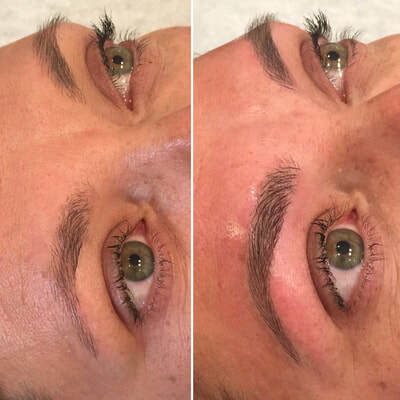 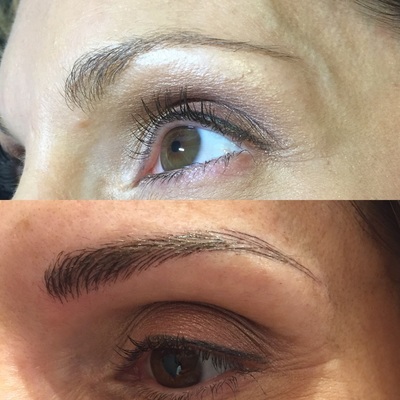 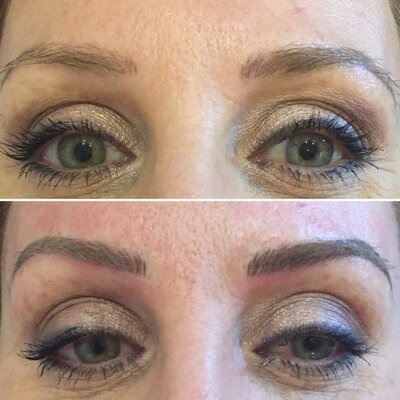 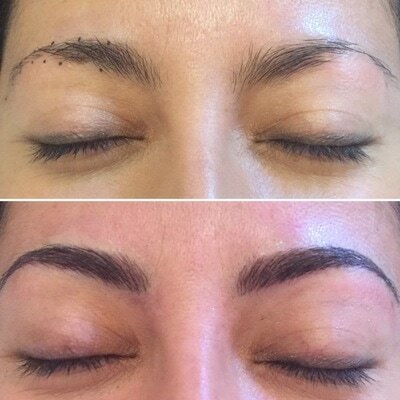 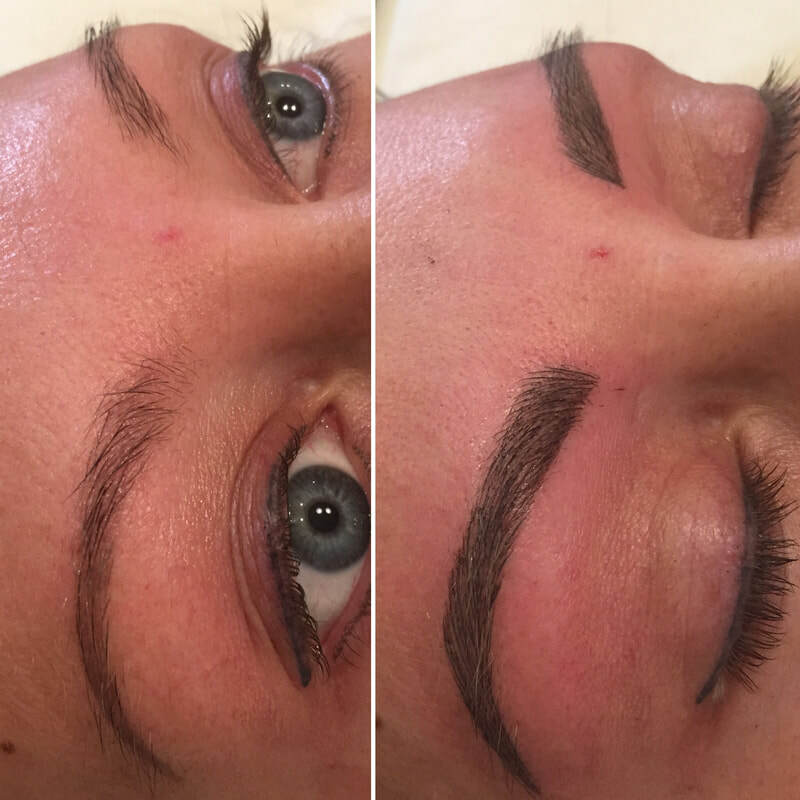 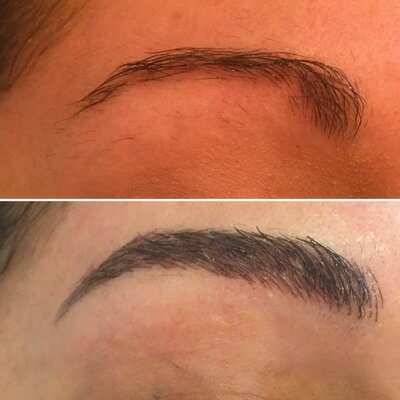 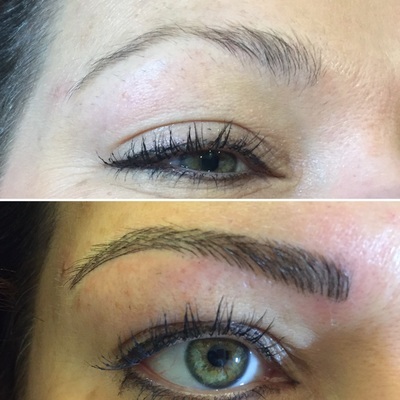 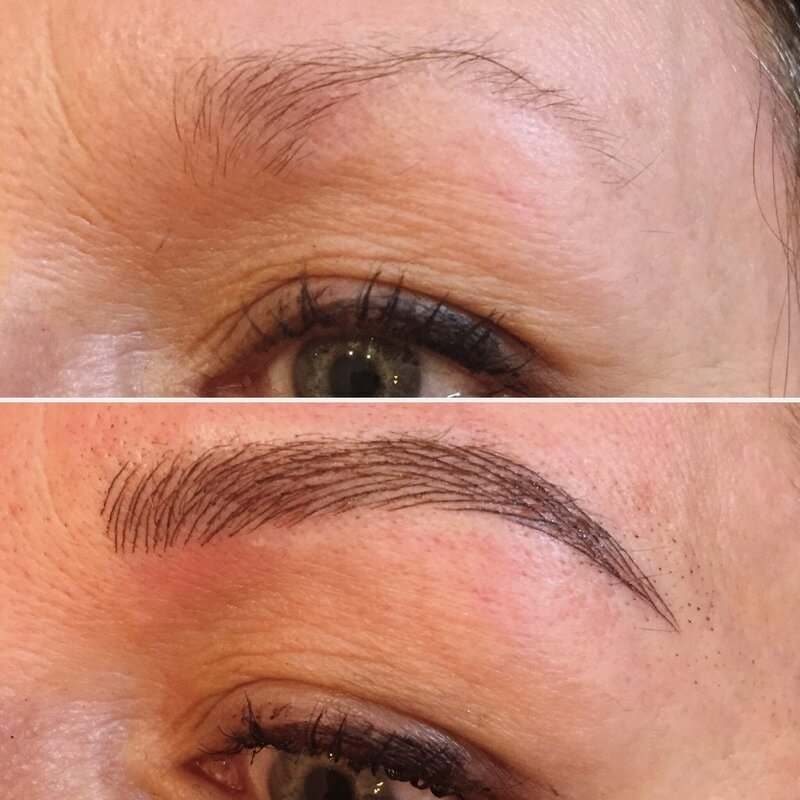 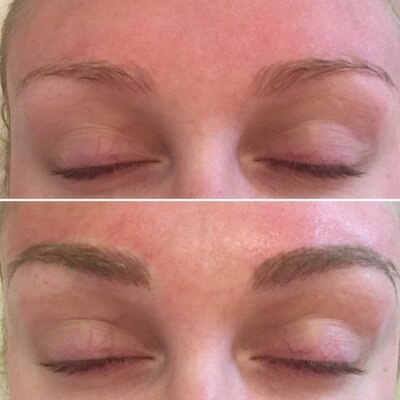 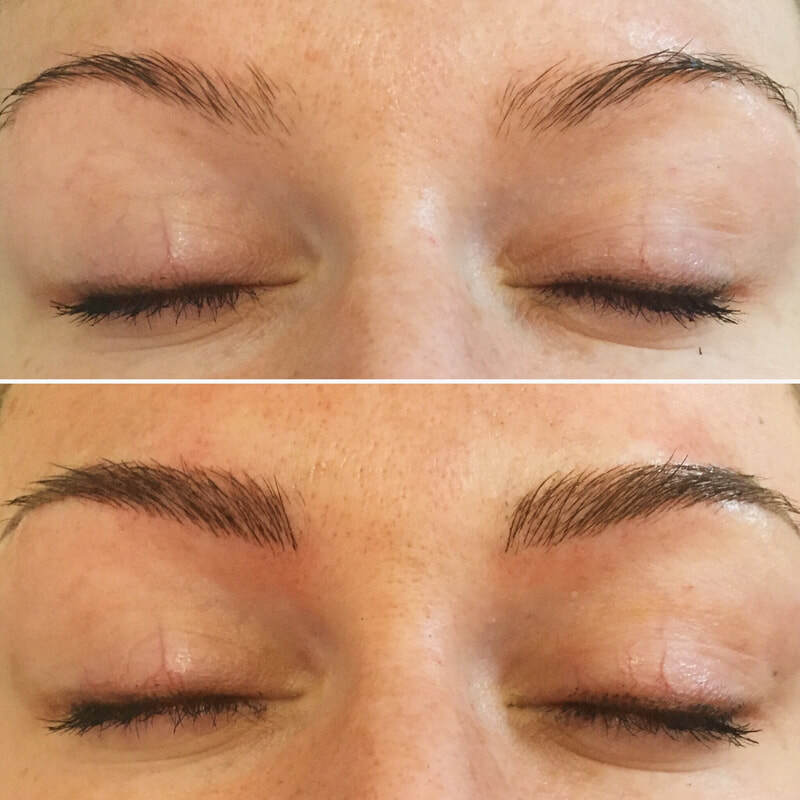 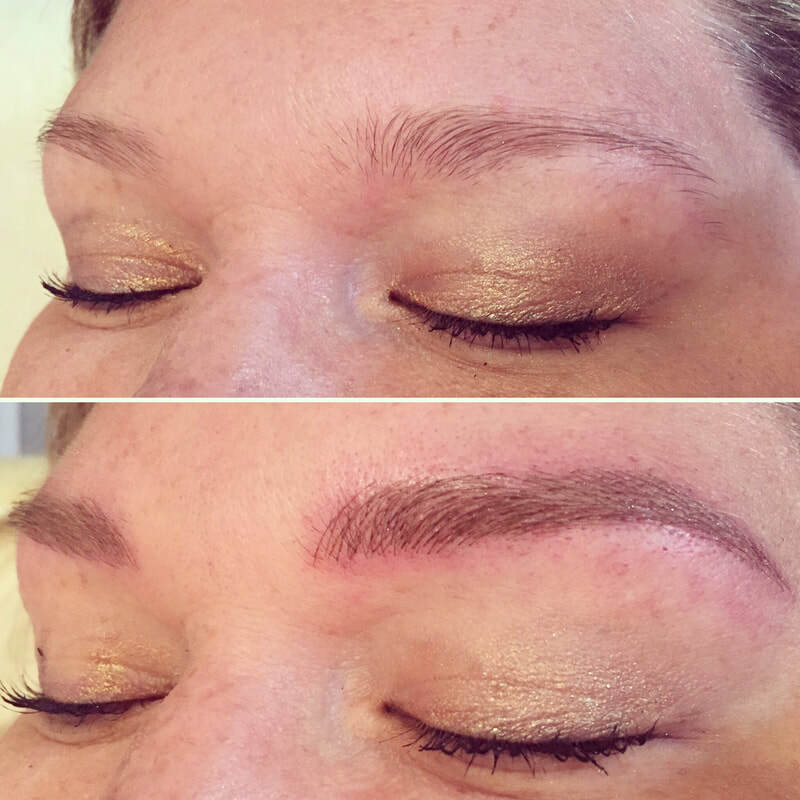 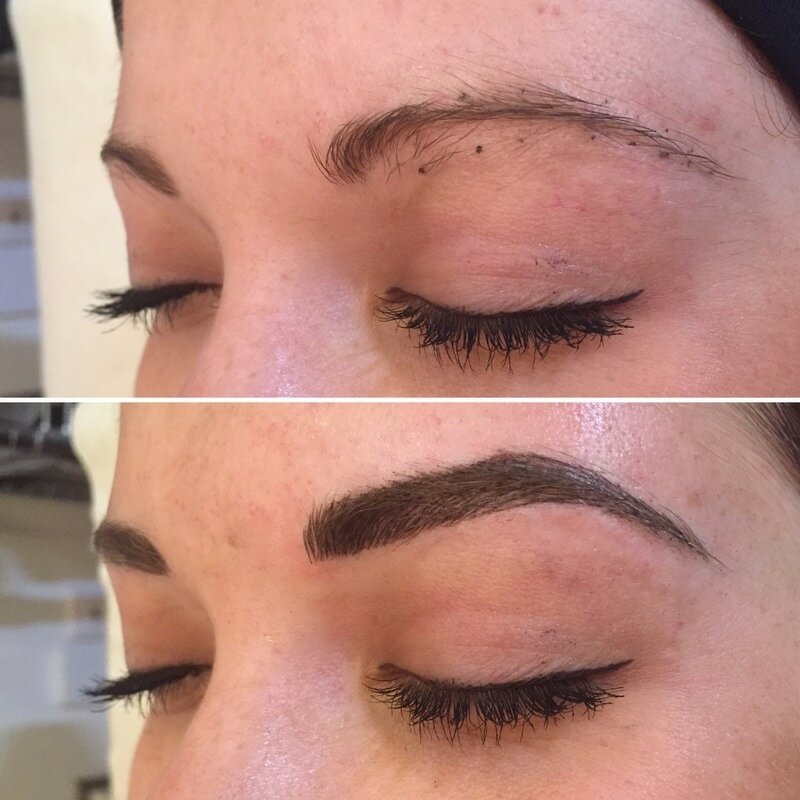 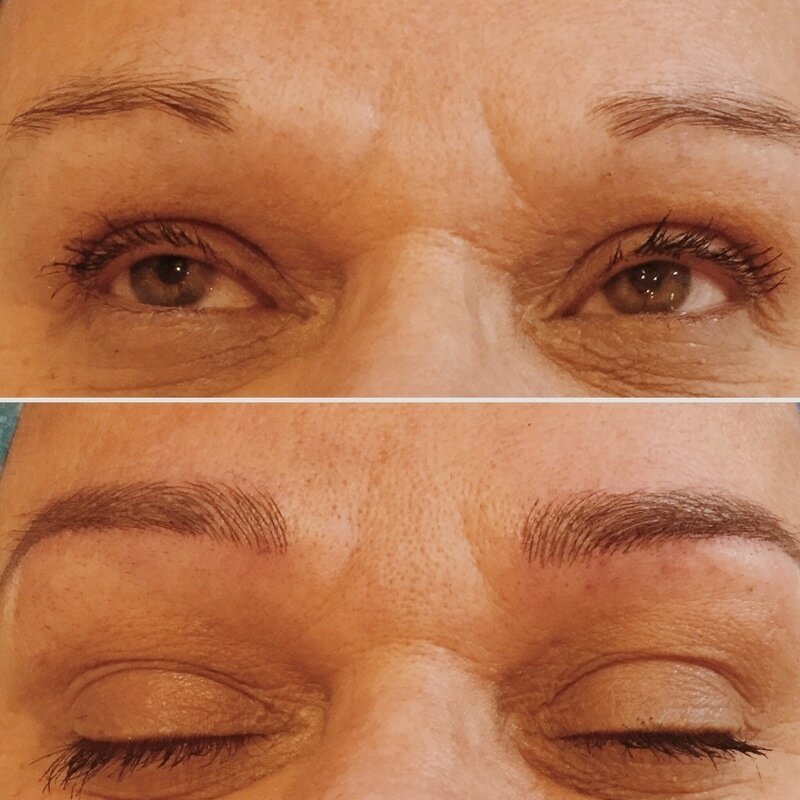 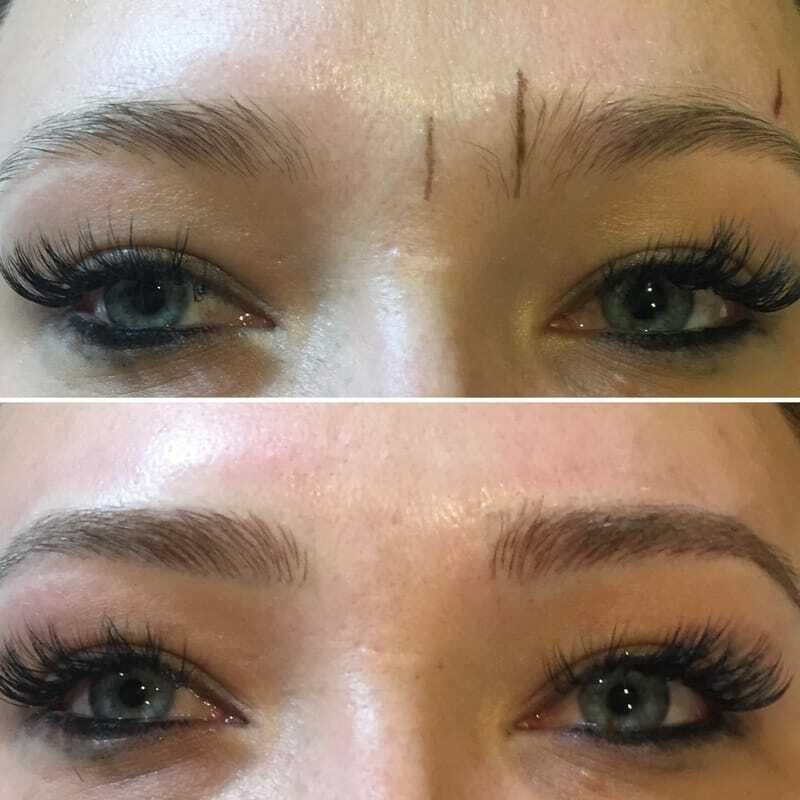 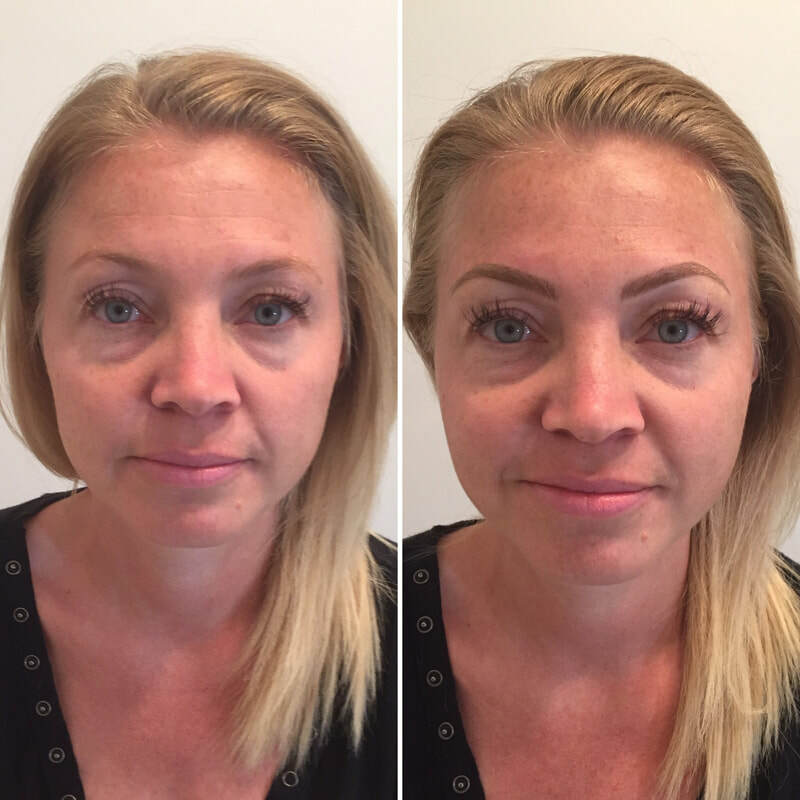 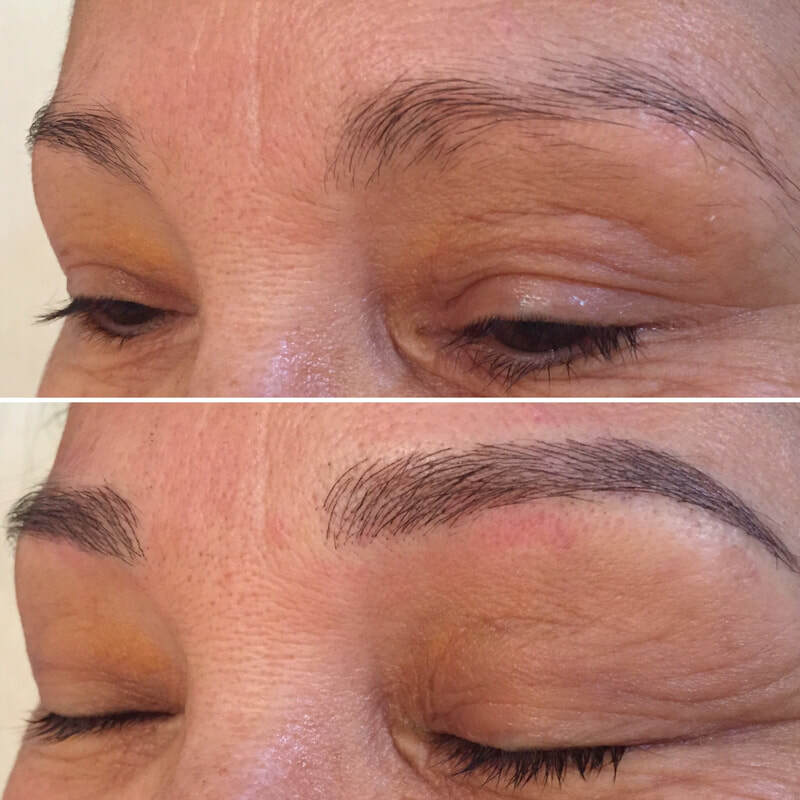 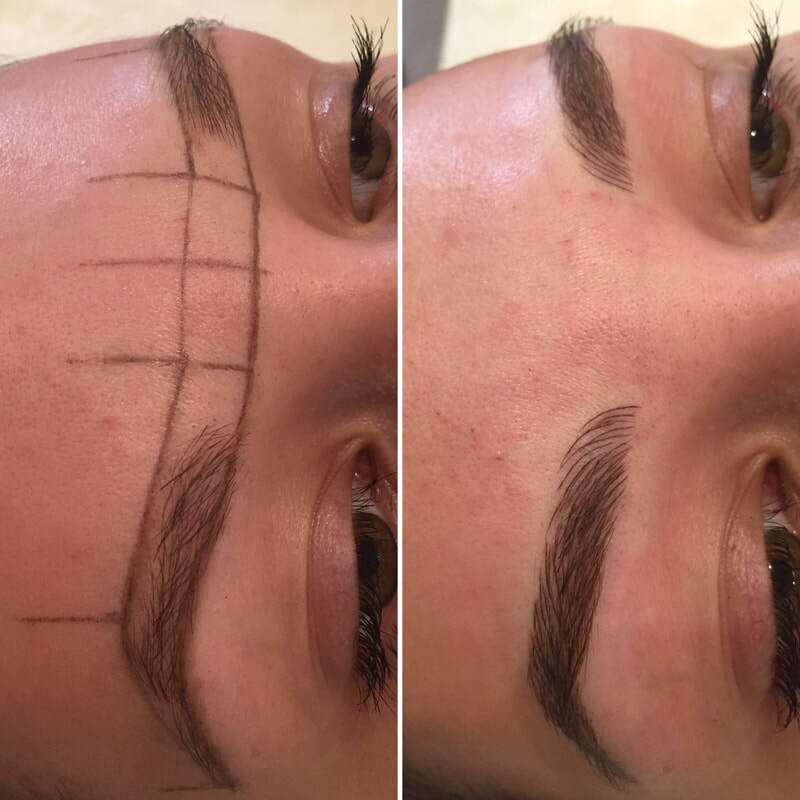 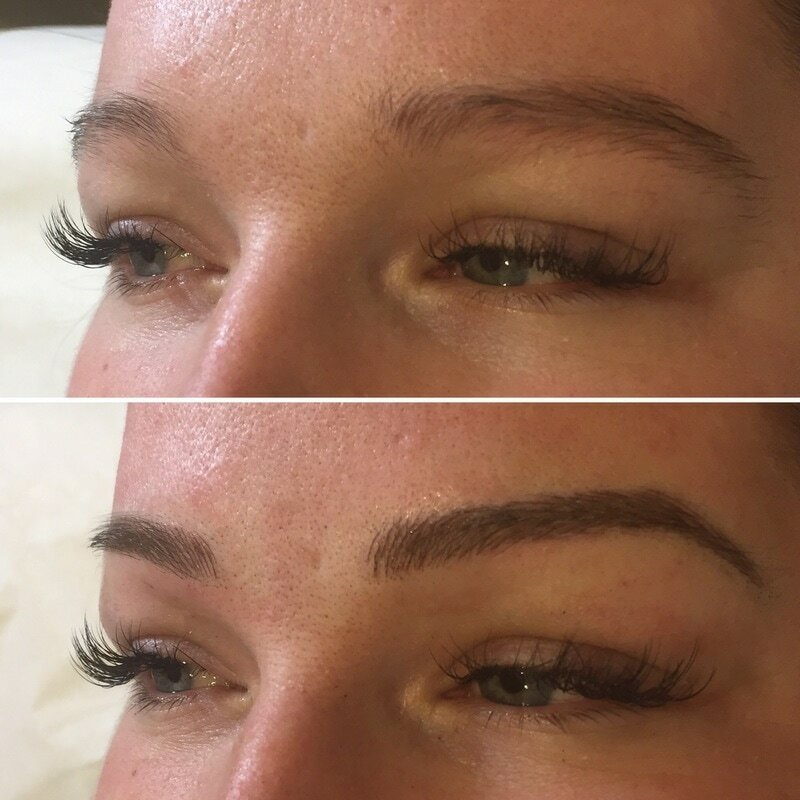 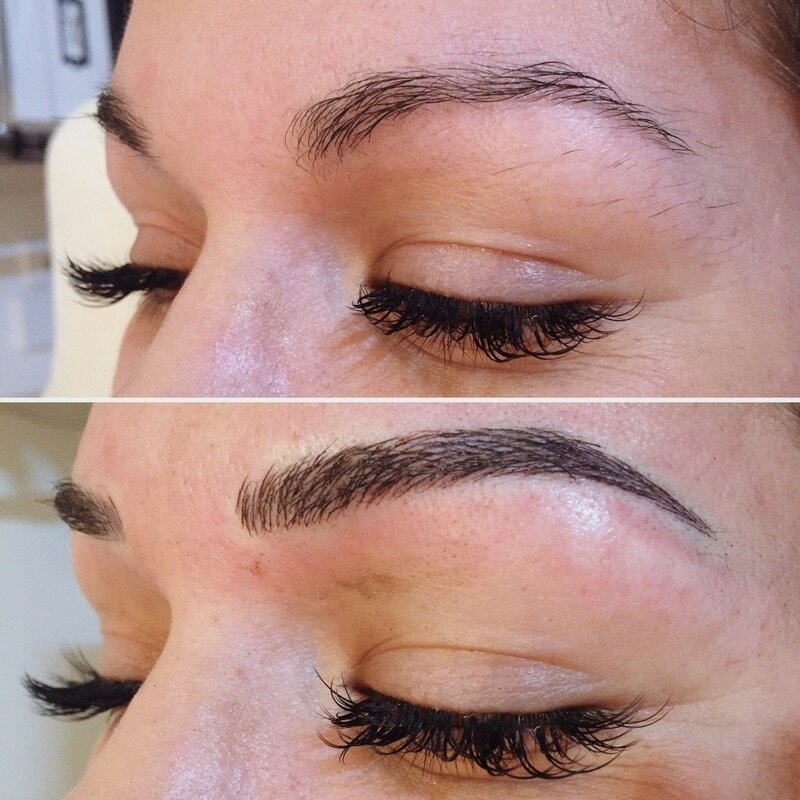 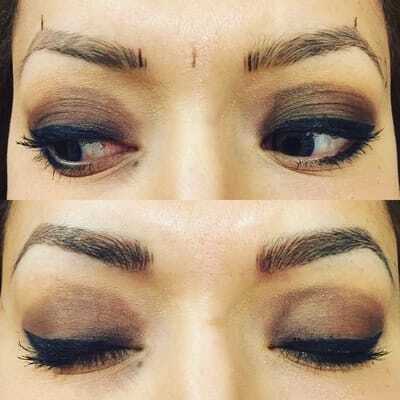 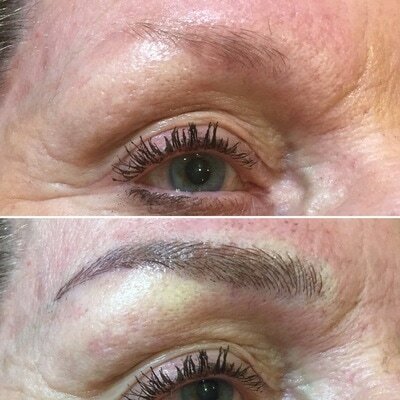 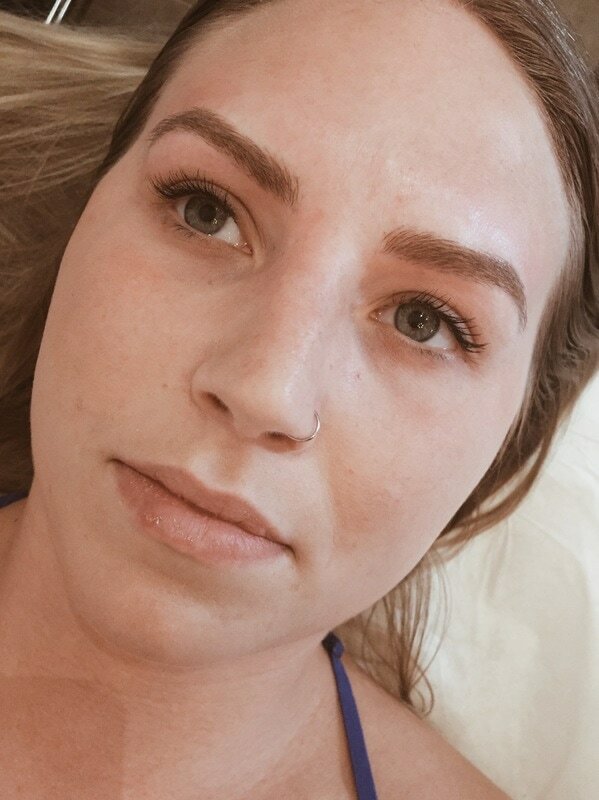 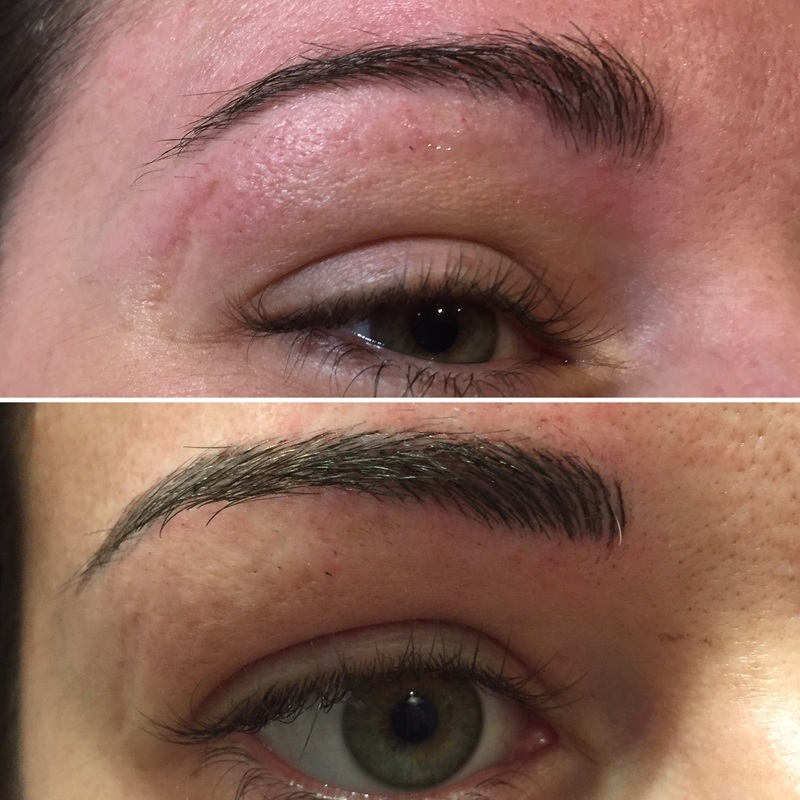 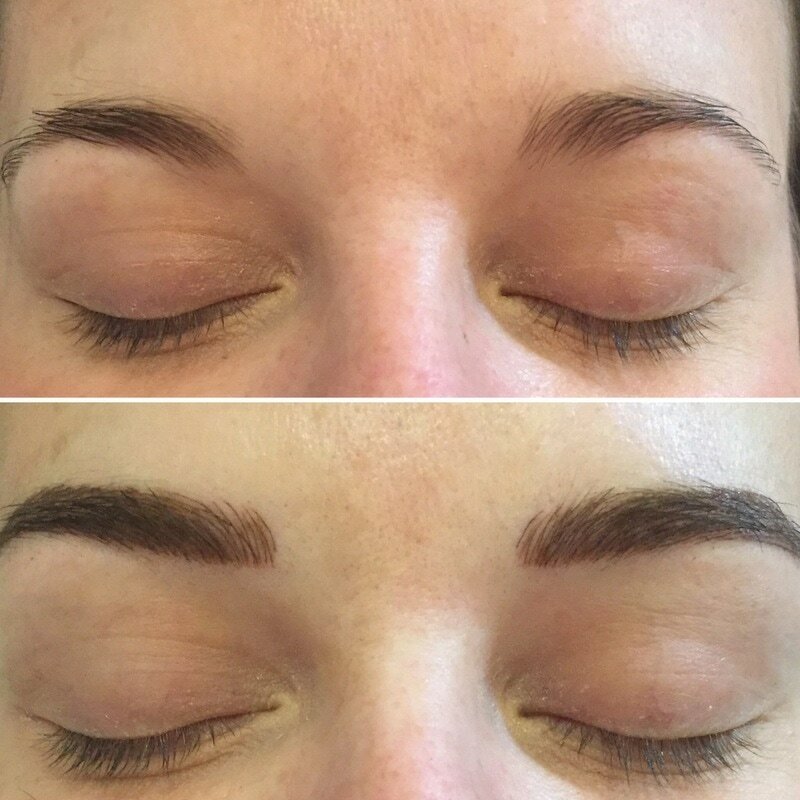 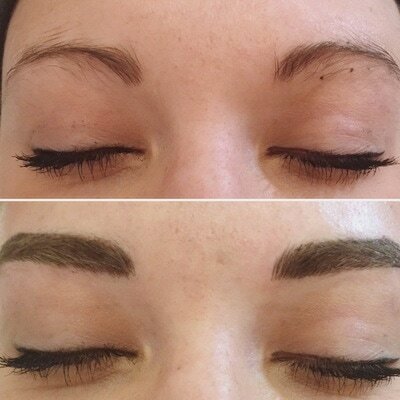 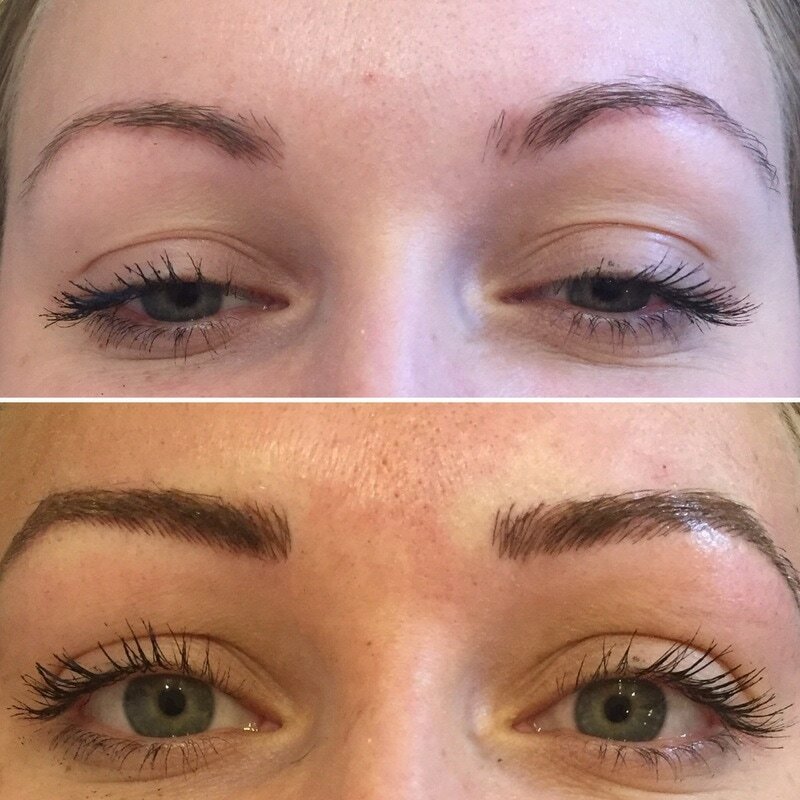 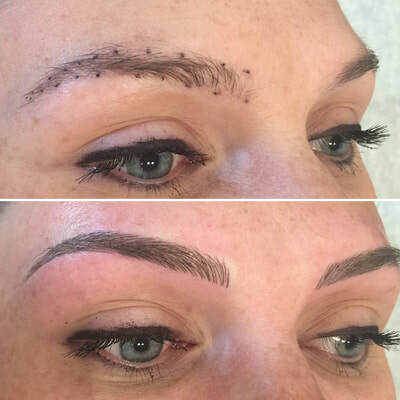 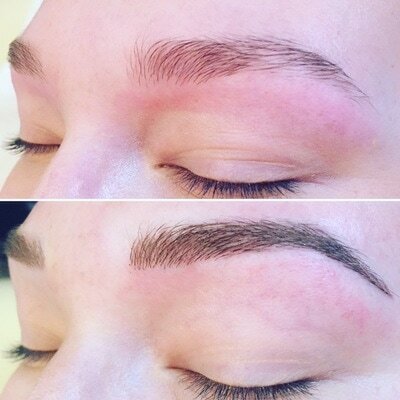 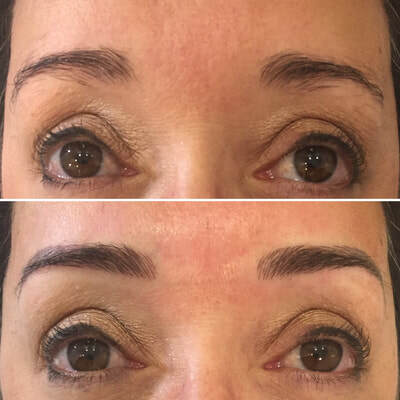 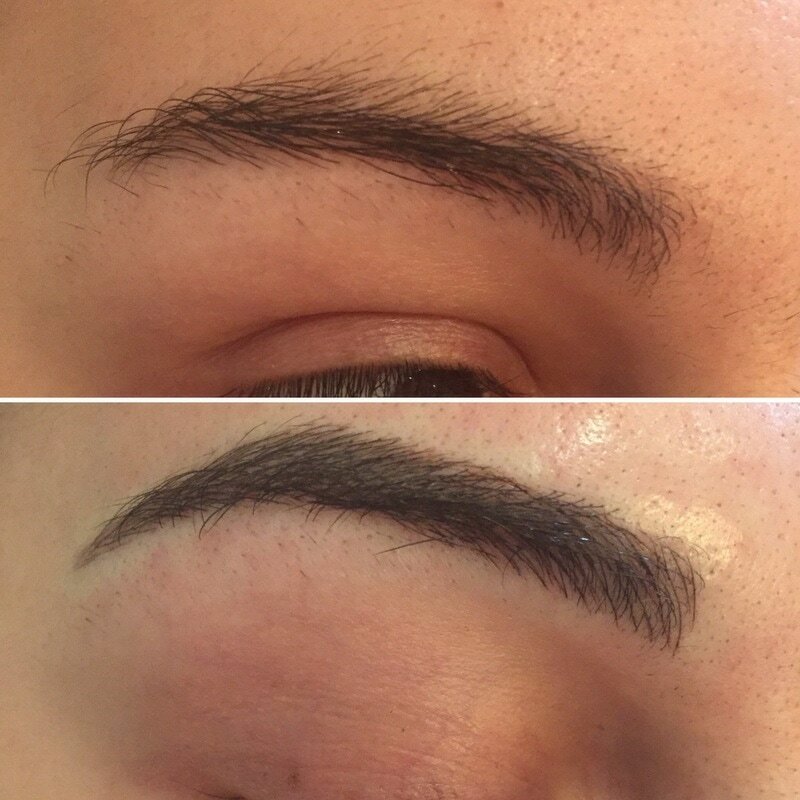 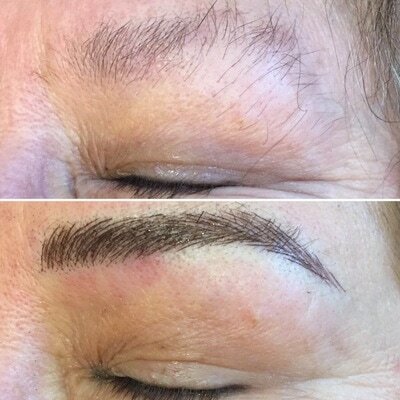 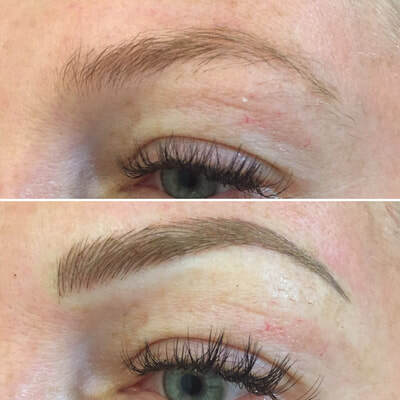 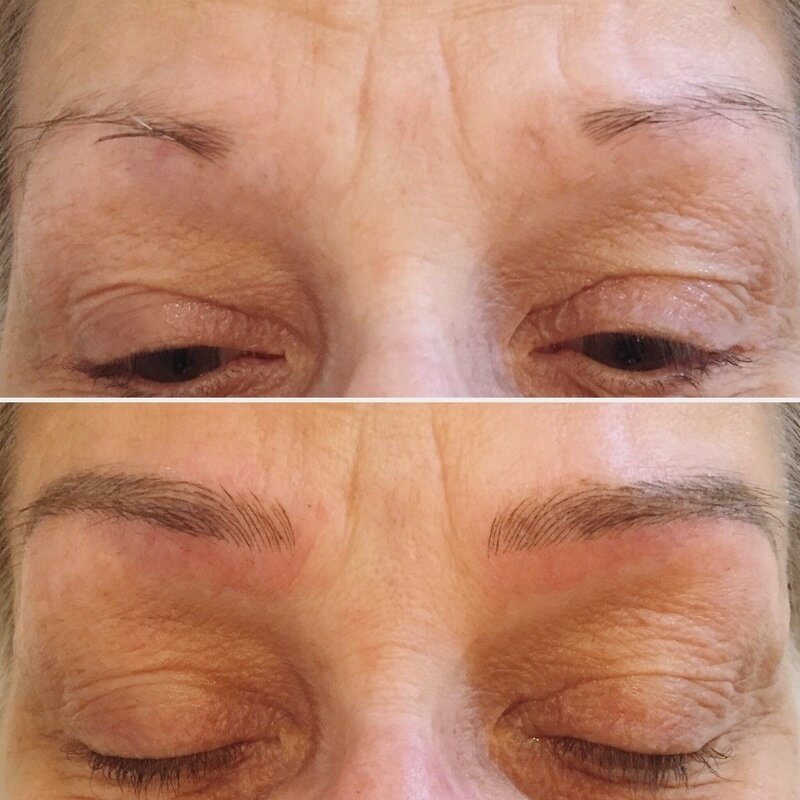 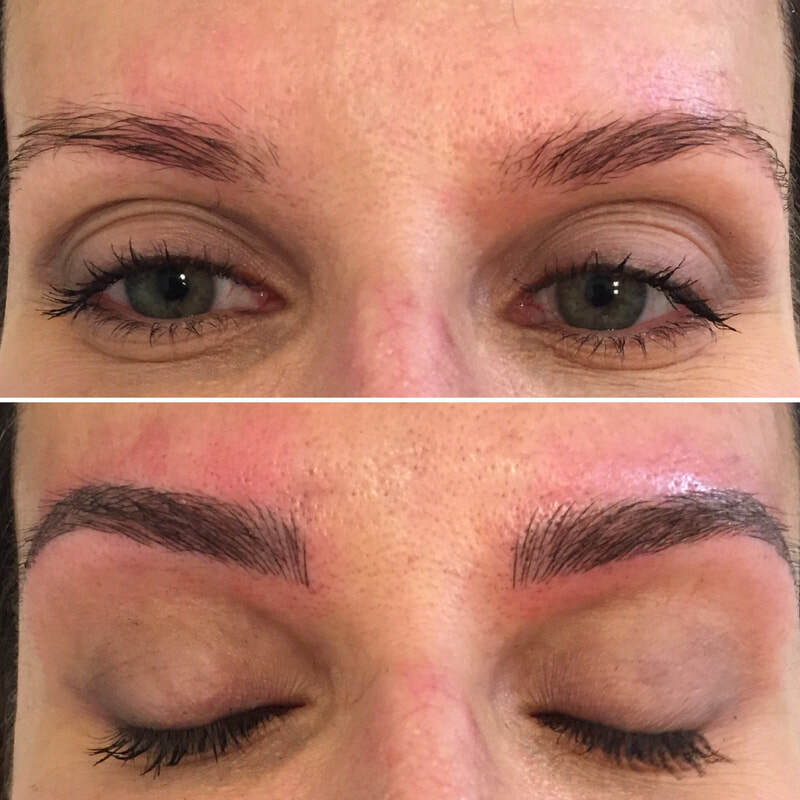 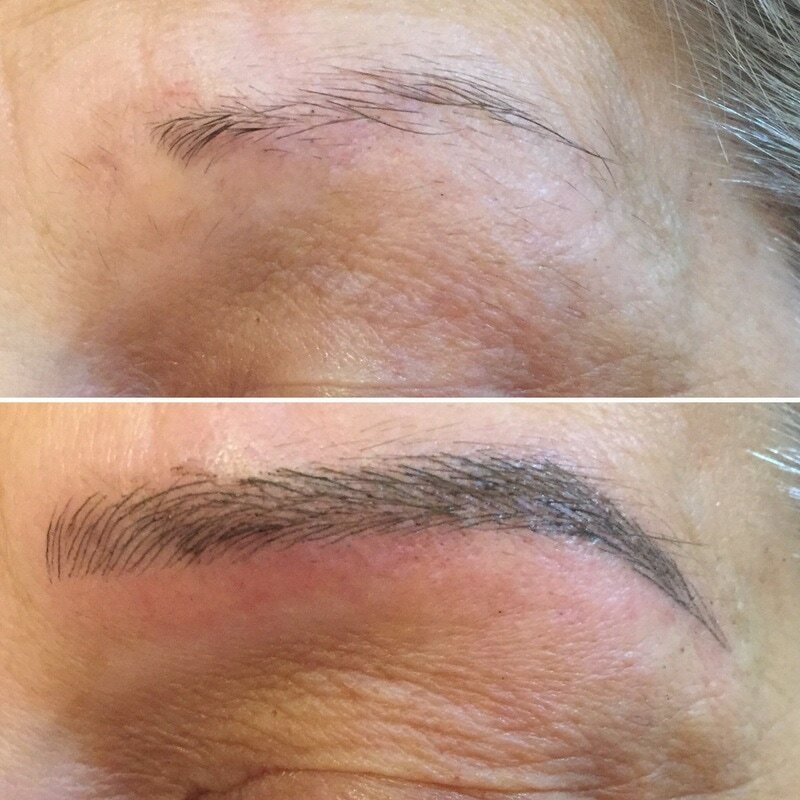 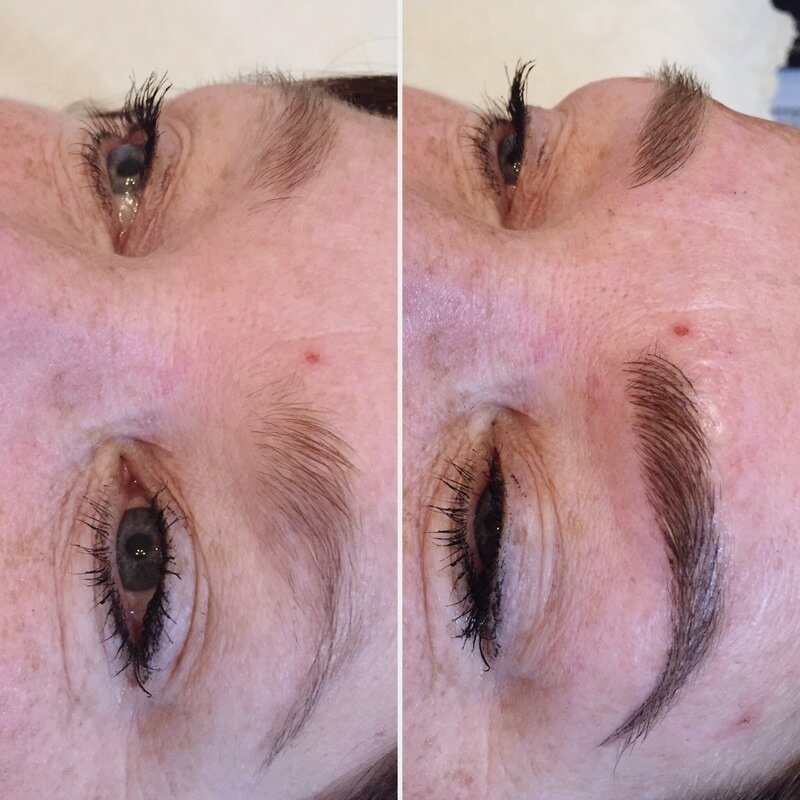 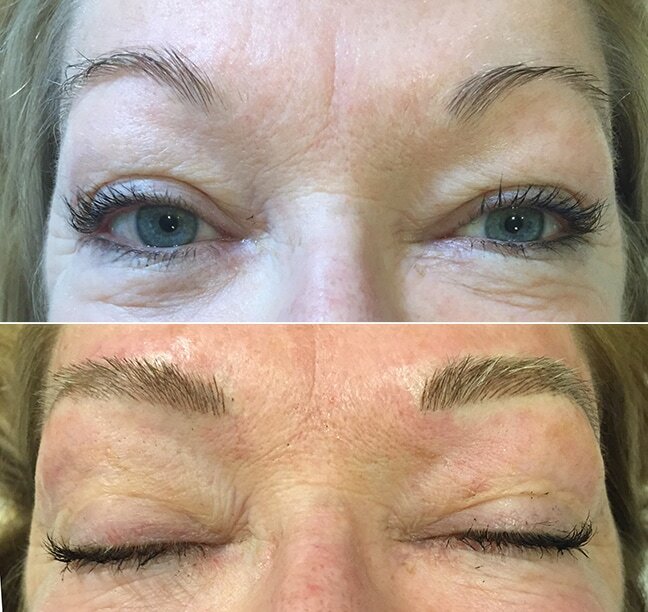 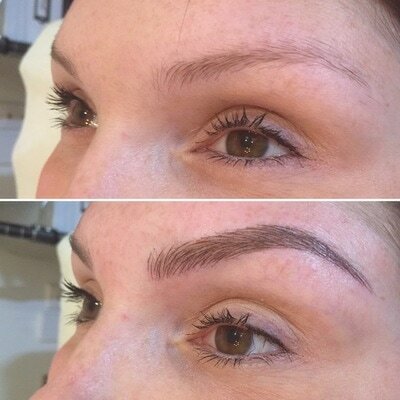 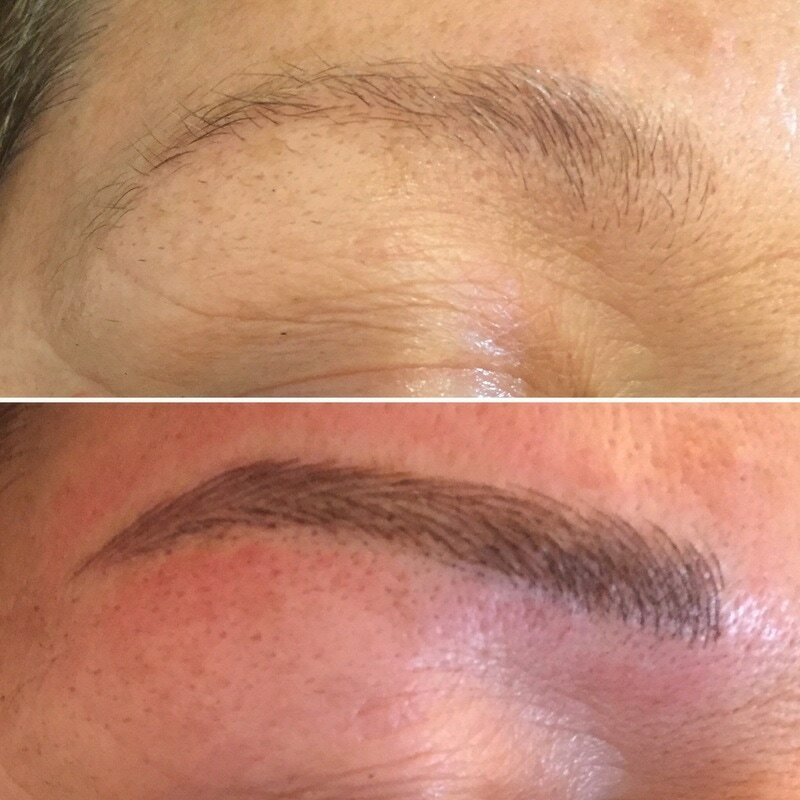 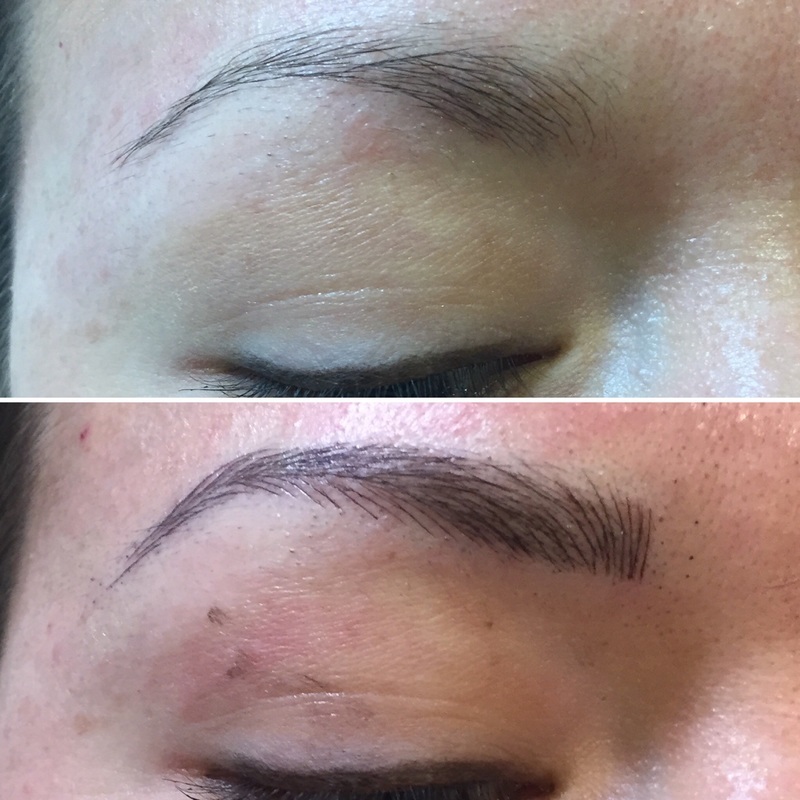 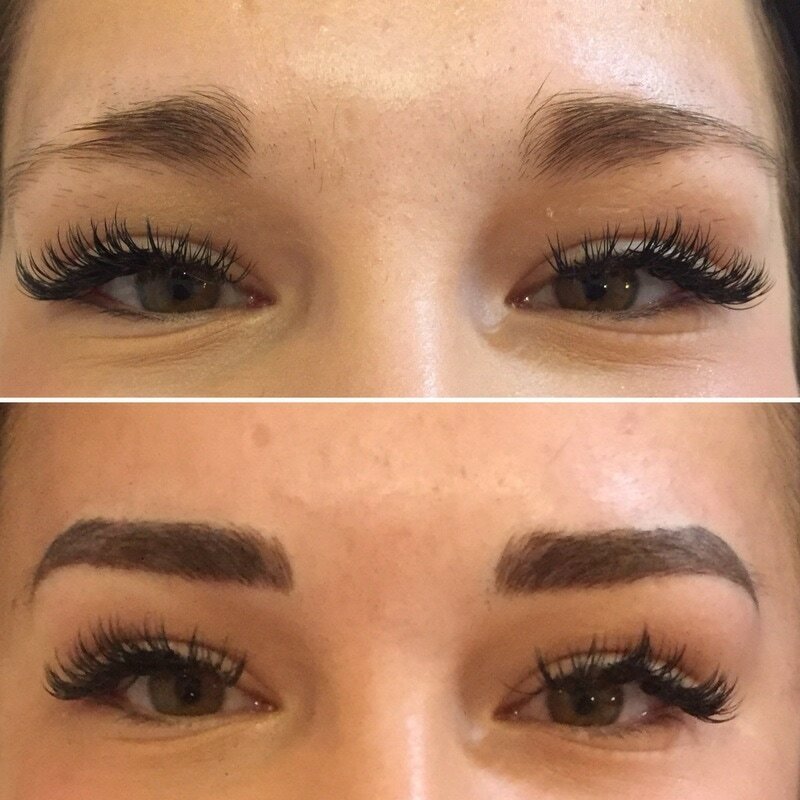 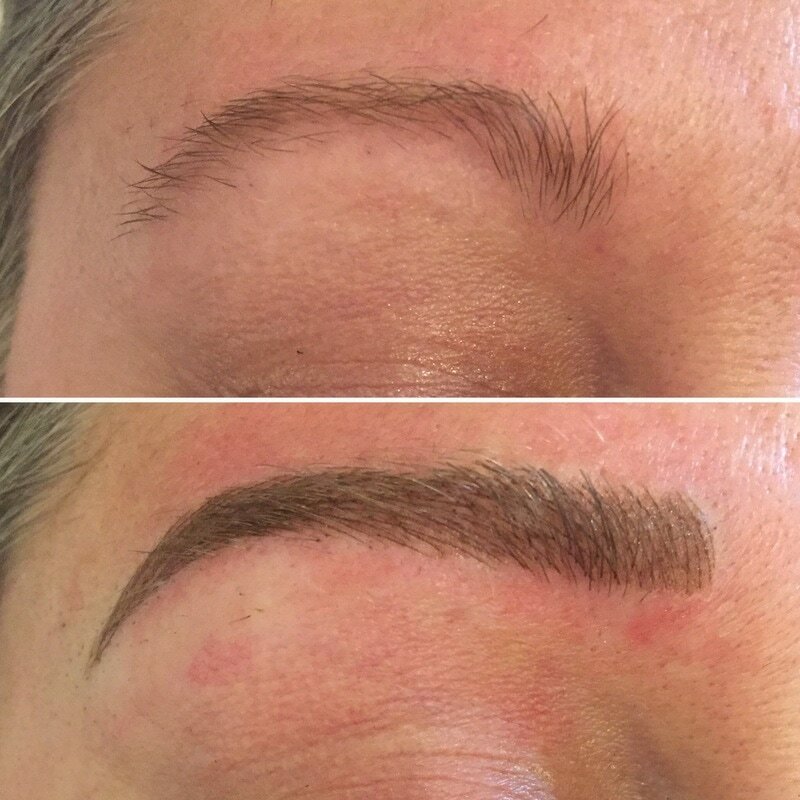 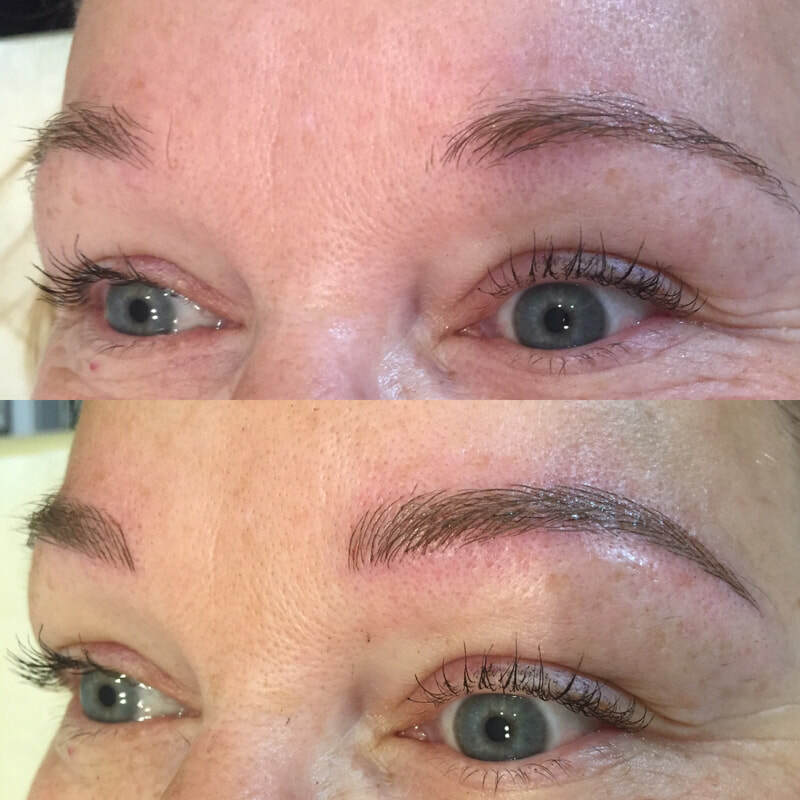 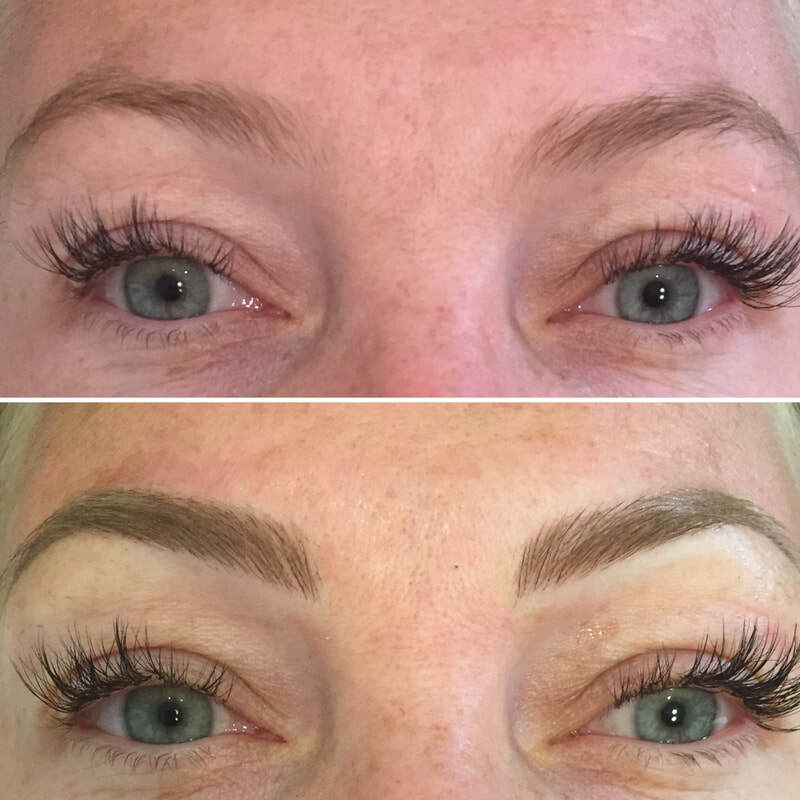 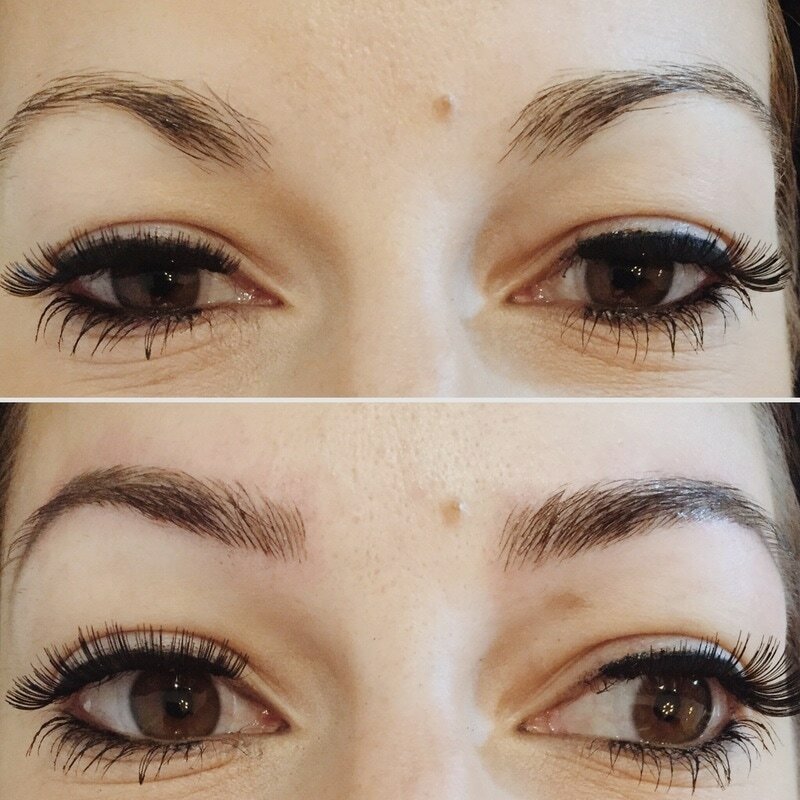 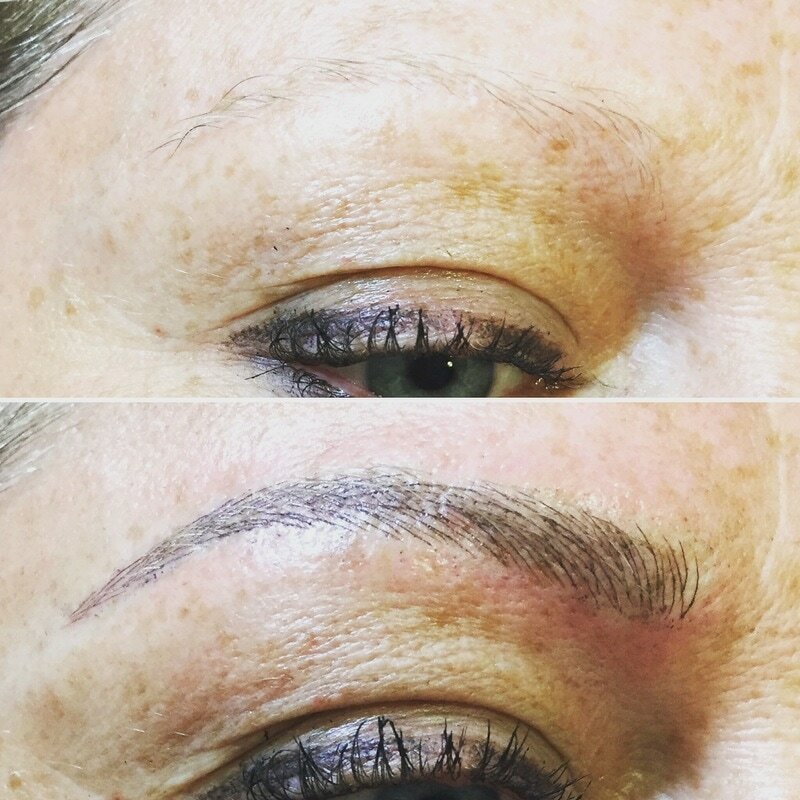 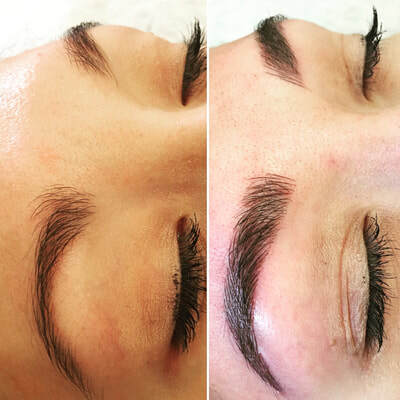 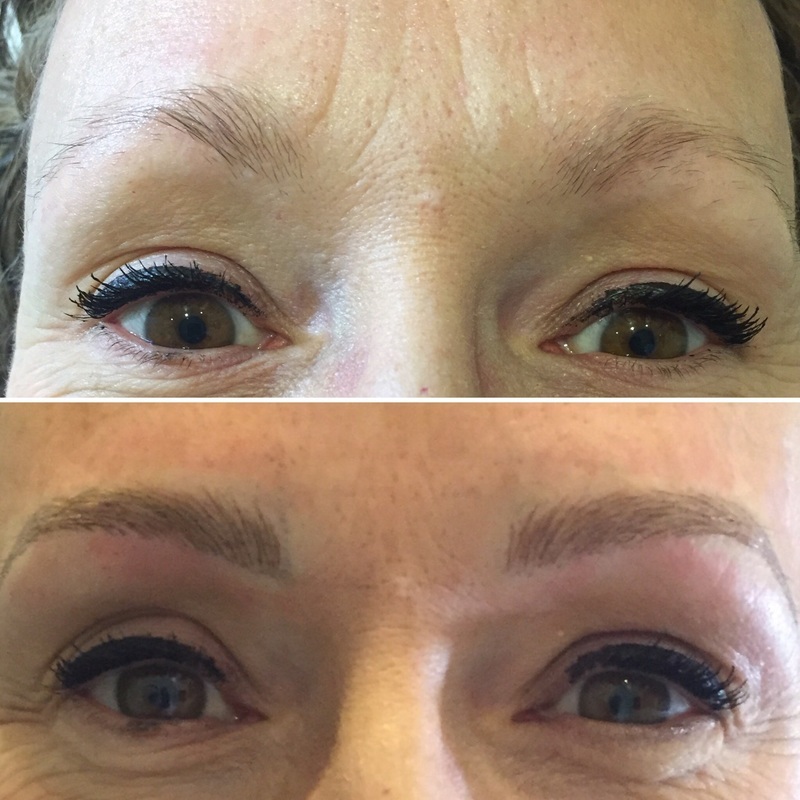 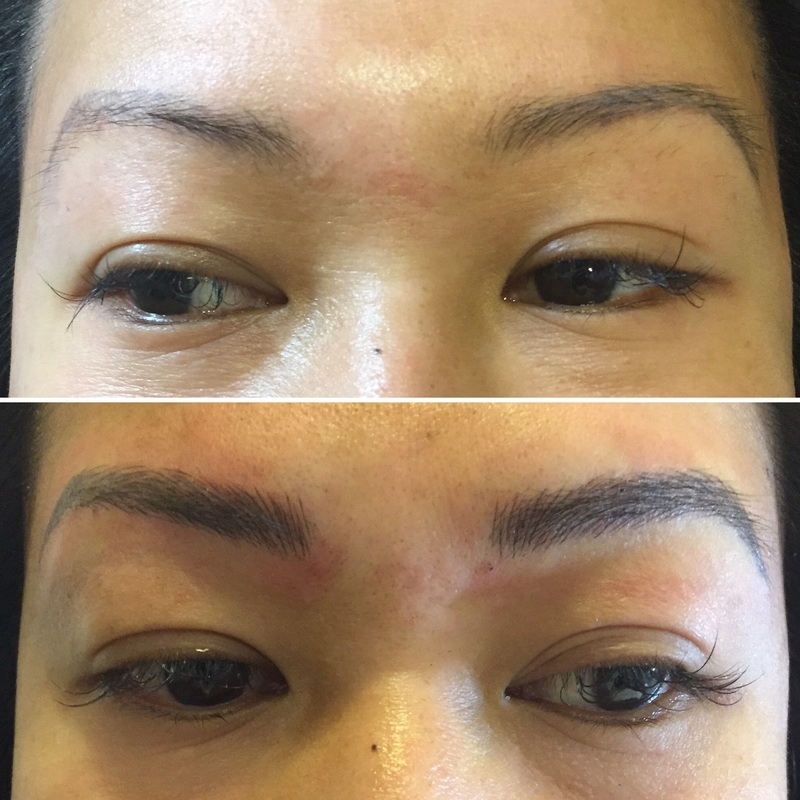 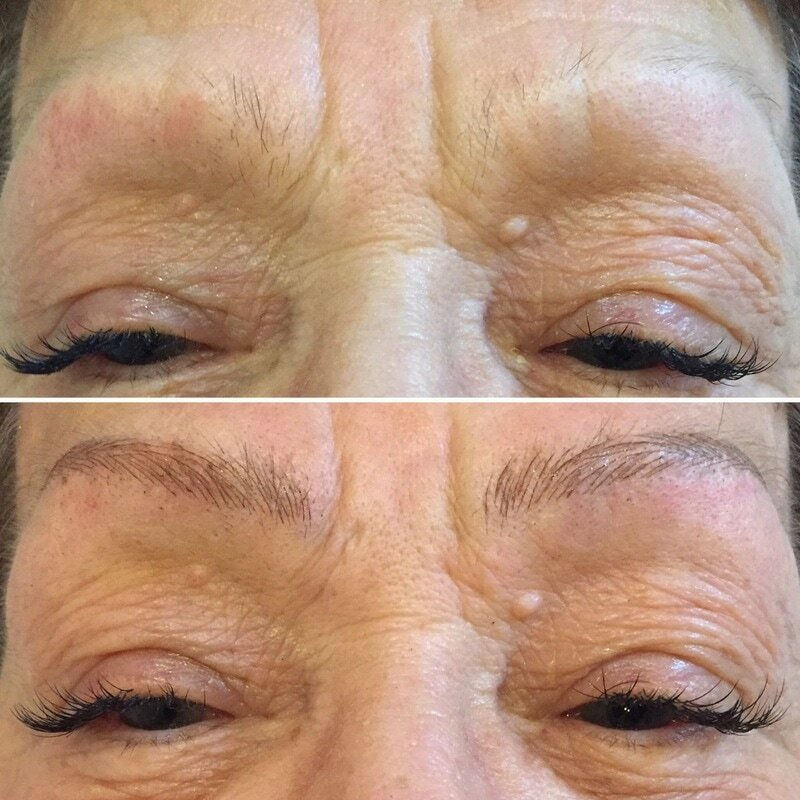 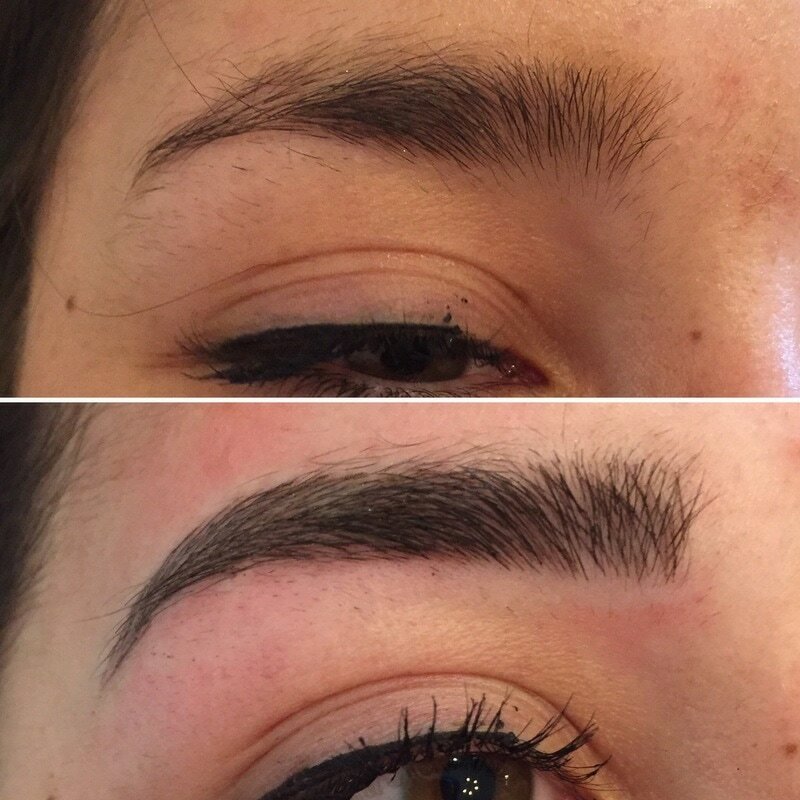 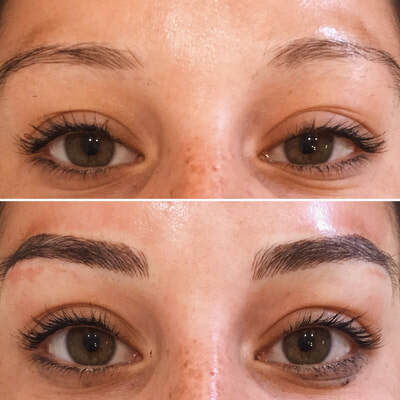 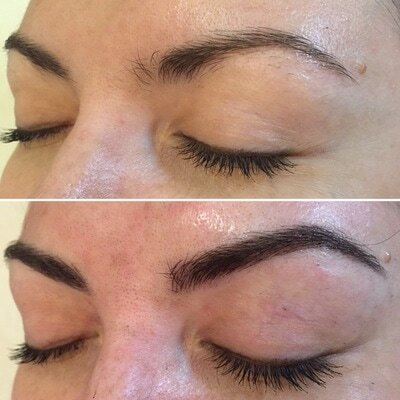 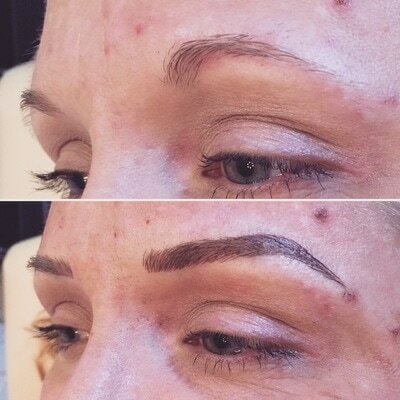 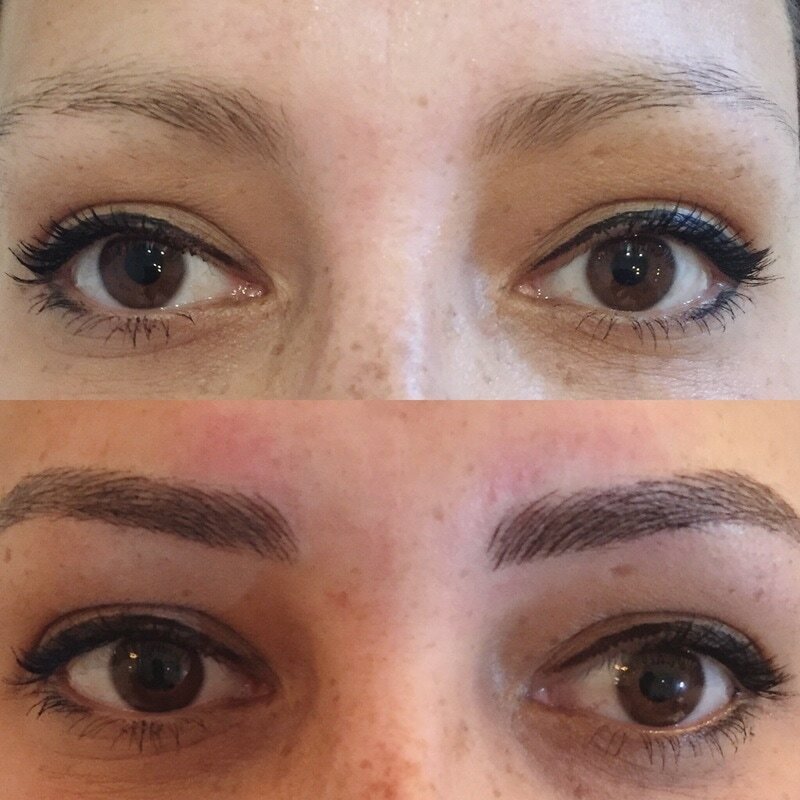 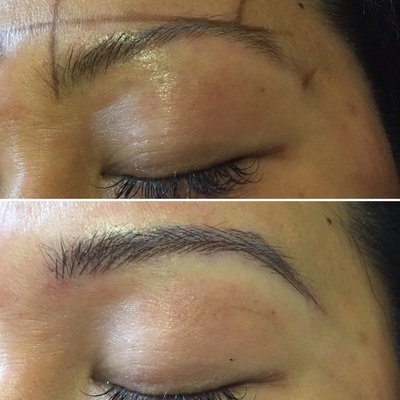 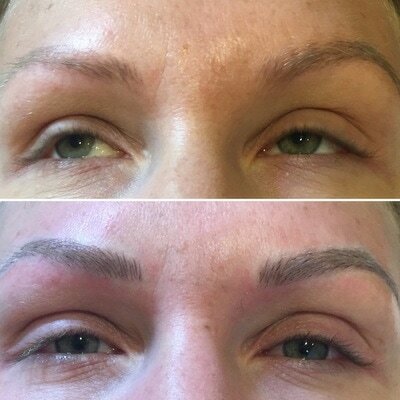 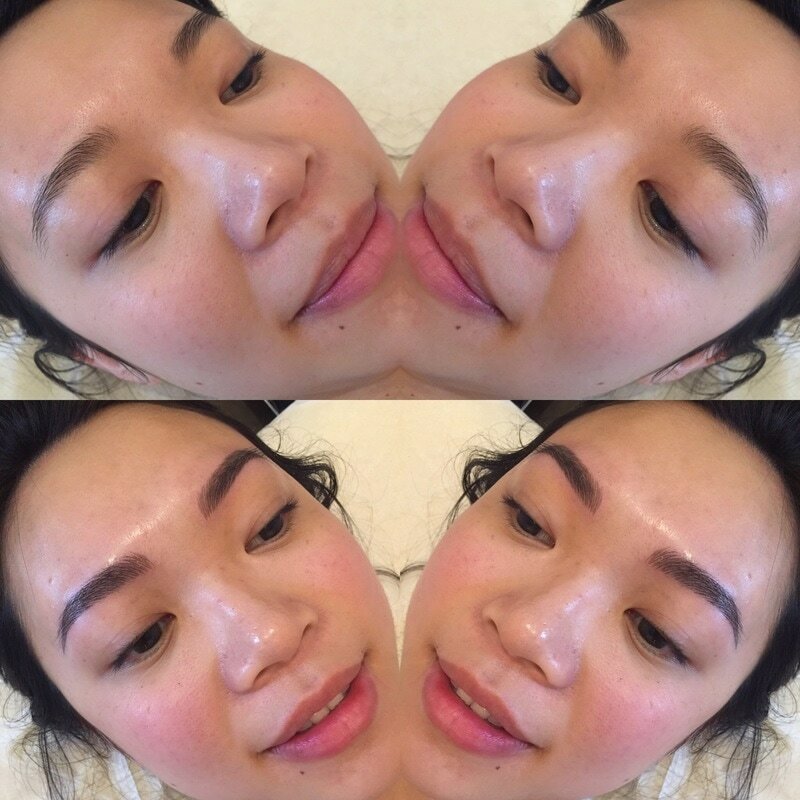 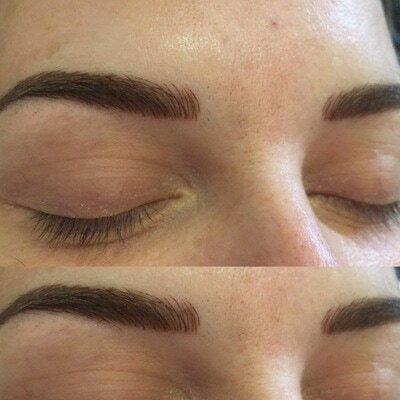 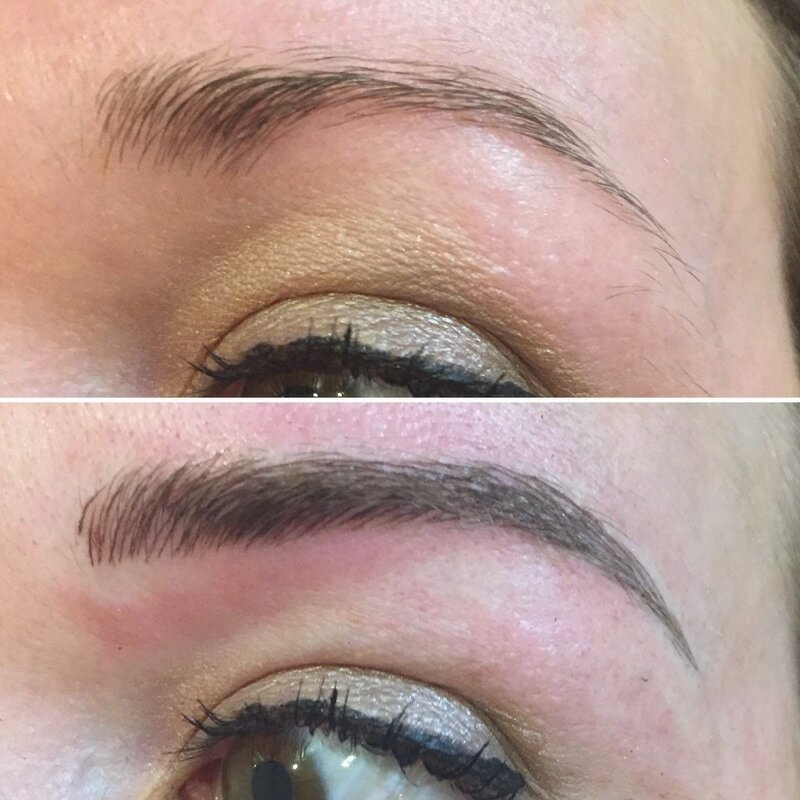 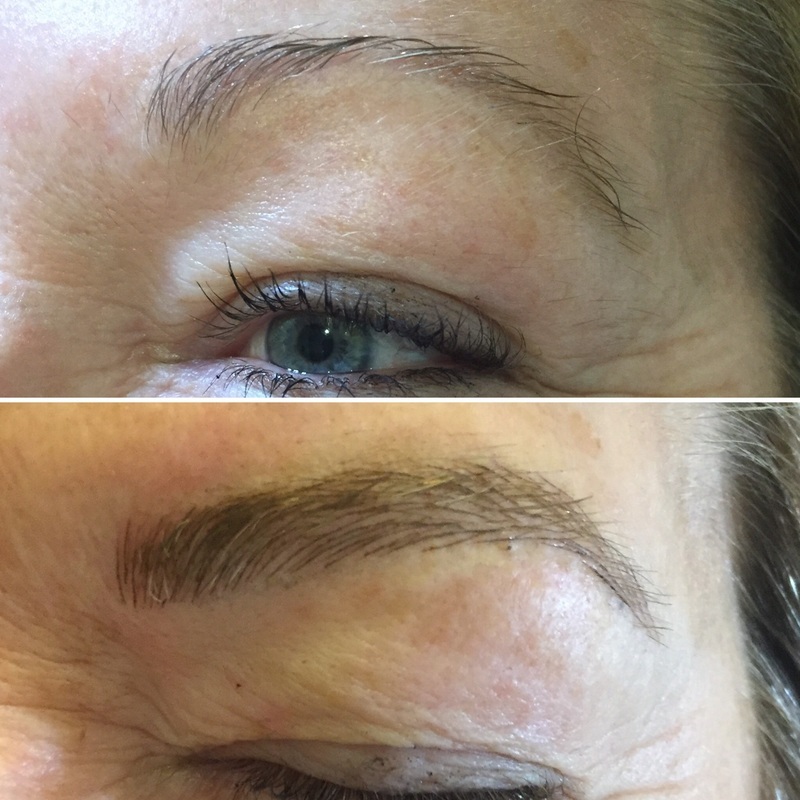 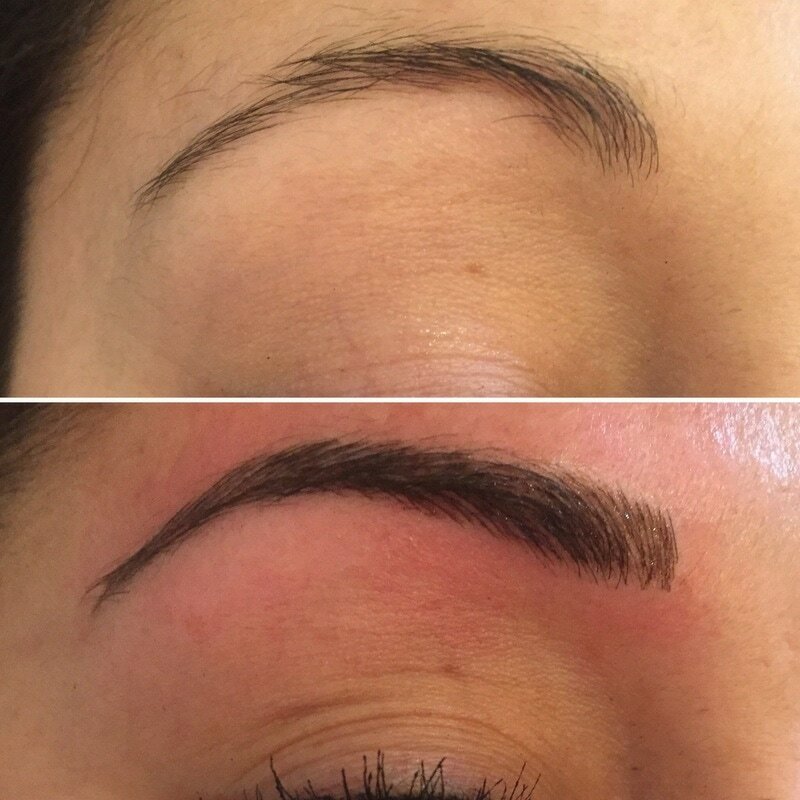 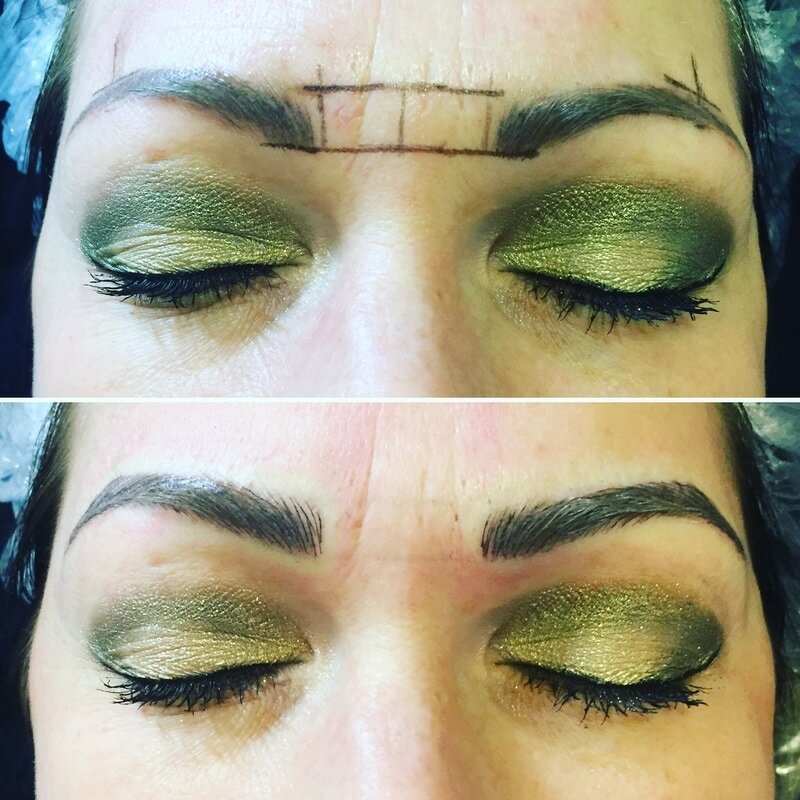 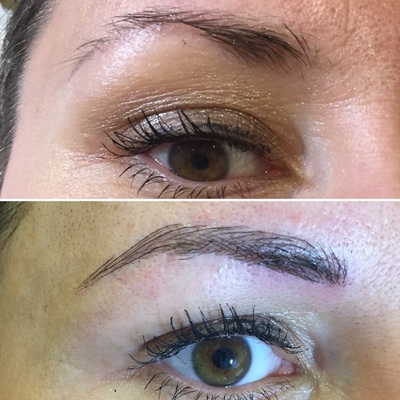 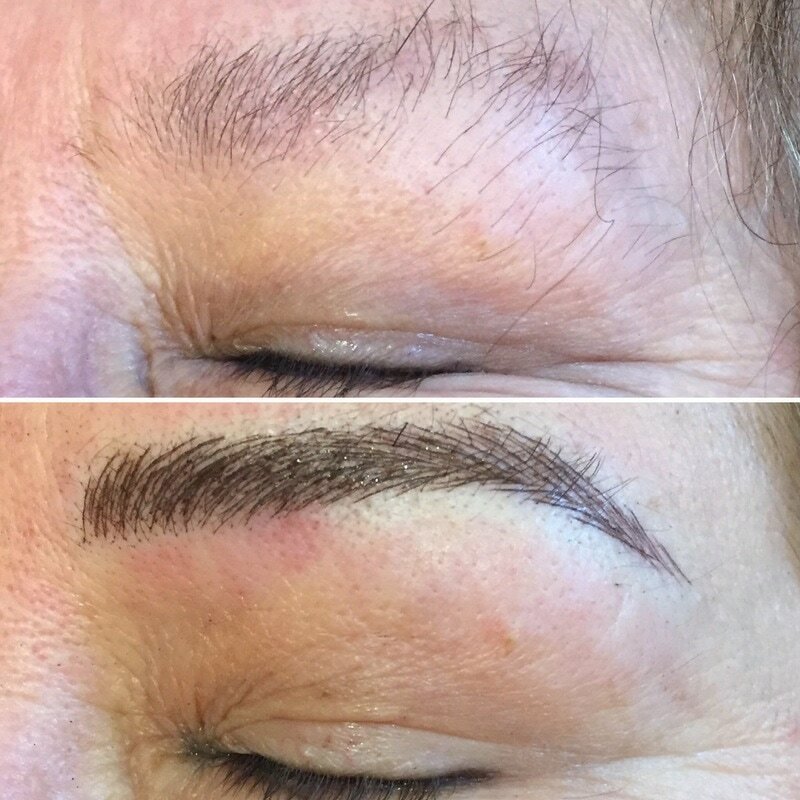 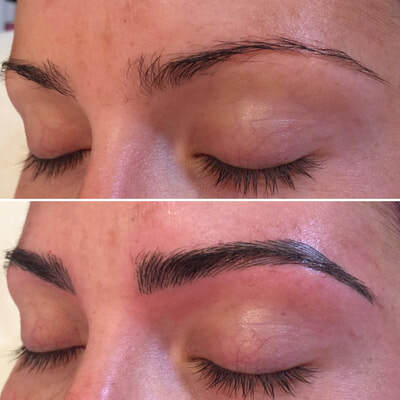 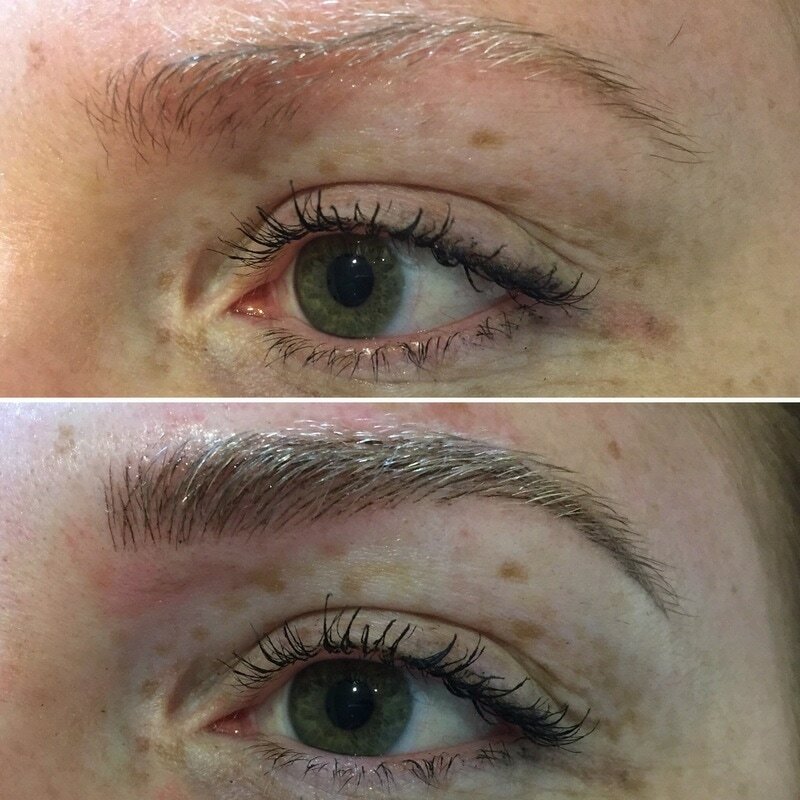 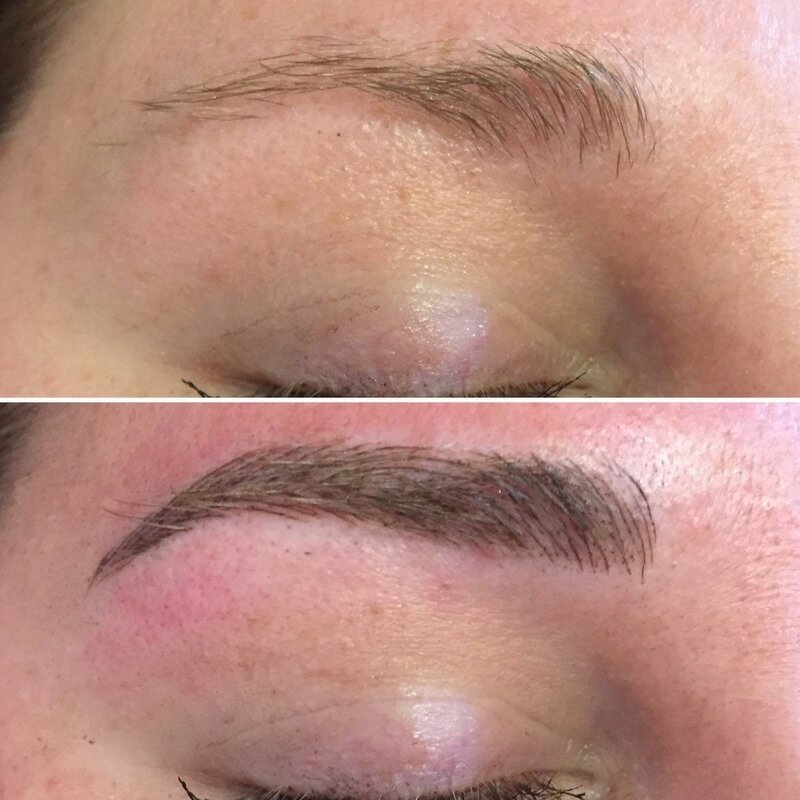 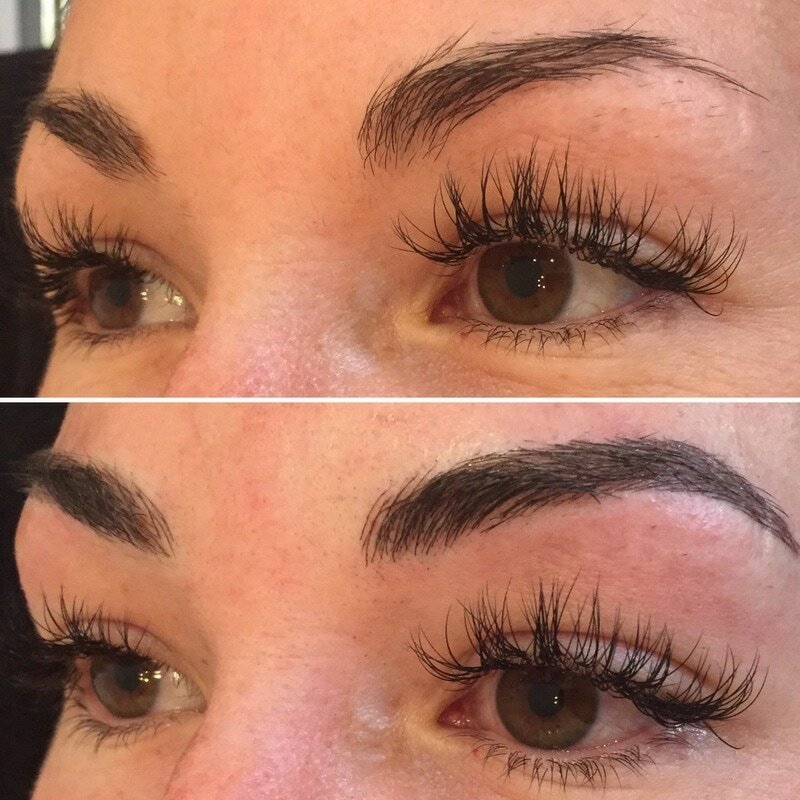 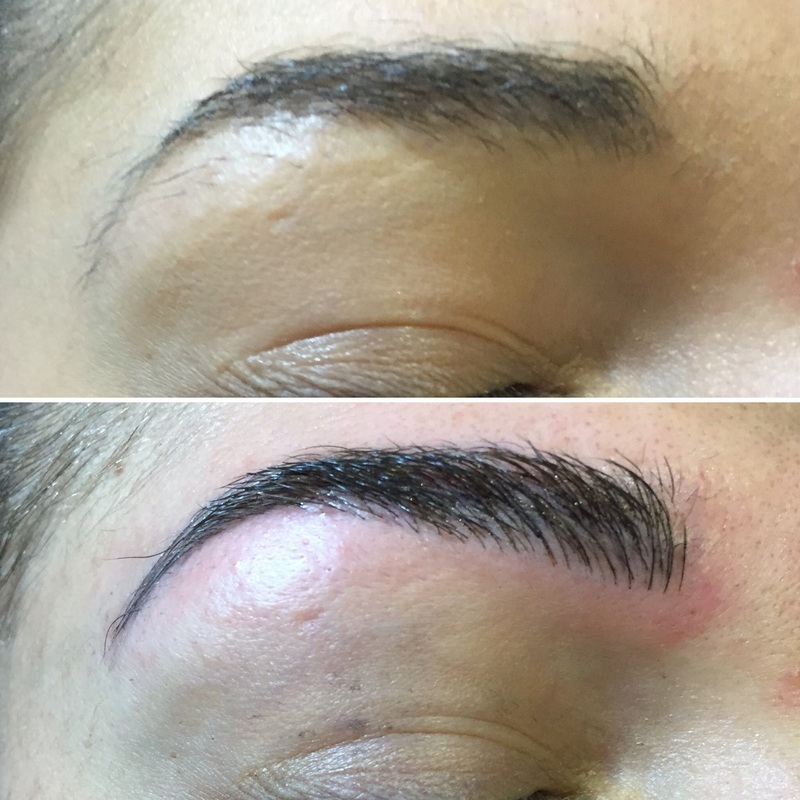 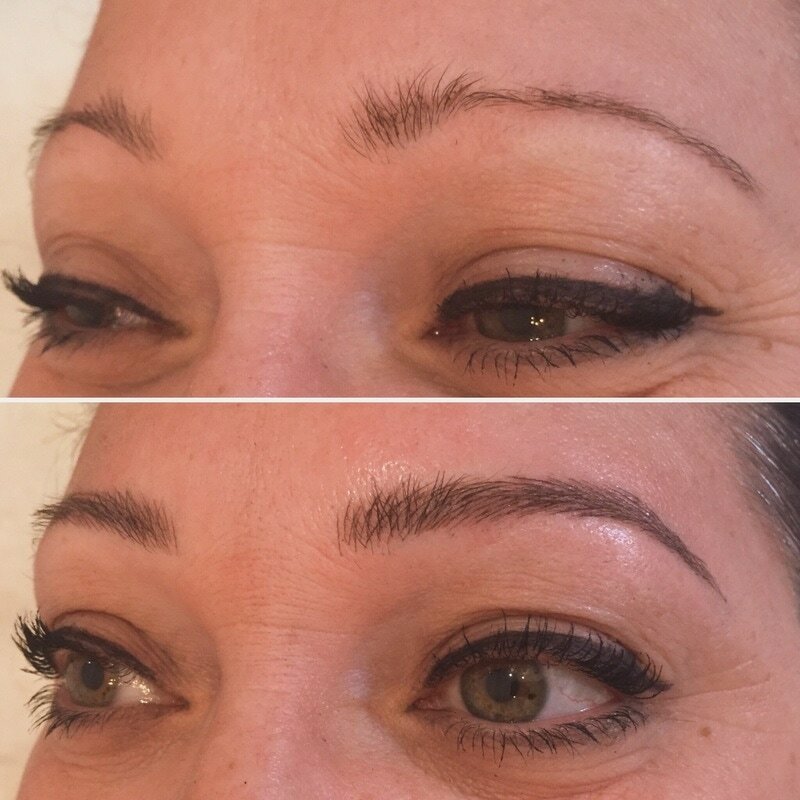 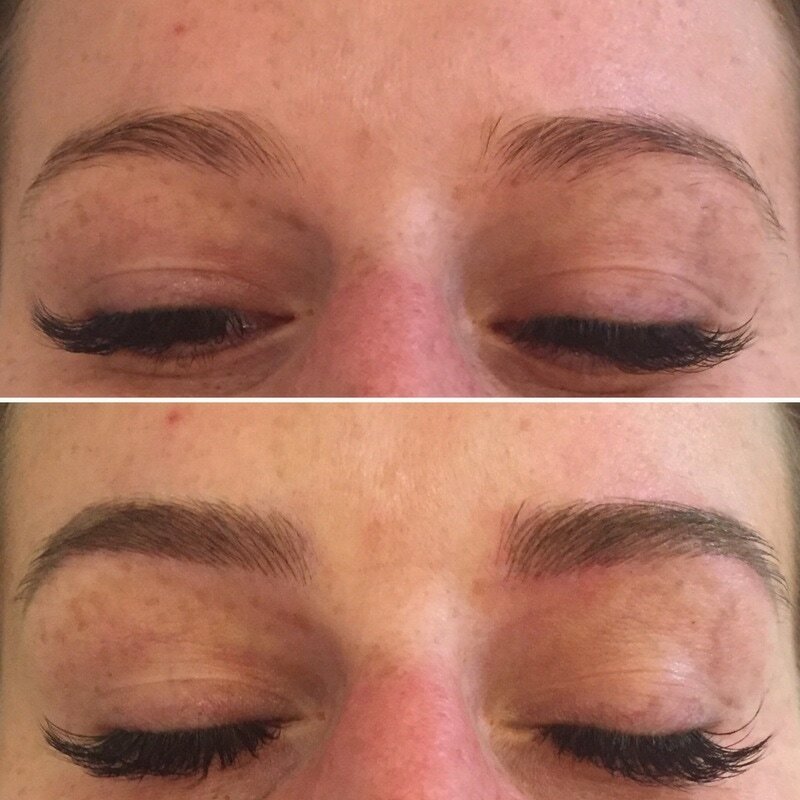 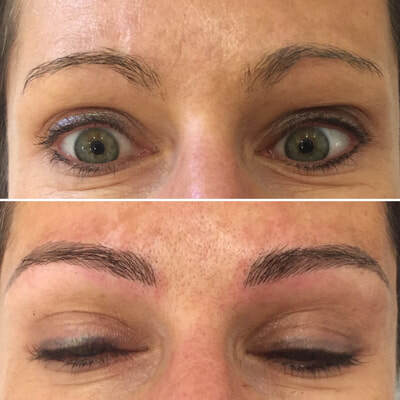 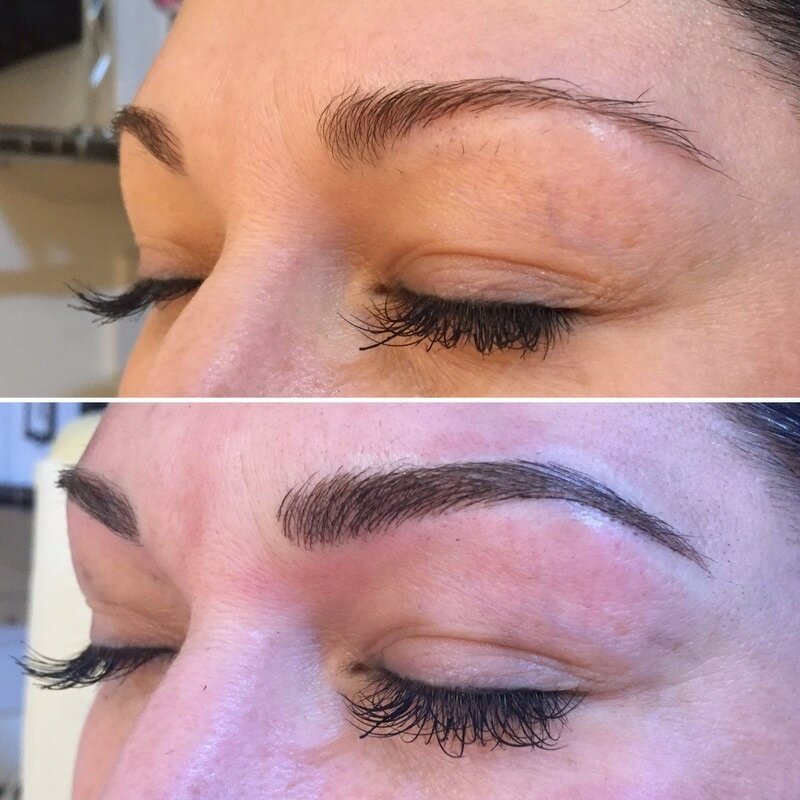 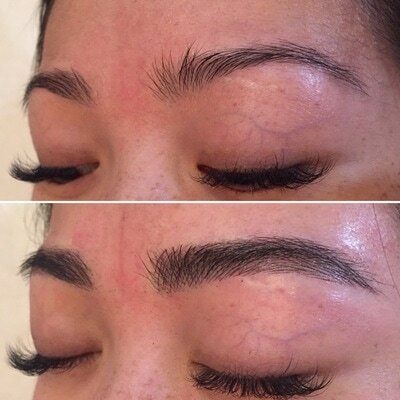 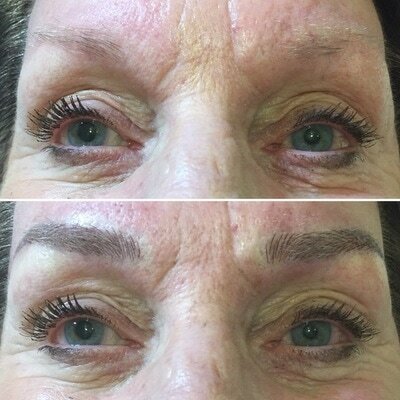 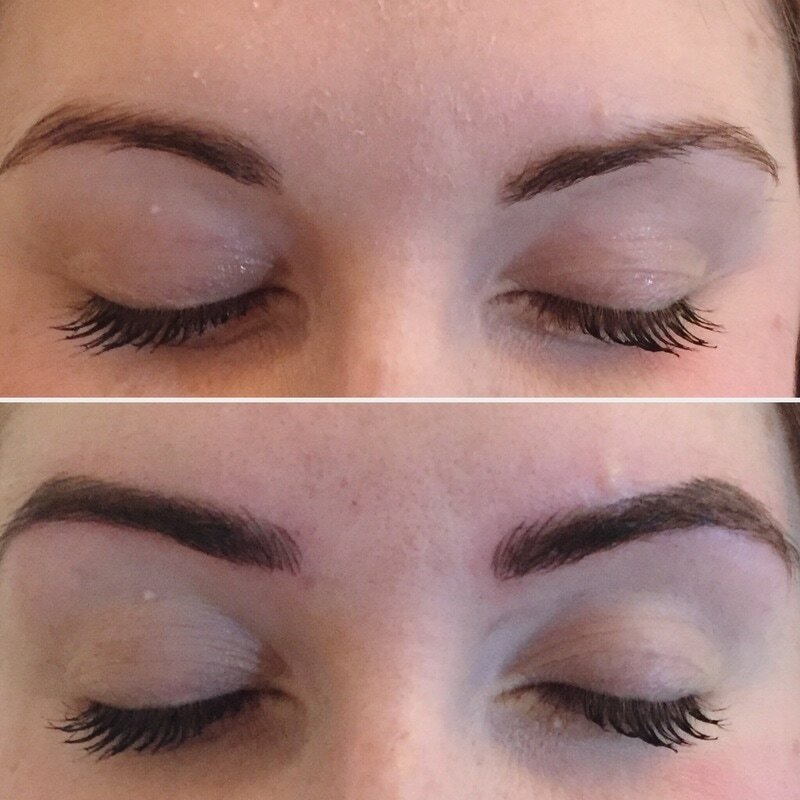 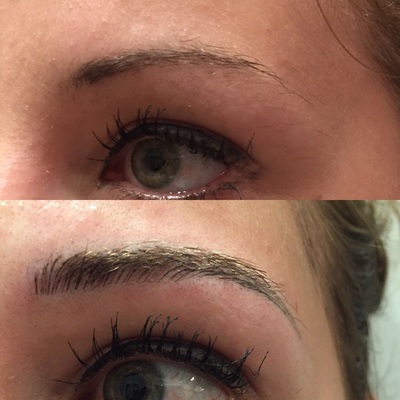 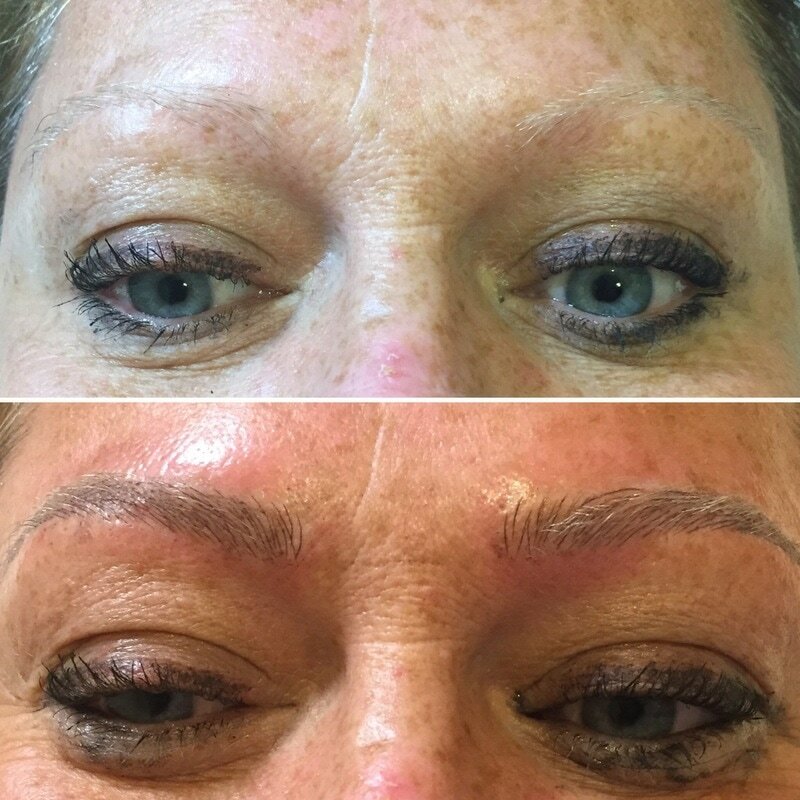 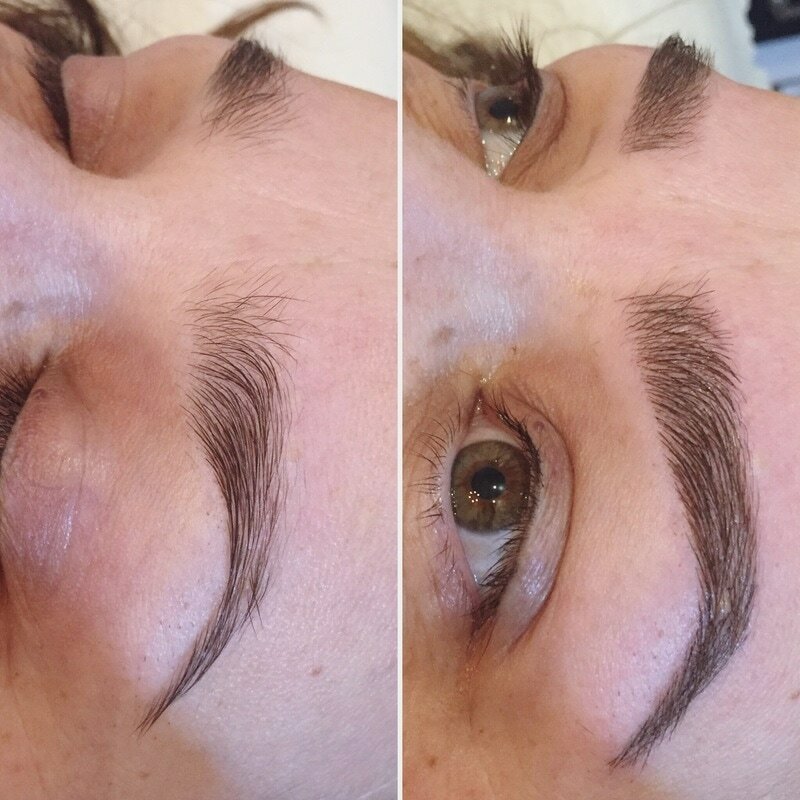 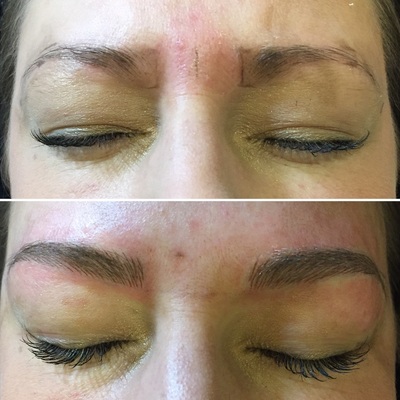 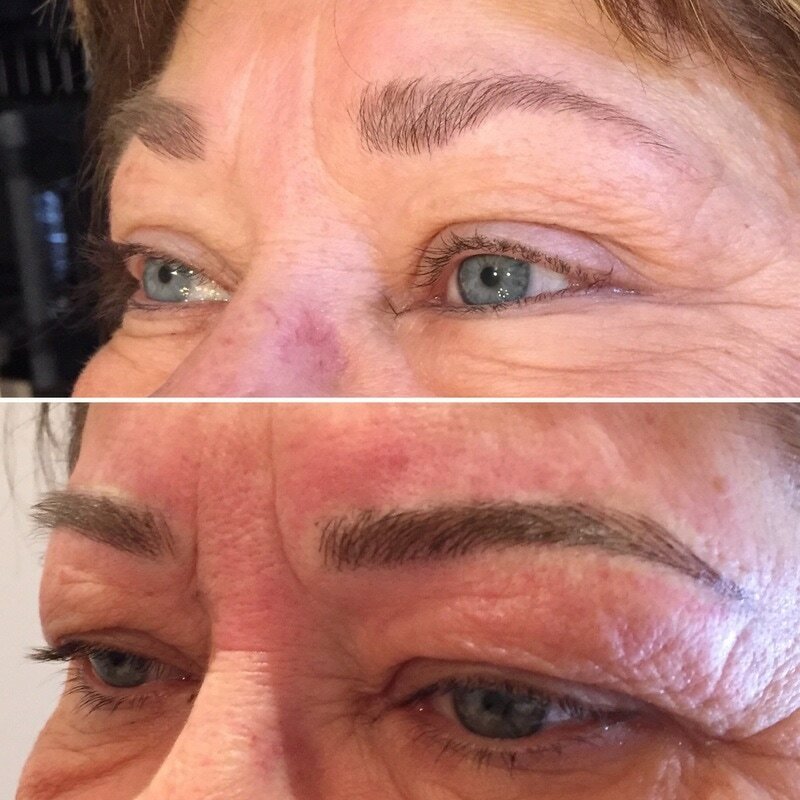 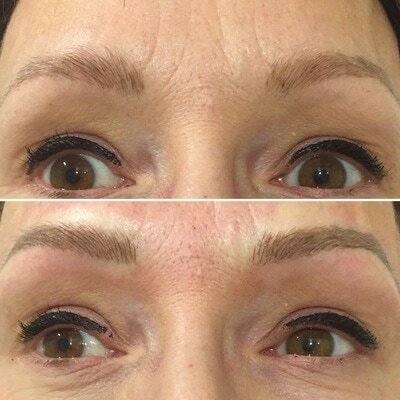 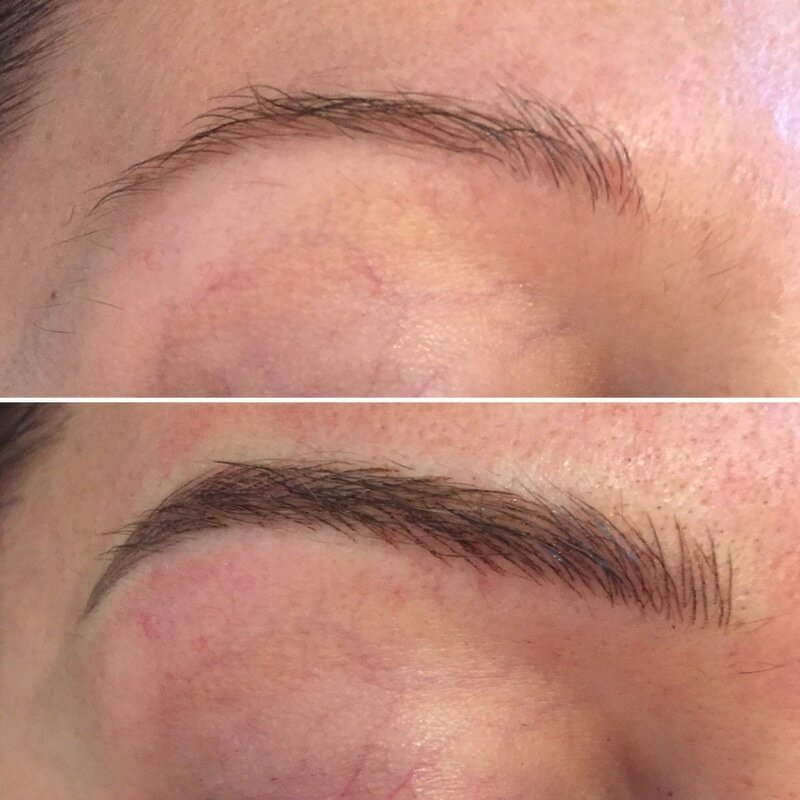 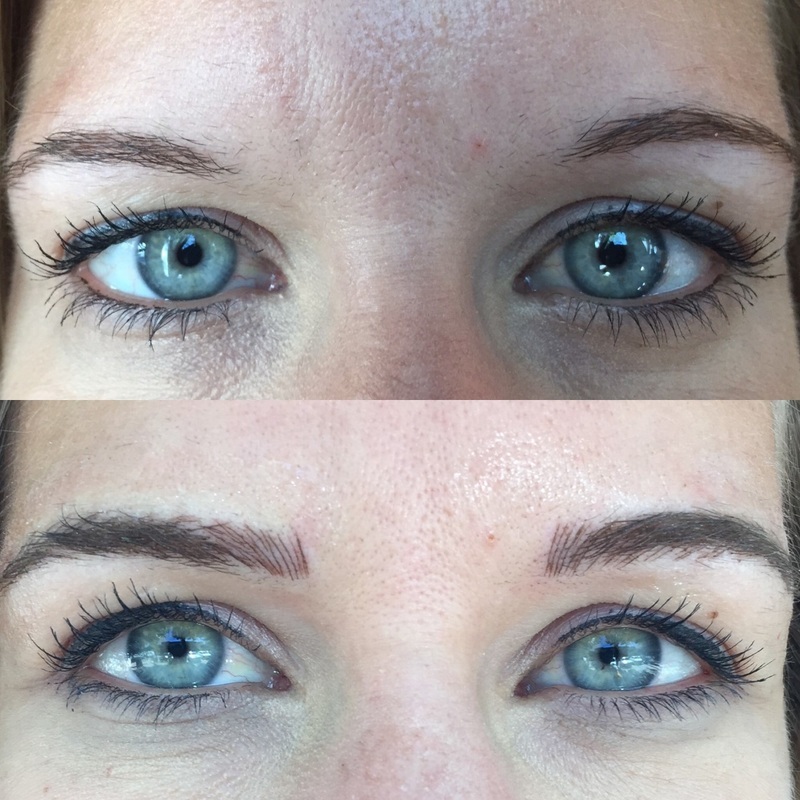 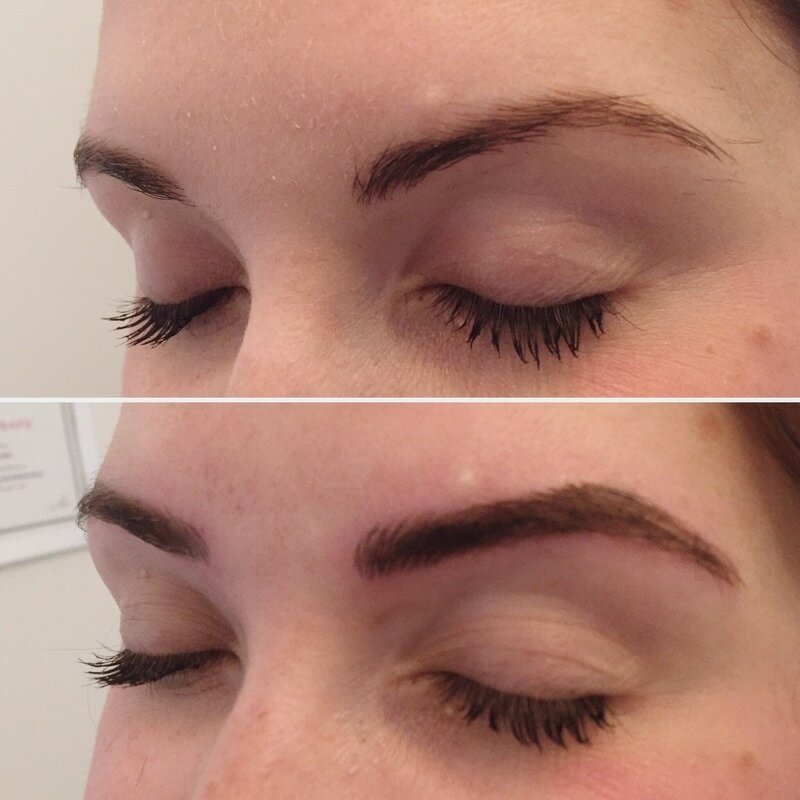 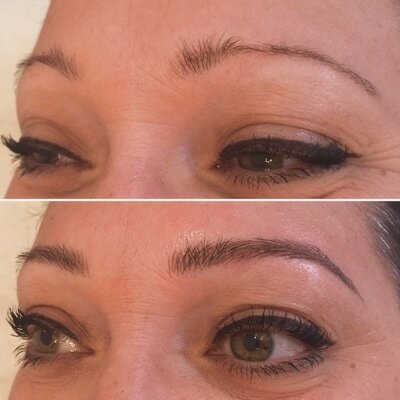 ​I work with you throughout the procedure to design the perfect eyebrow for YOU so that you leave with the eyebrows that you LOVE! 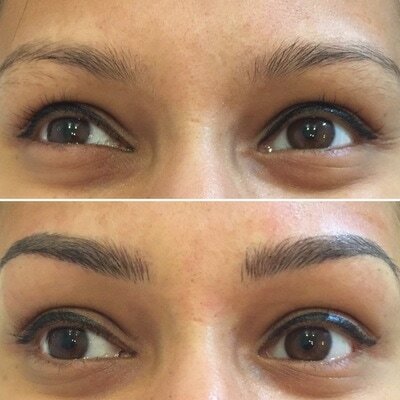 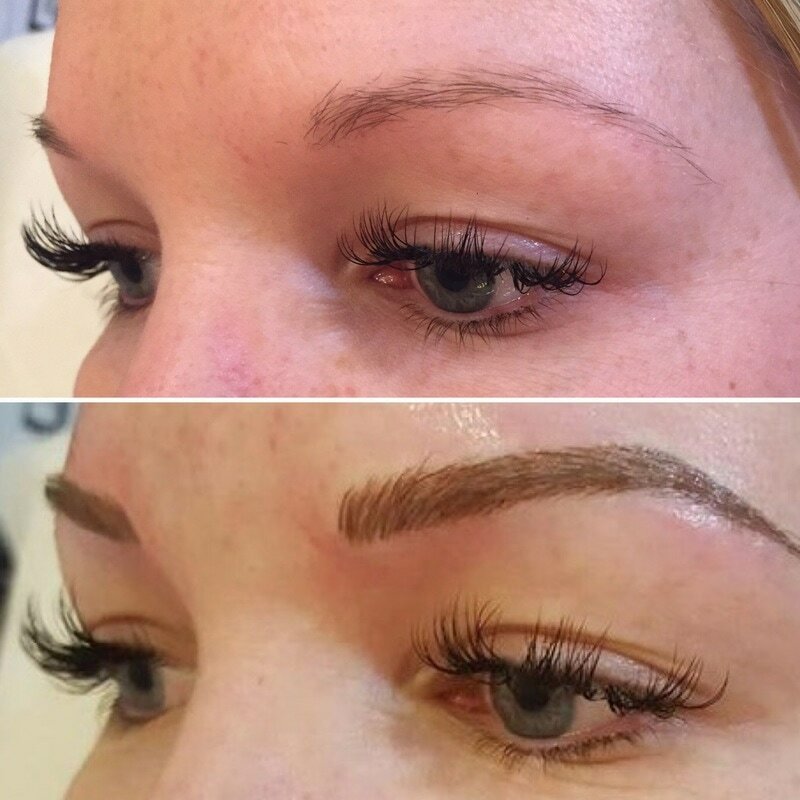 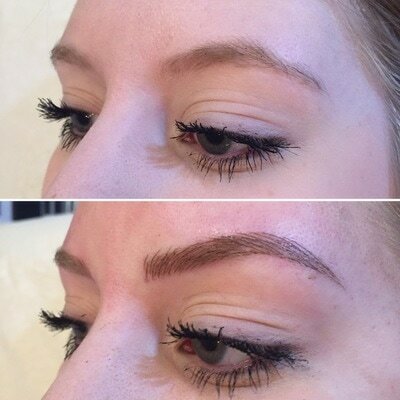 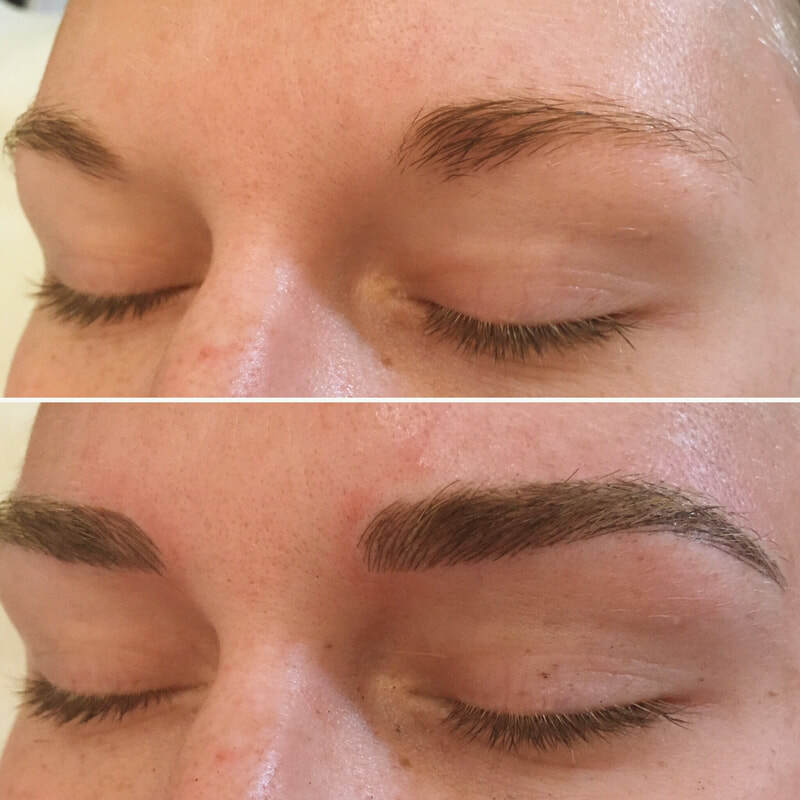 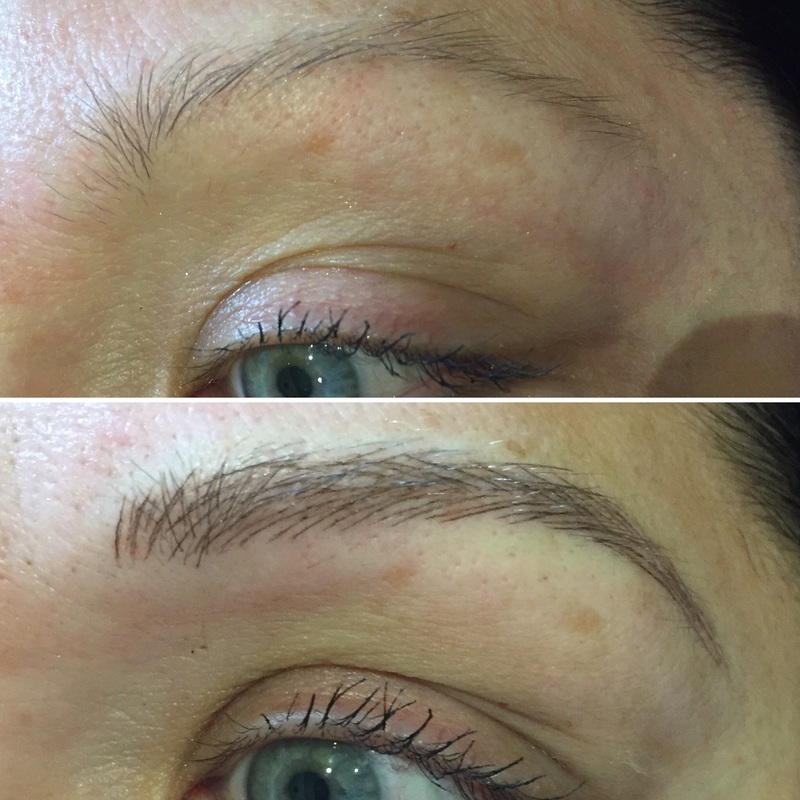 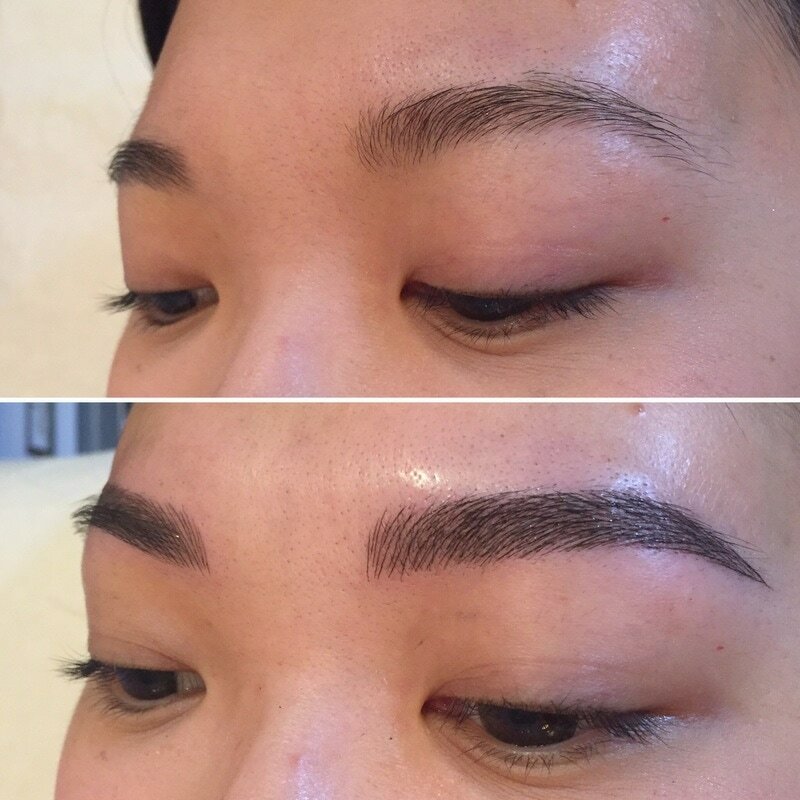 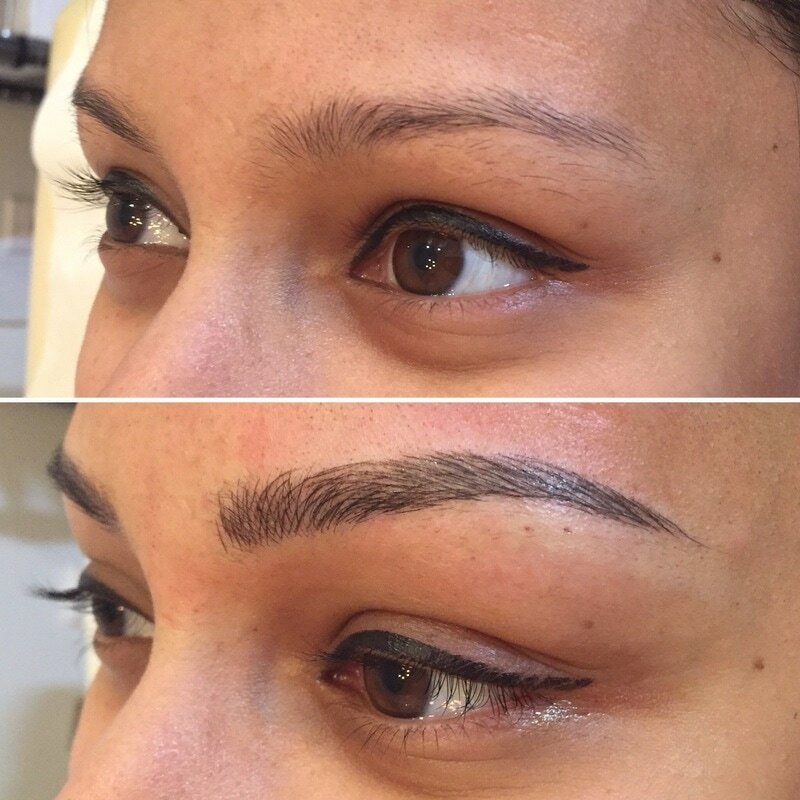 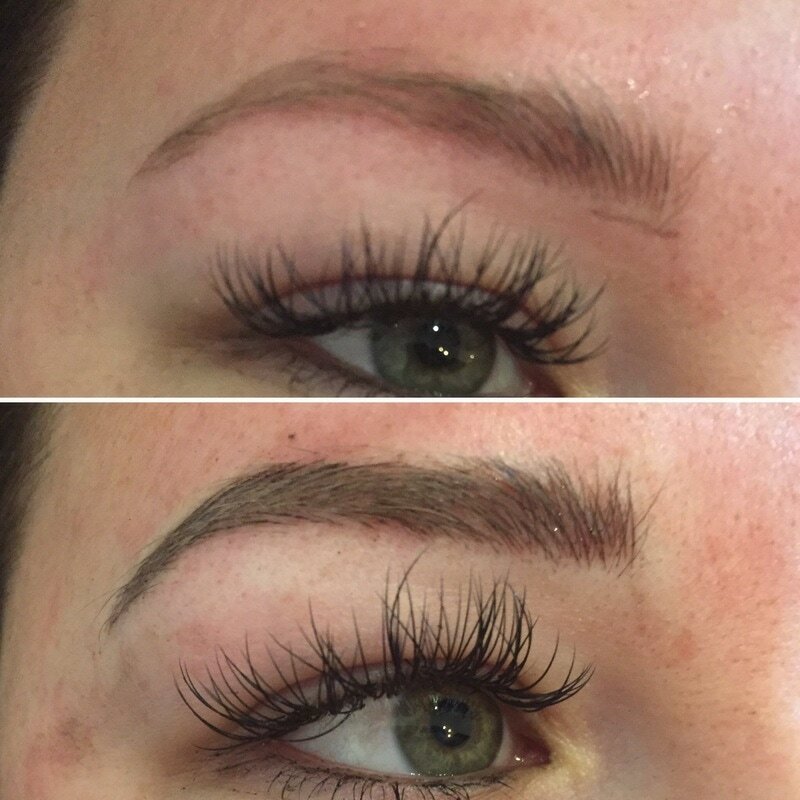 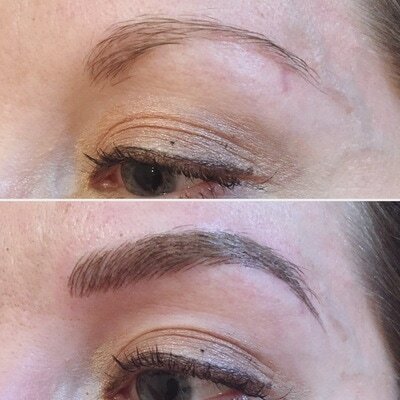 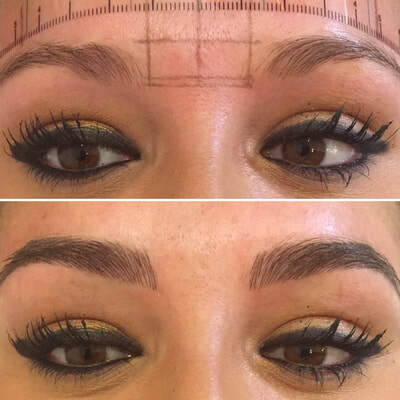 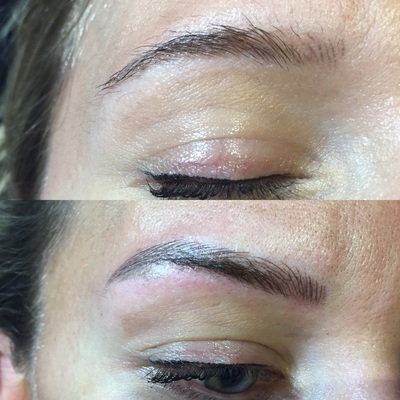 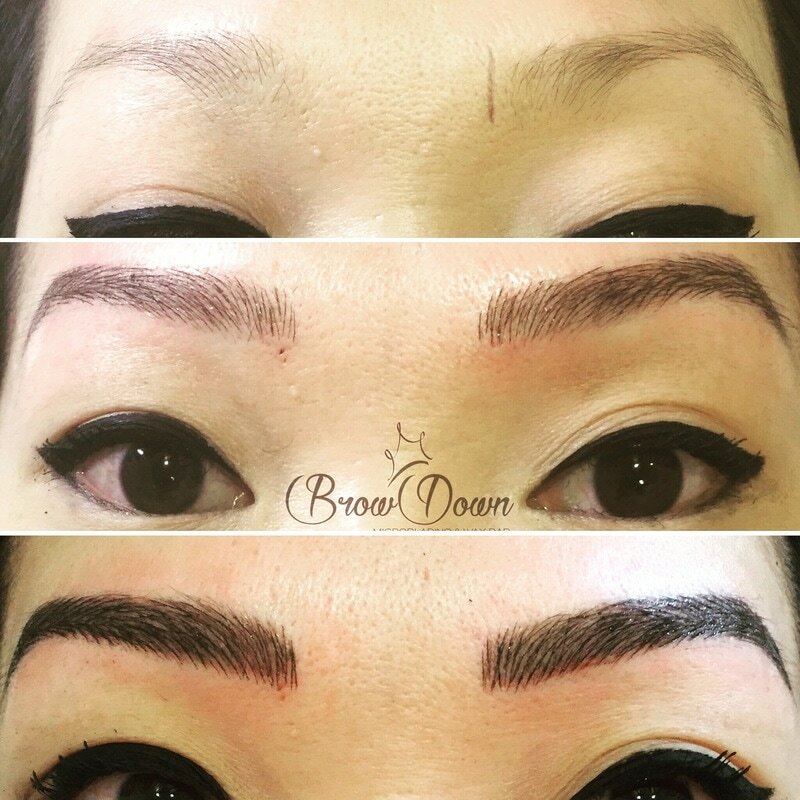 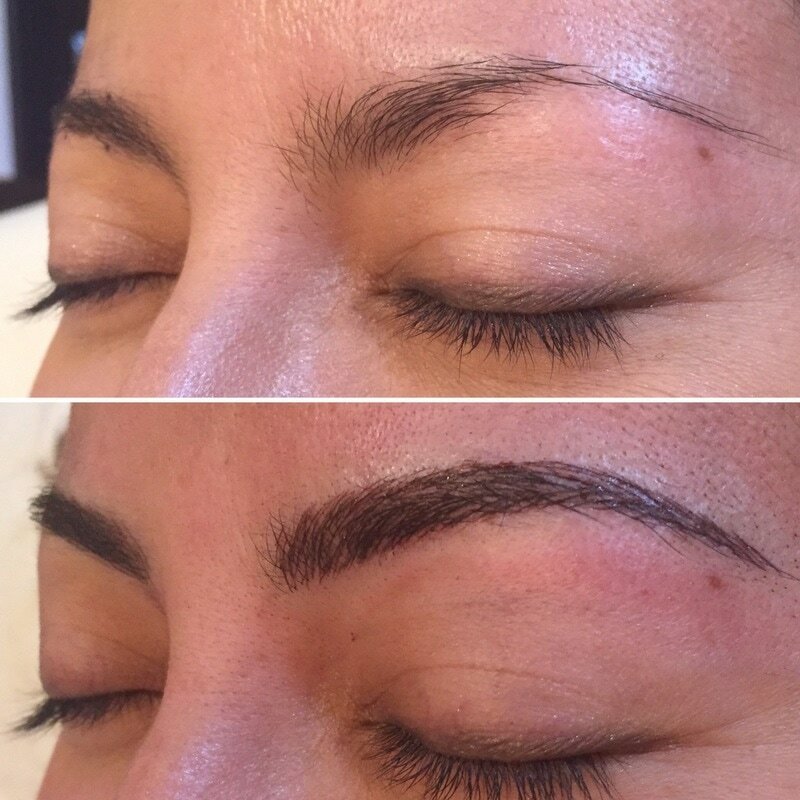 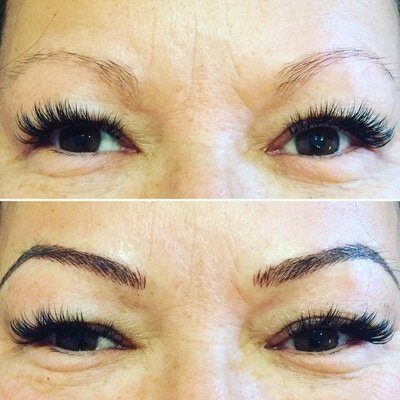 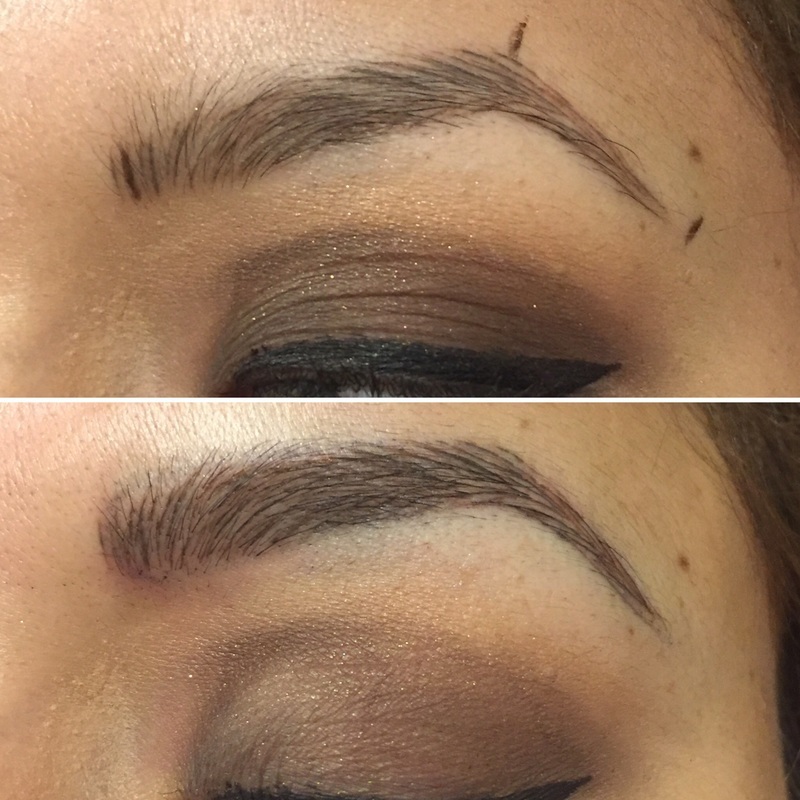 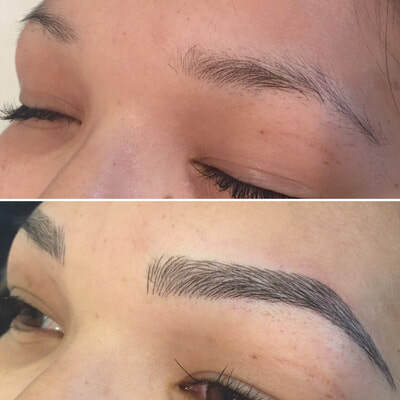 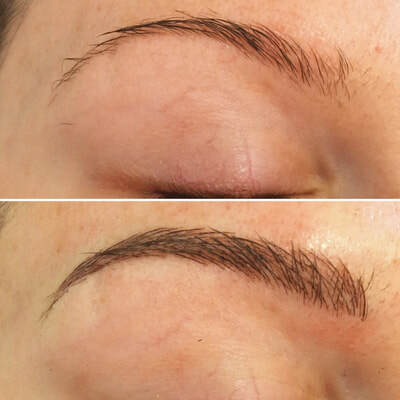 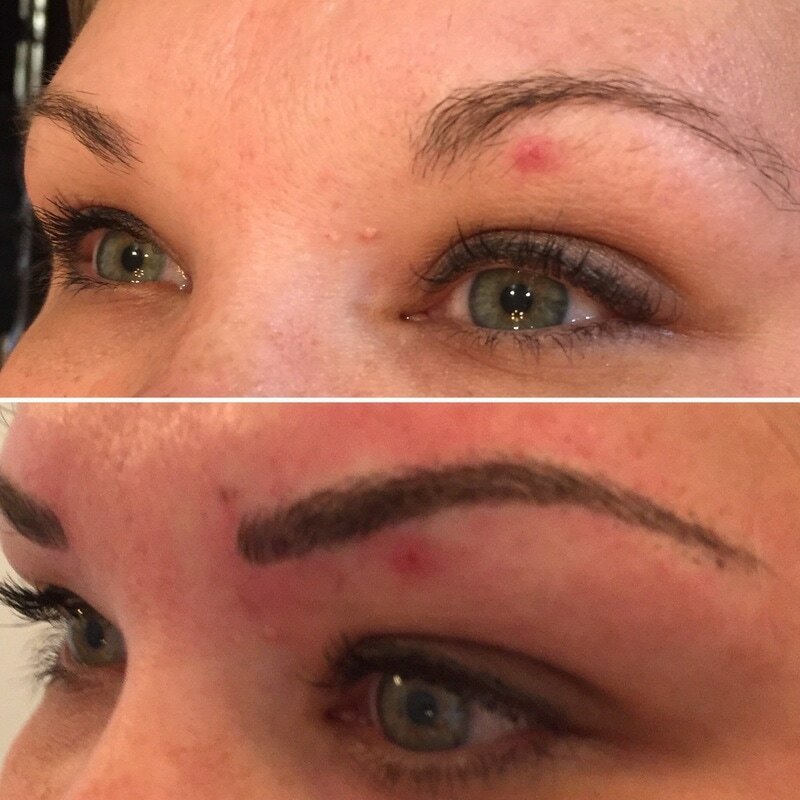 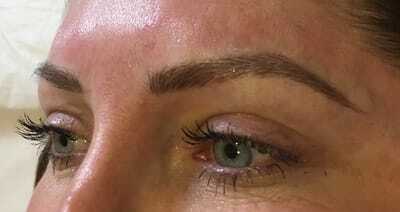 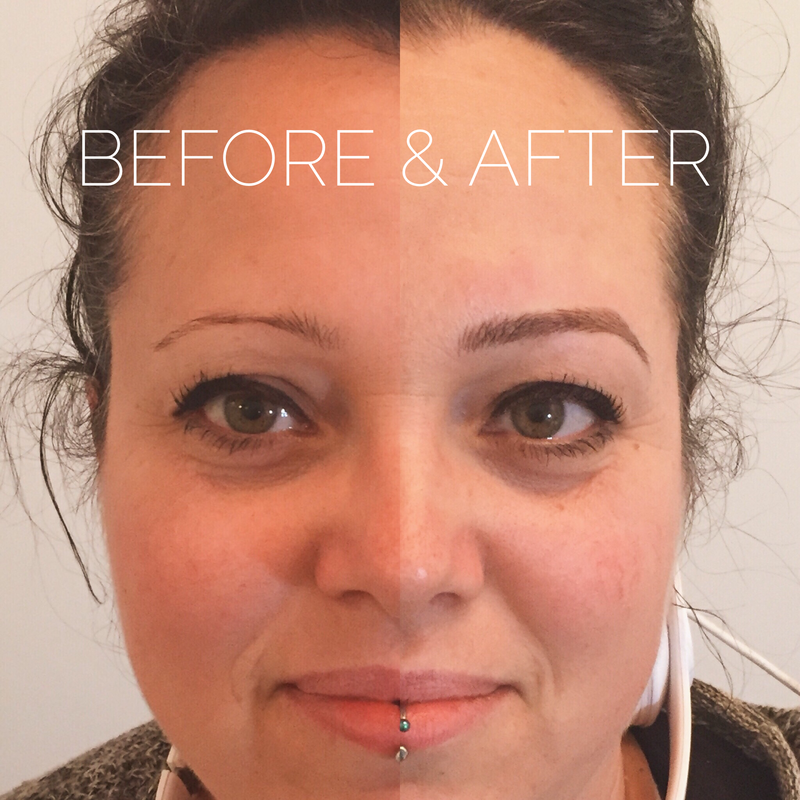 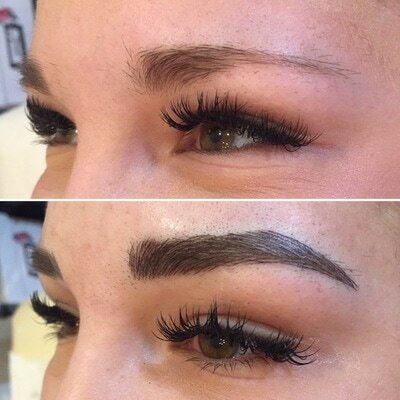 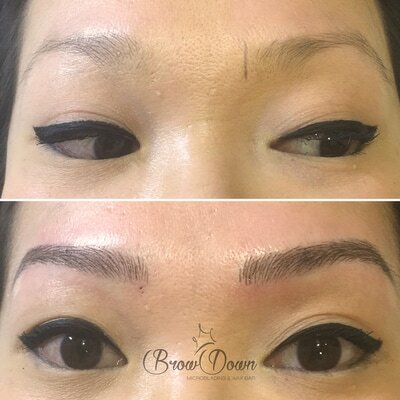 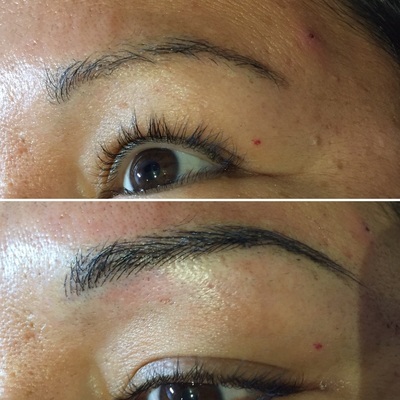 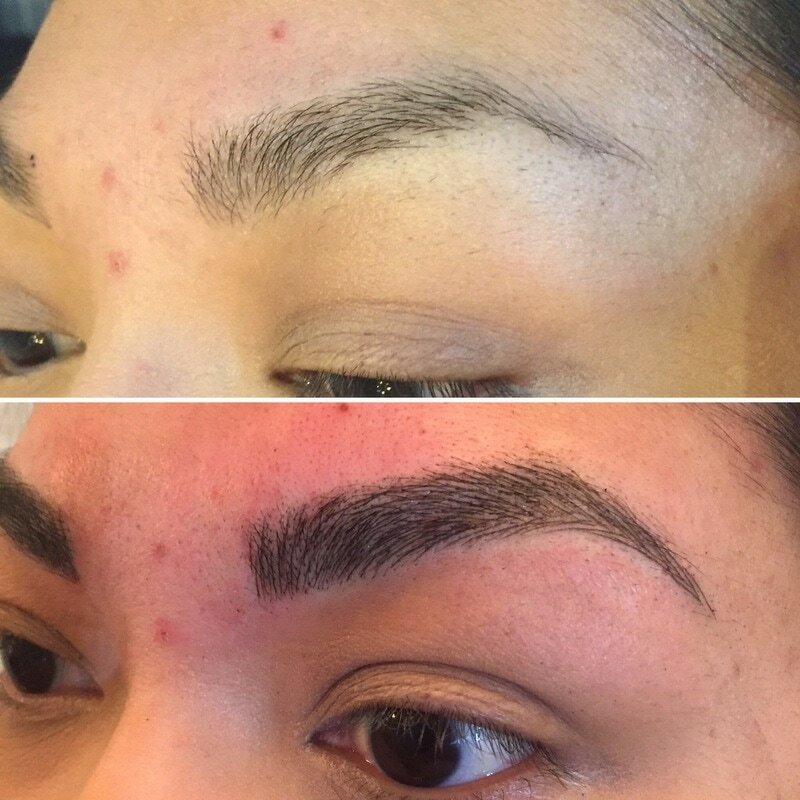 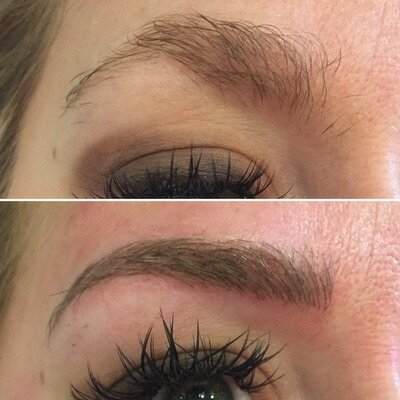 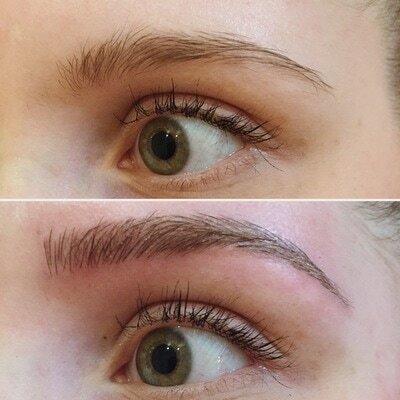 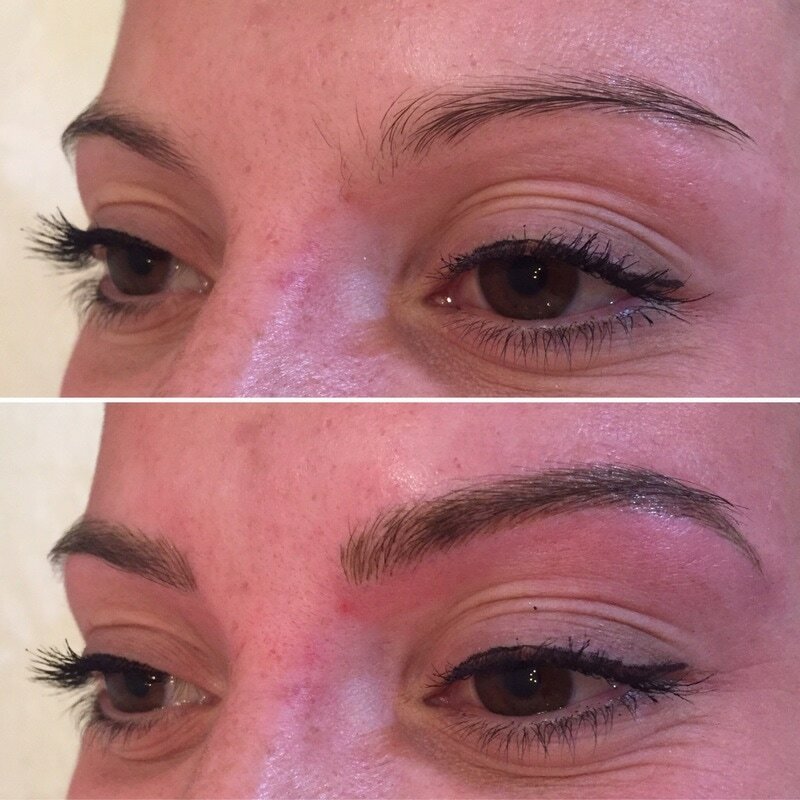 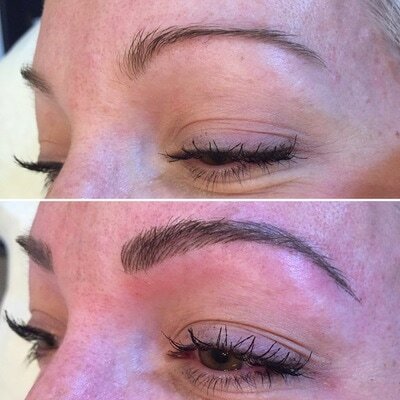 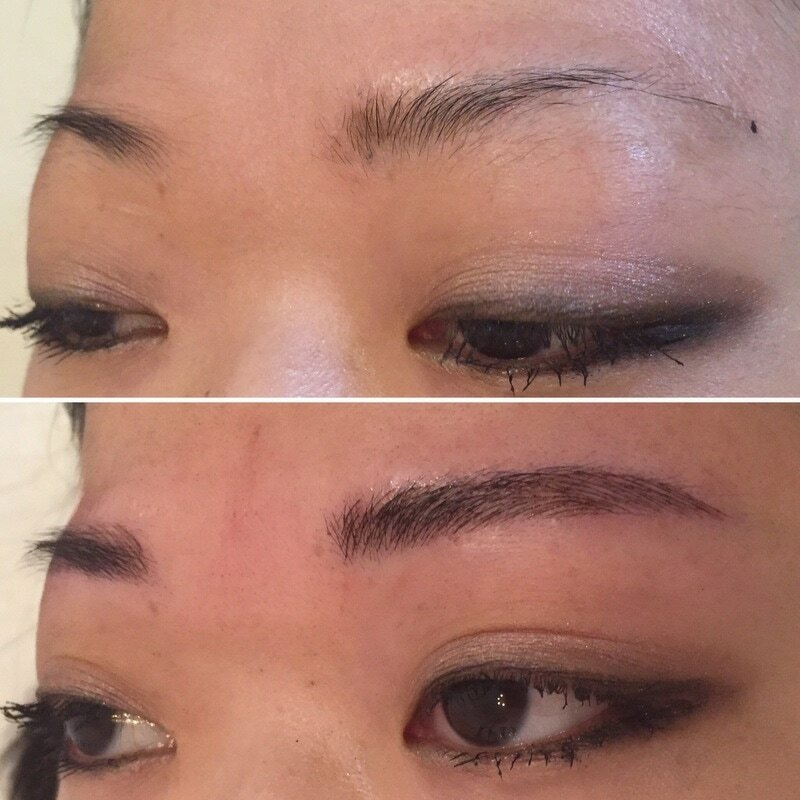 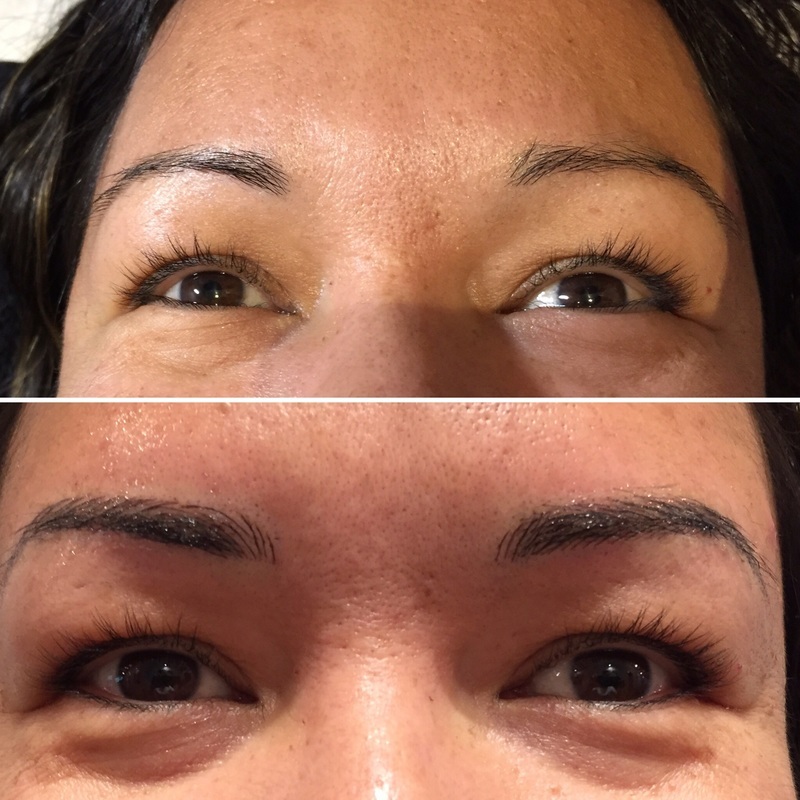 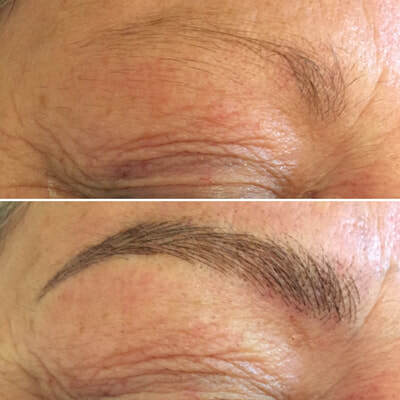 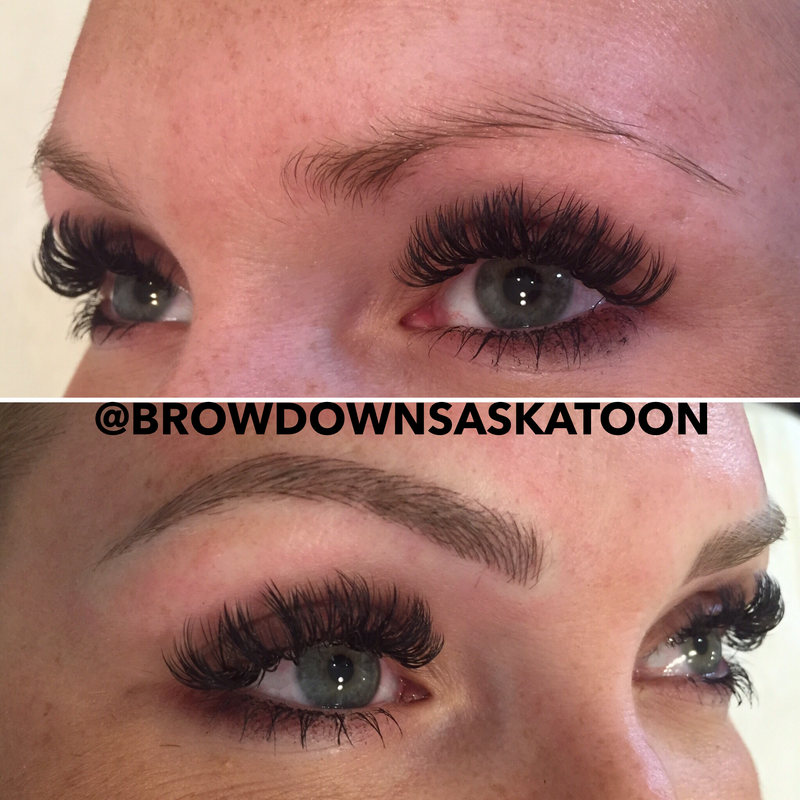 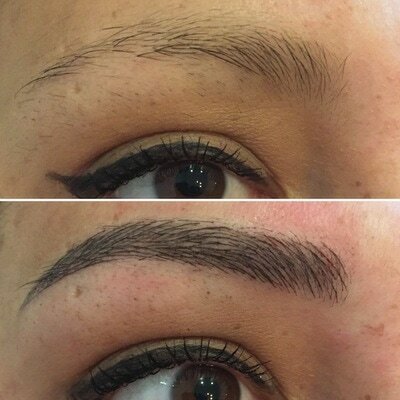 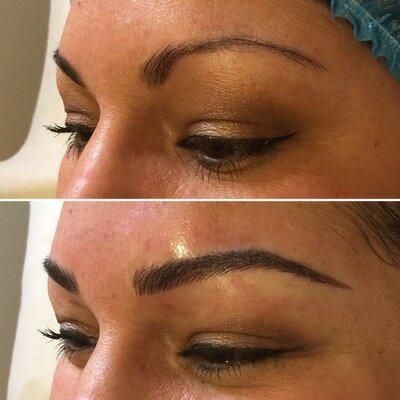 LIKE us on Facebook to see more before & after pictures and videos at "Brow Down Microblading & Beauty bar"